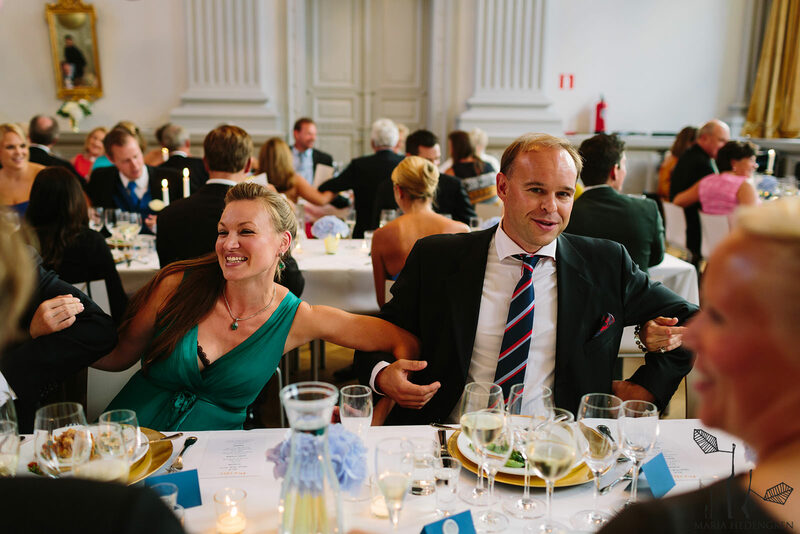 G18 häät. 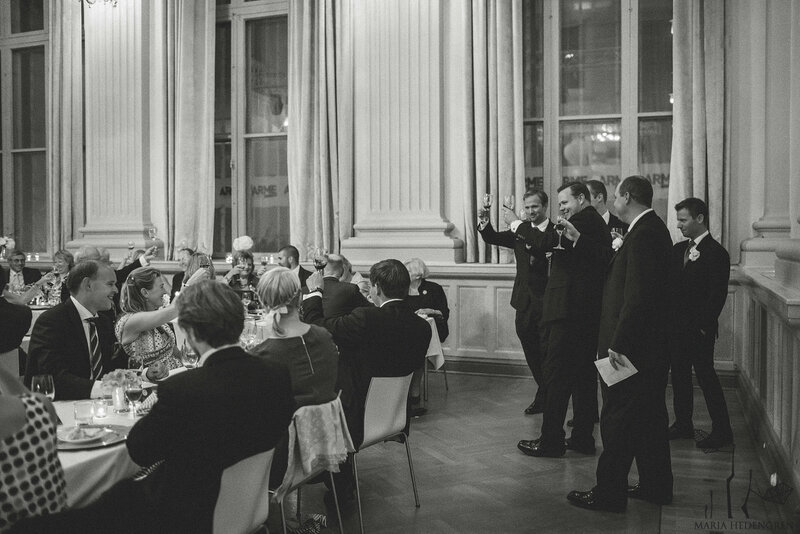 G18 hääkuva. 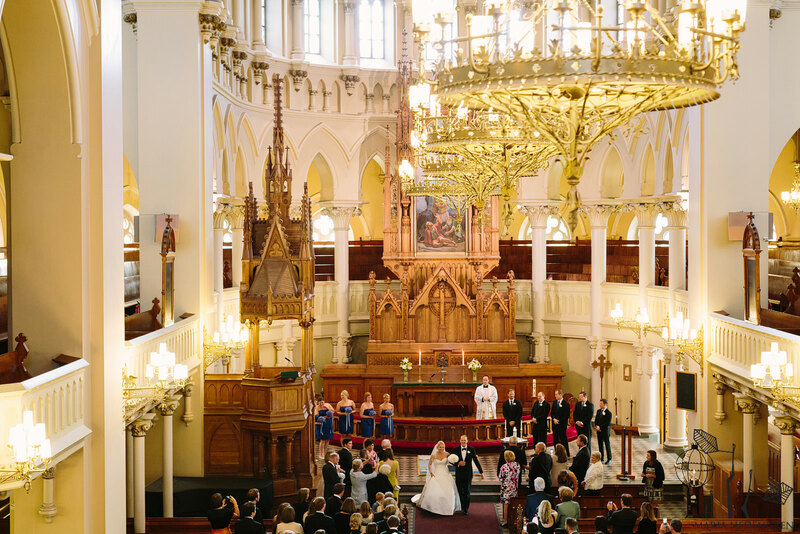 Johanneskyrkan bröllop. 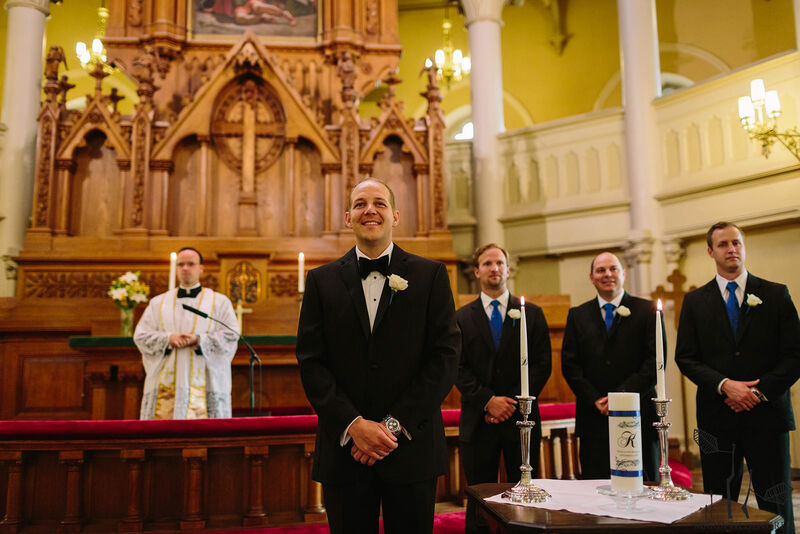 Johanneksenkirkko häät. 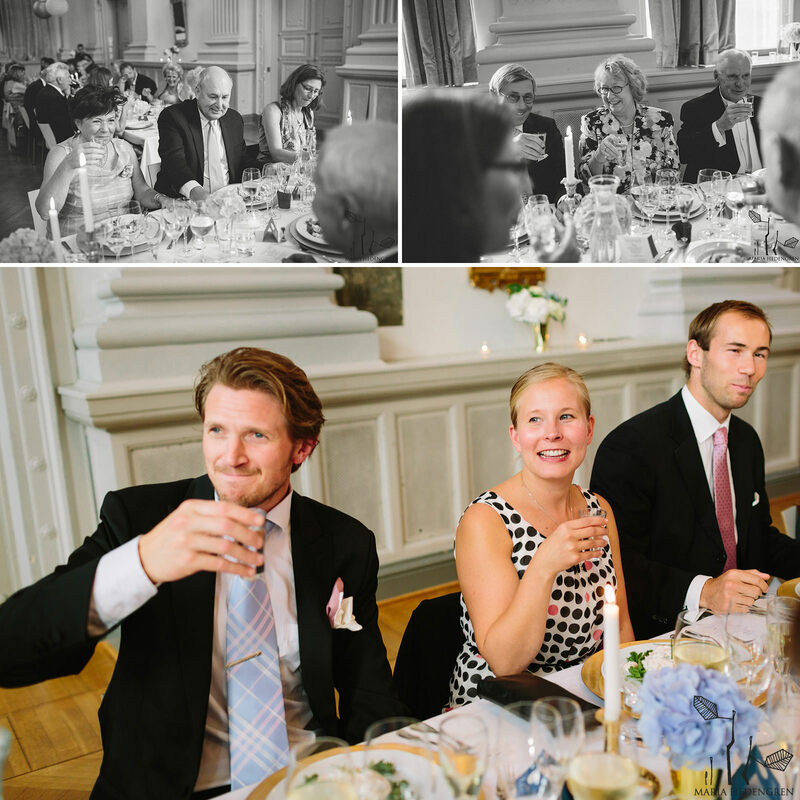 G18 hääjuhla. 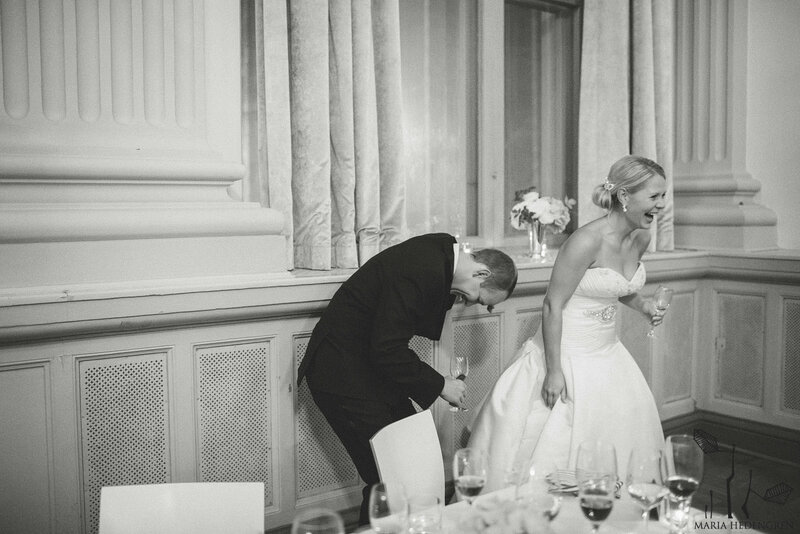 G18 wedding. 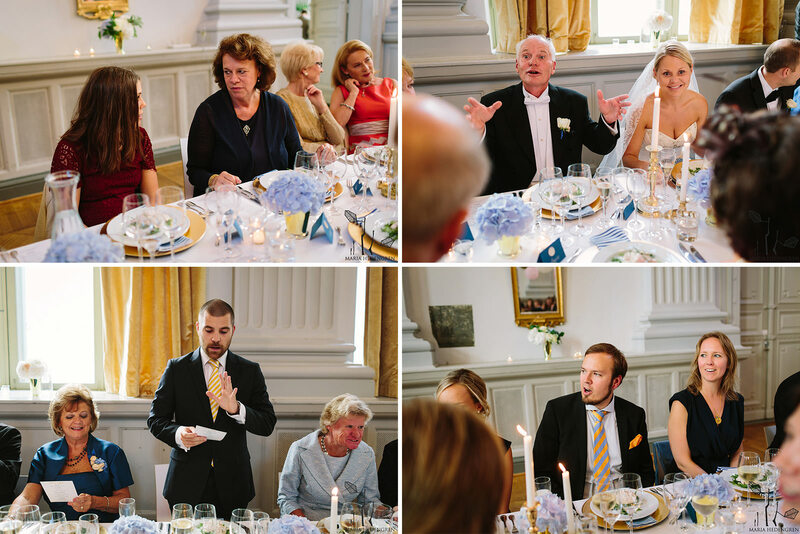 Häät G18 juhlasalista. 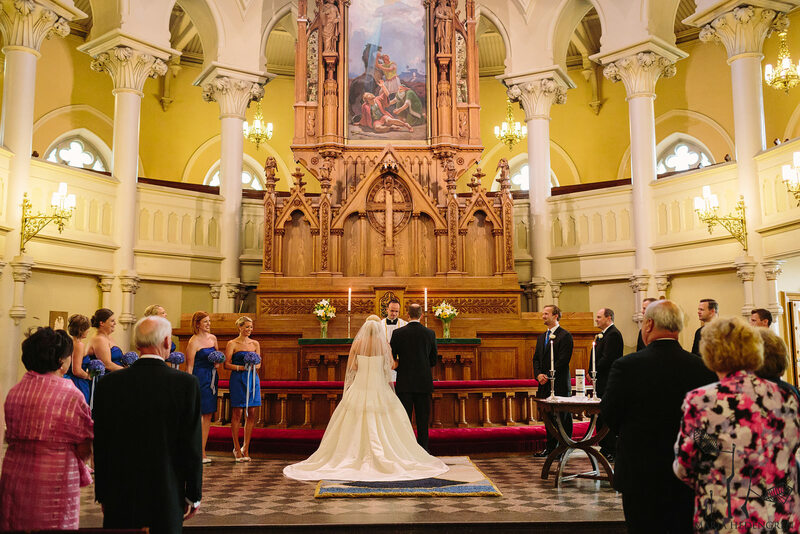 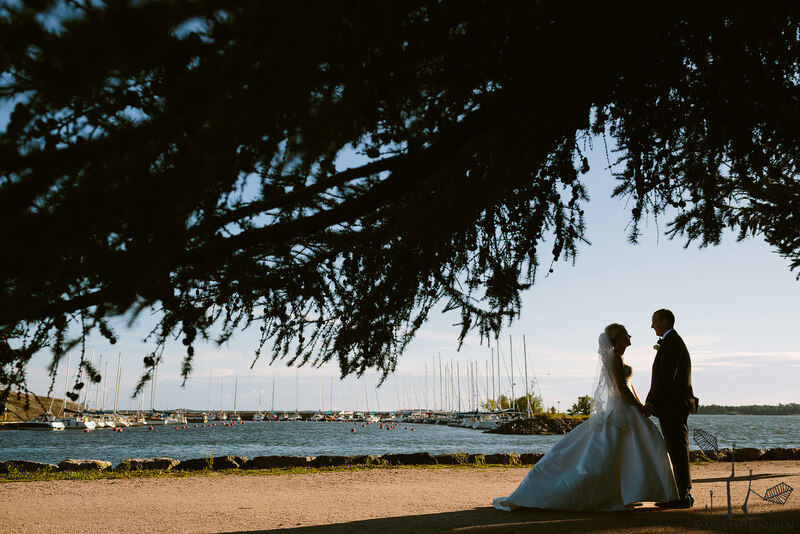 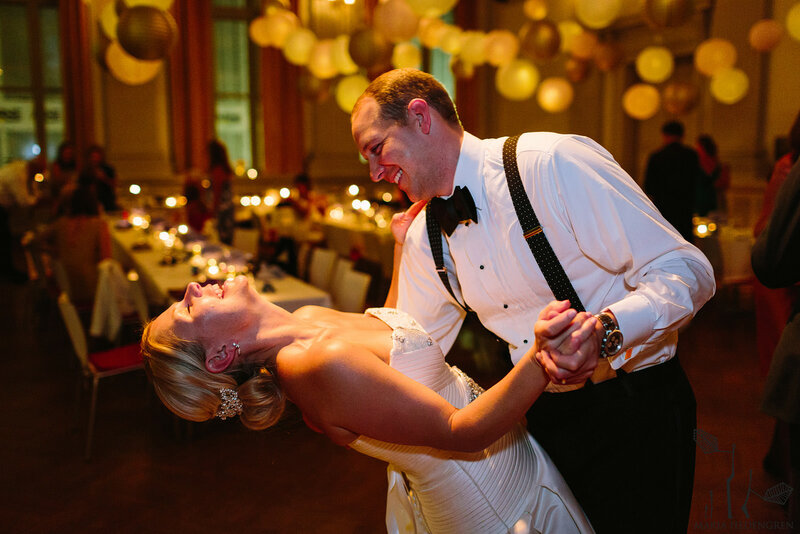 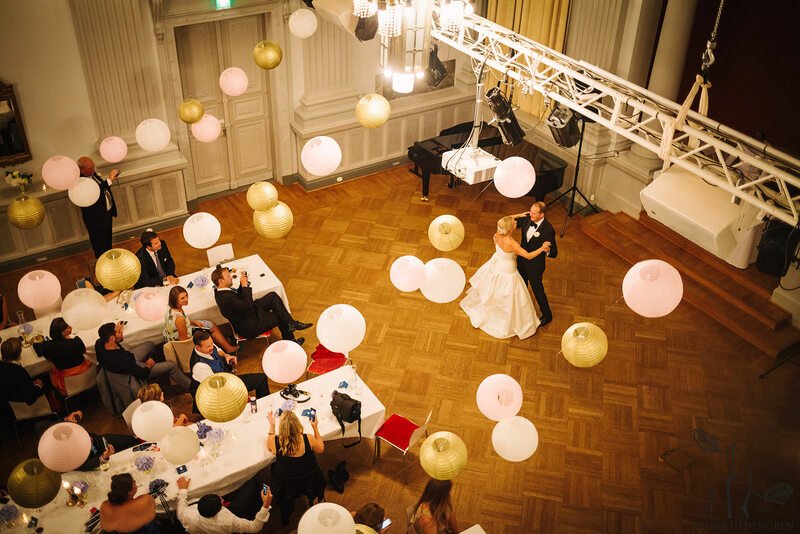 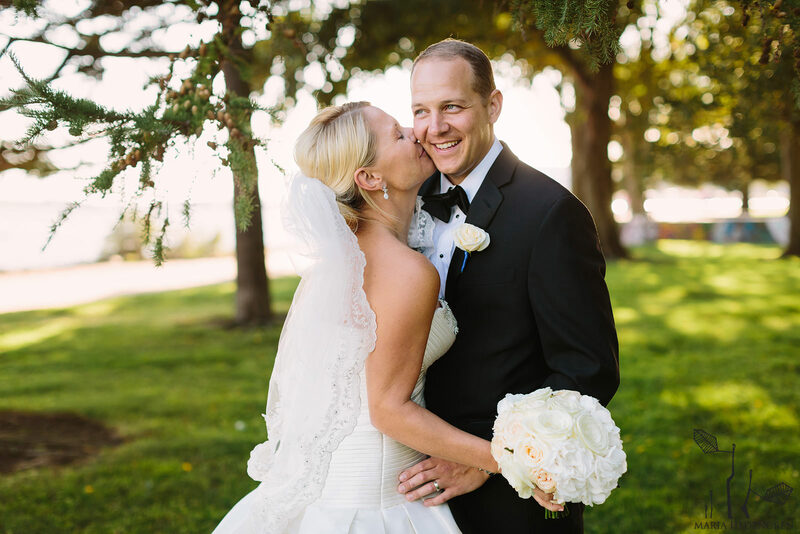 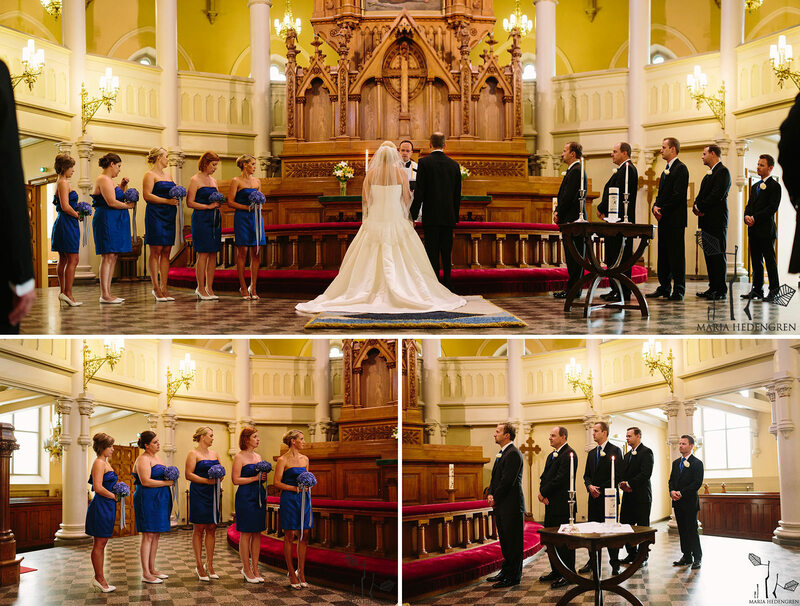 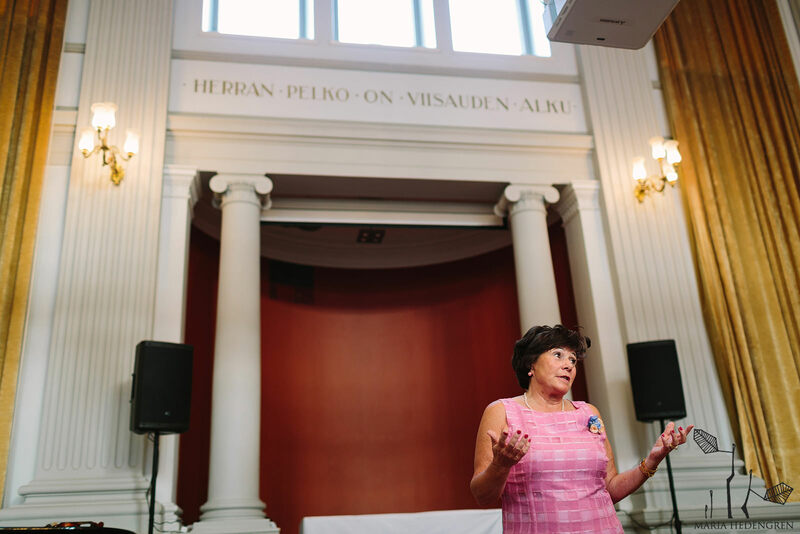 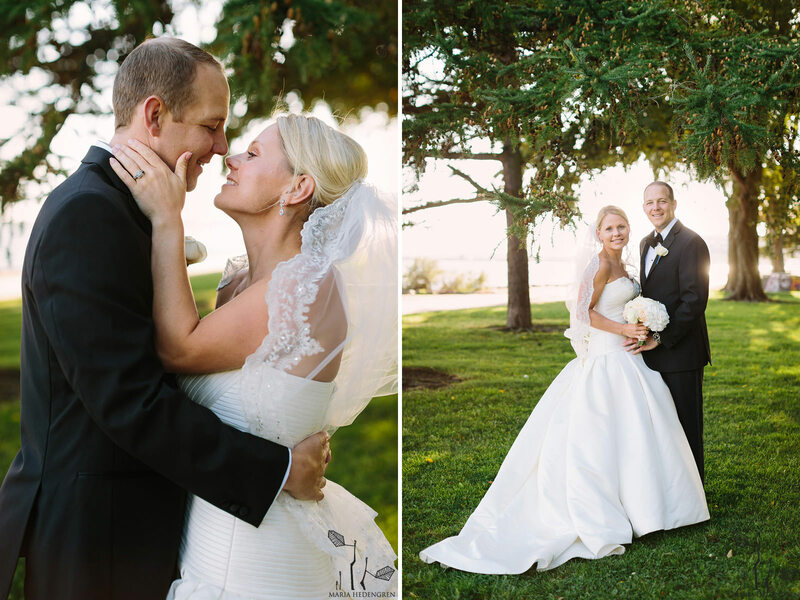 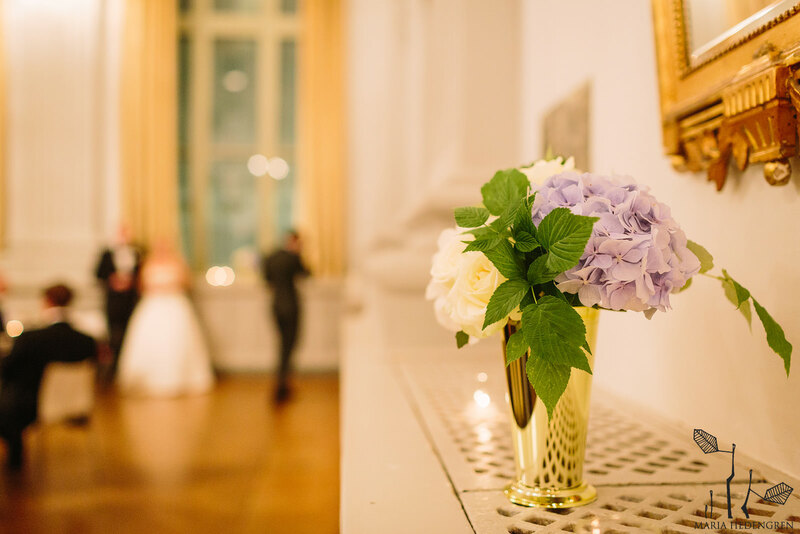 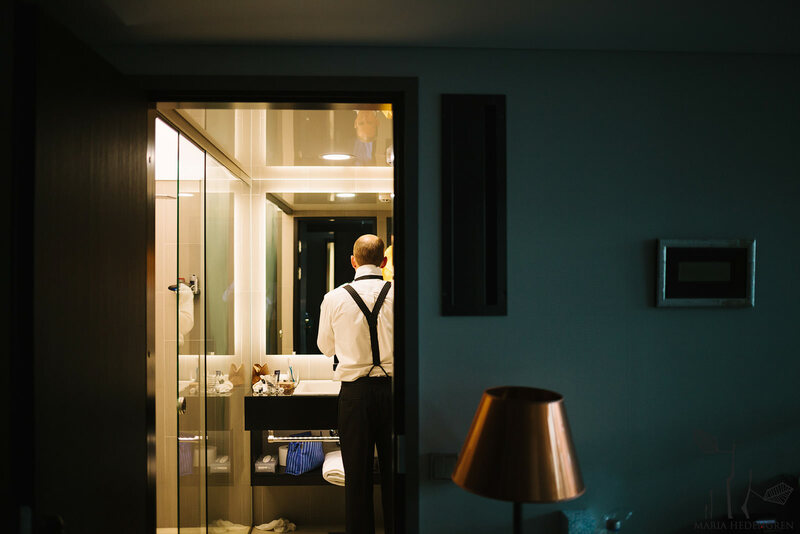 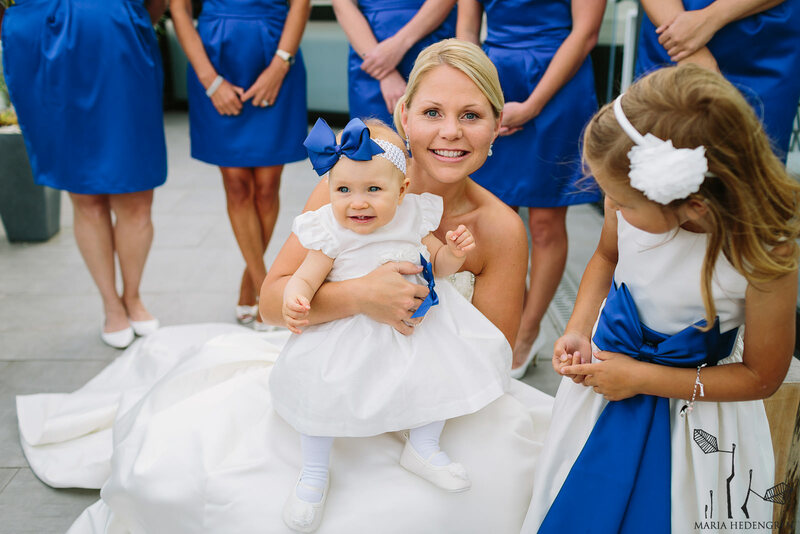 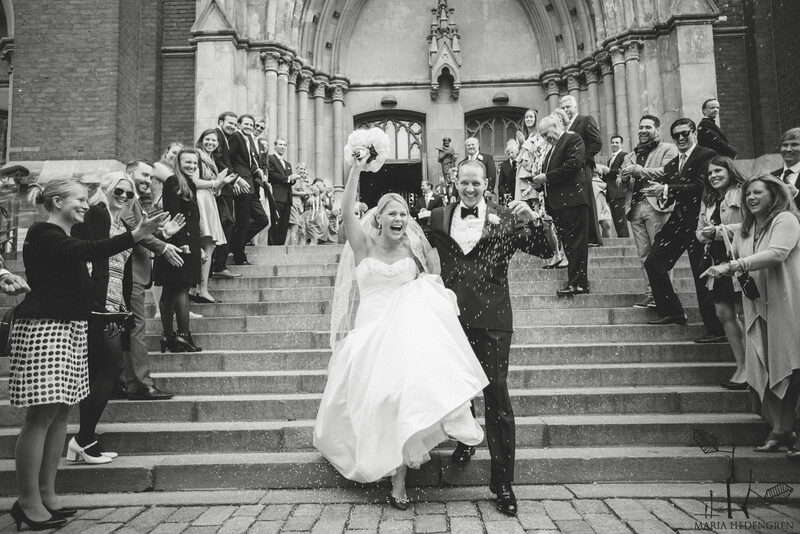 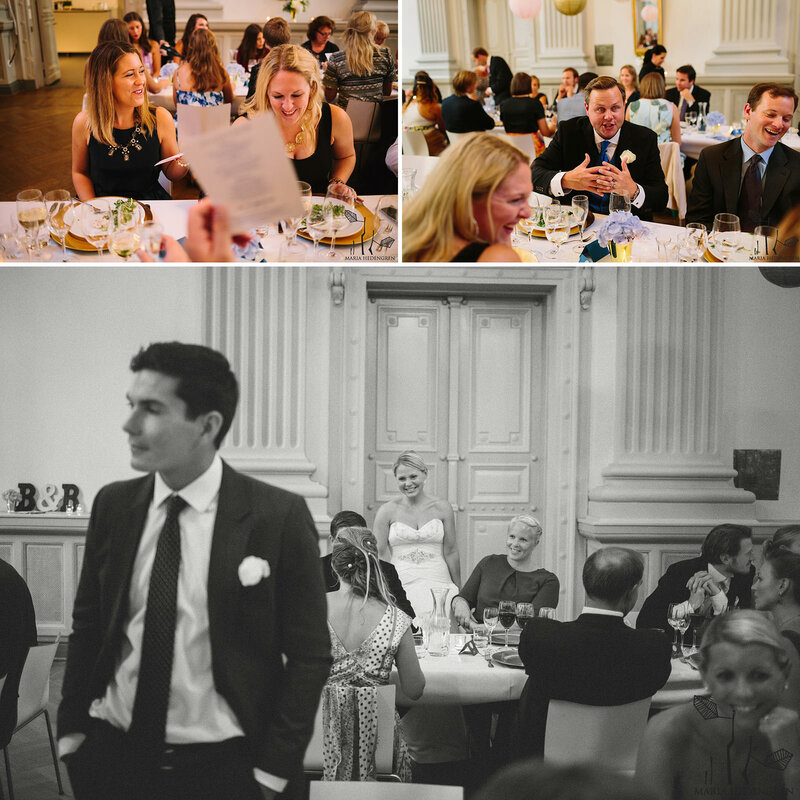 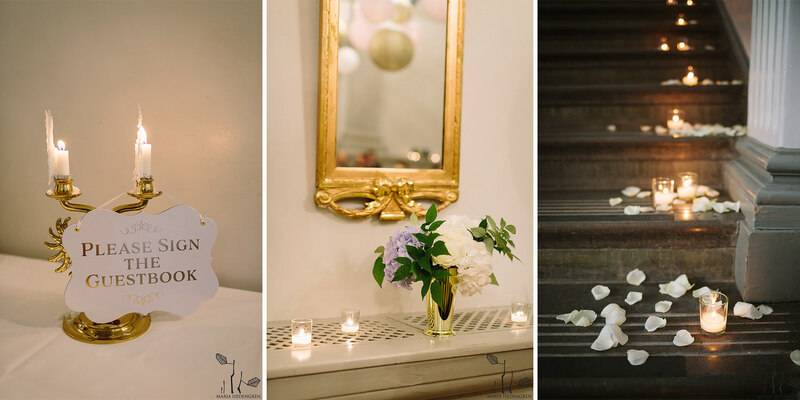 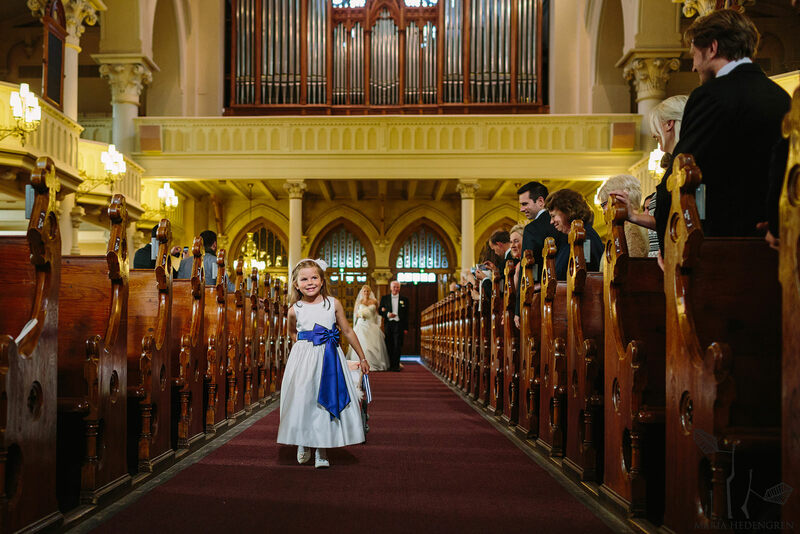 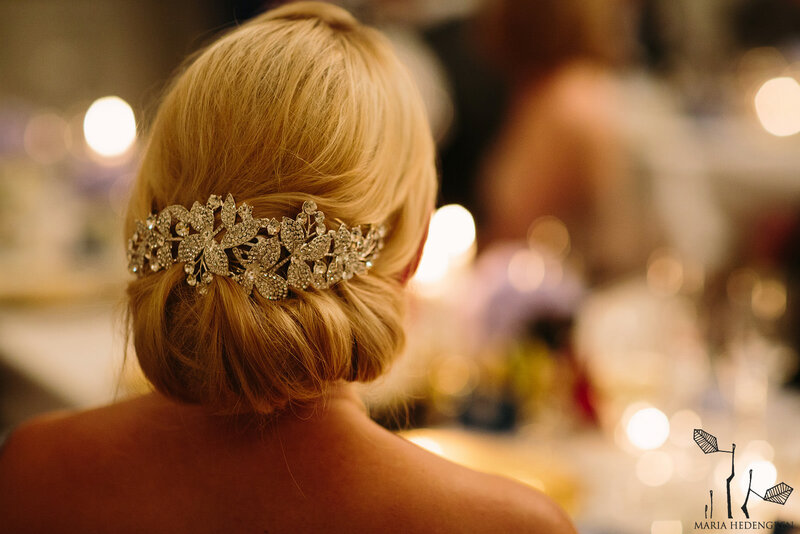 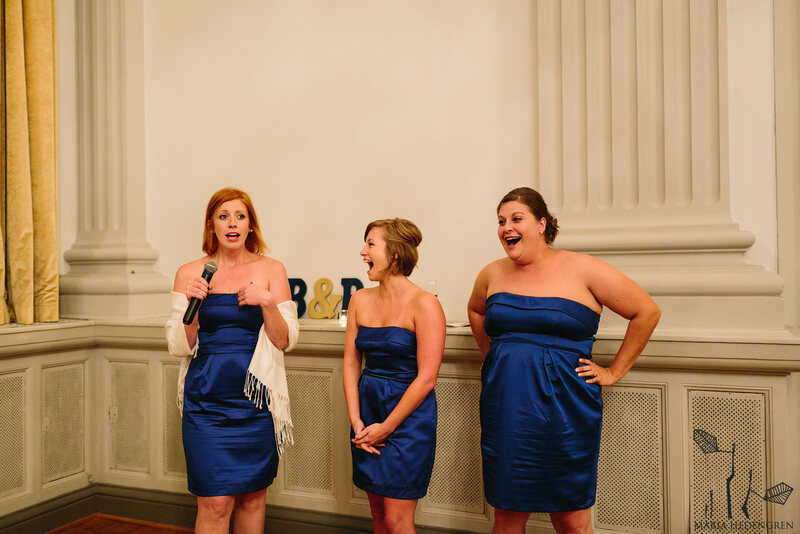 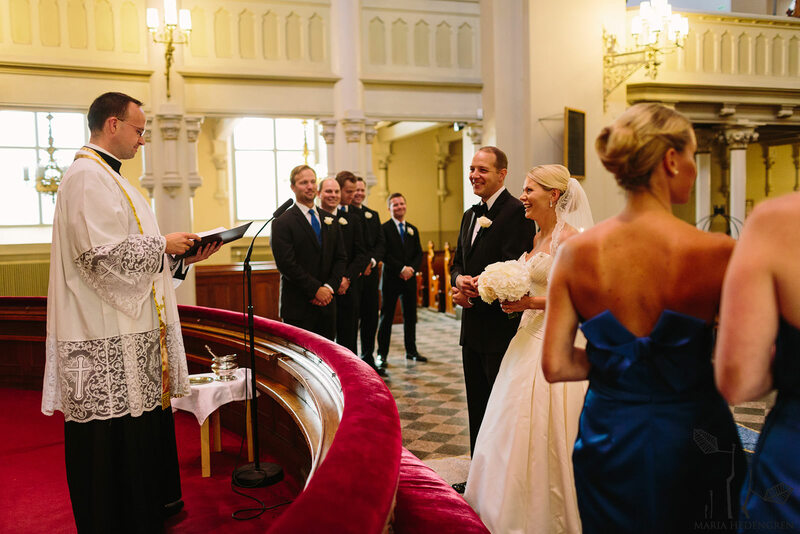 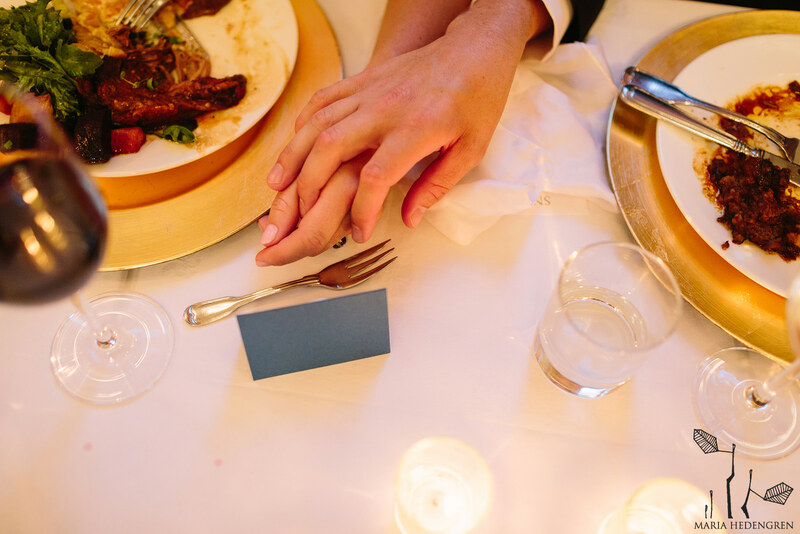 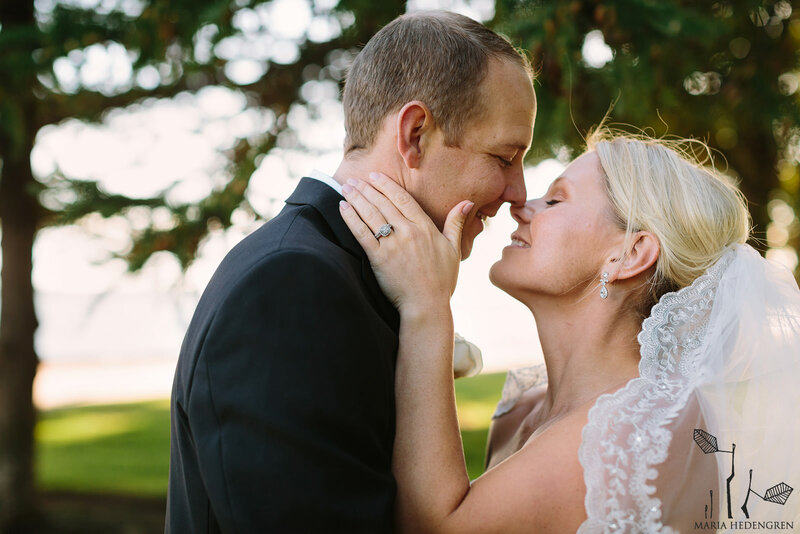 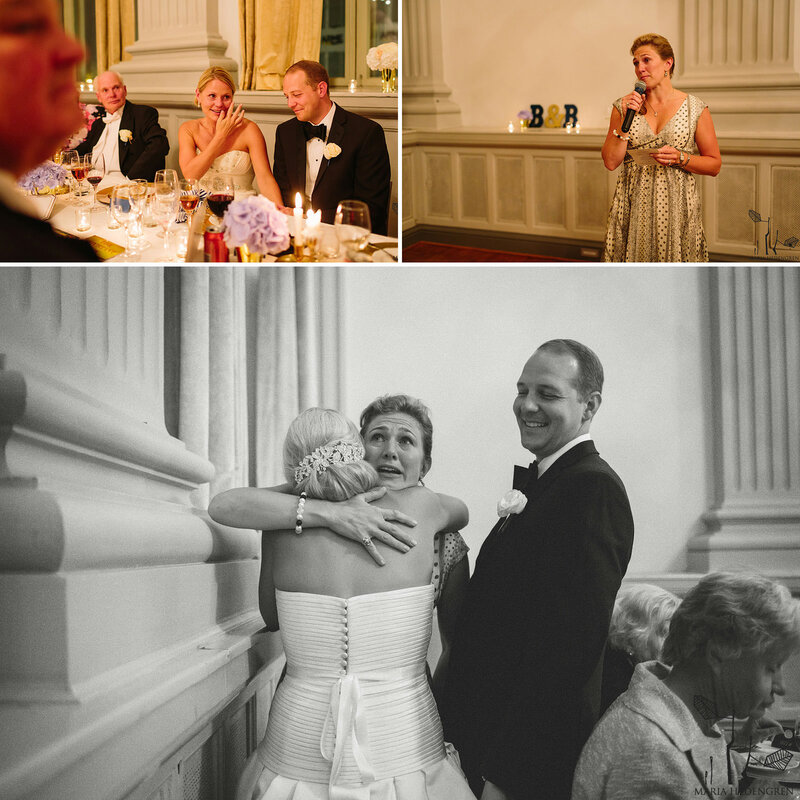 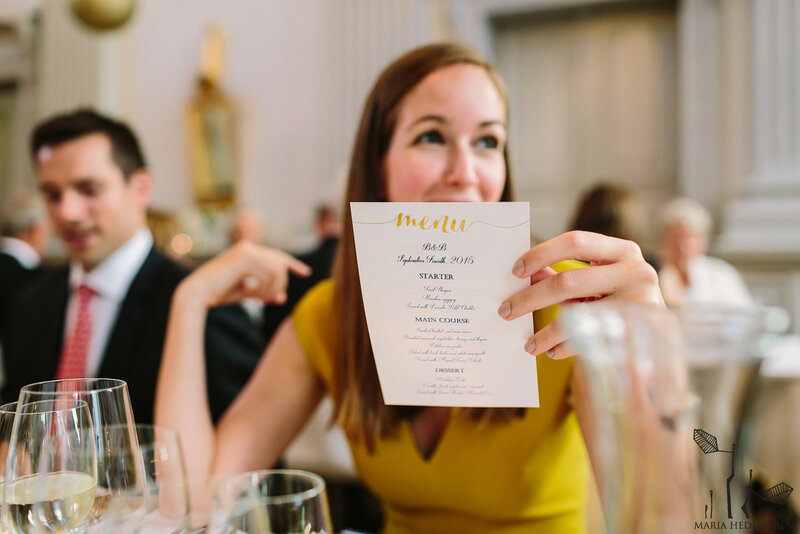 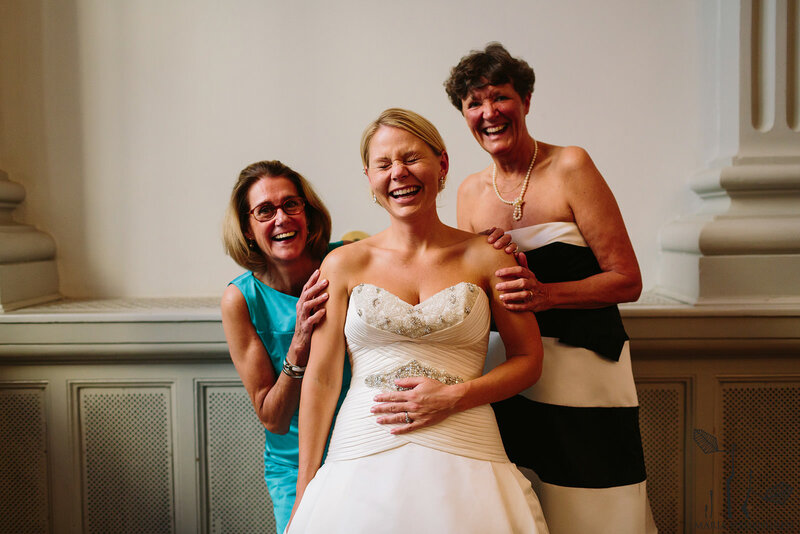 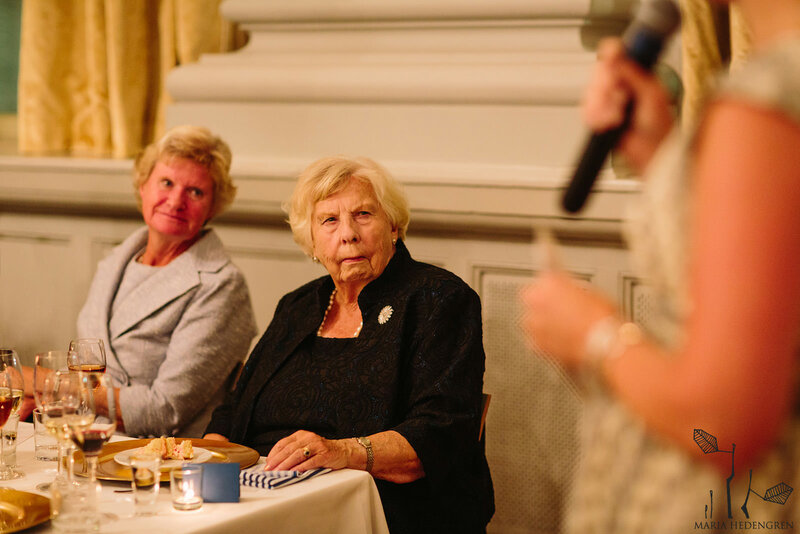 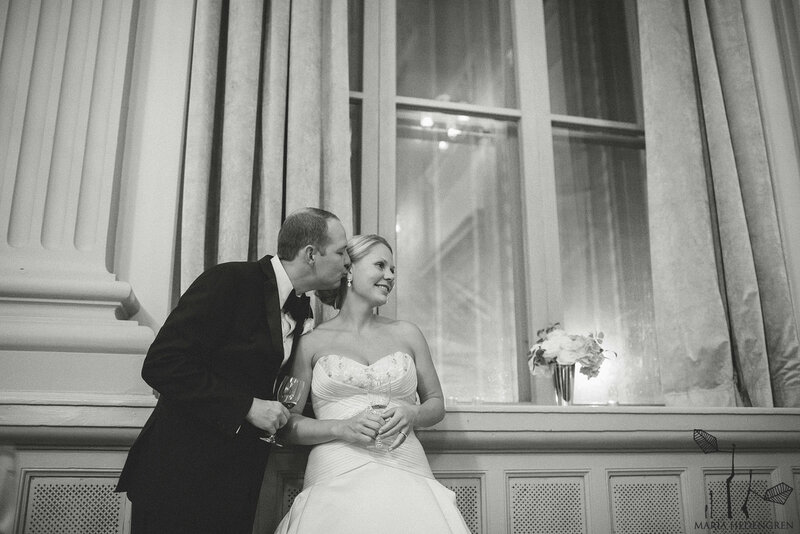 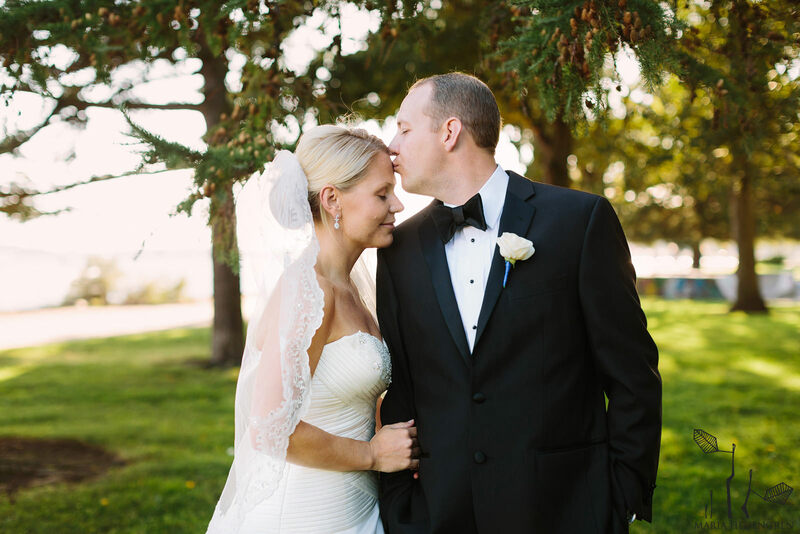 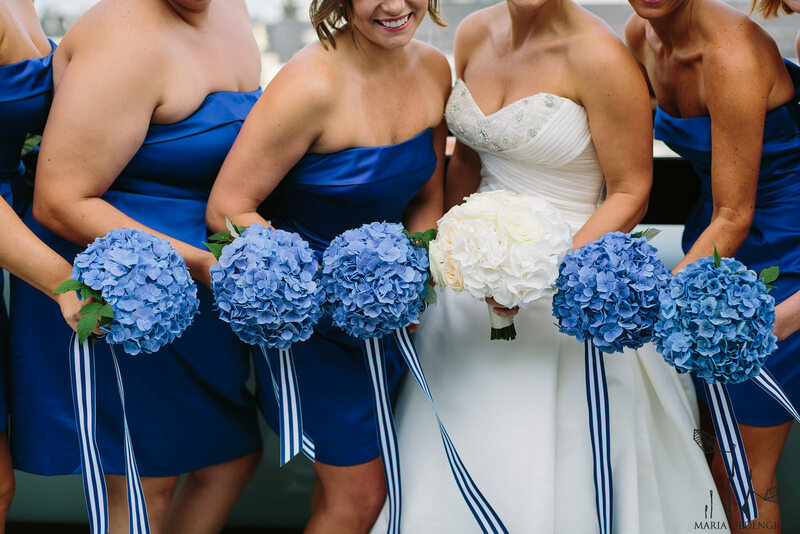 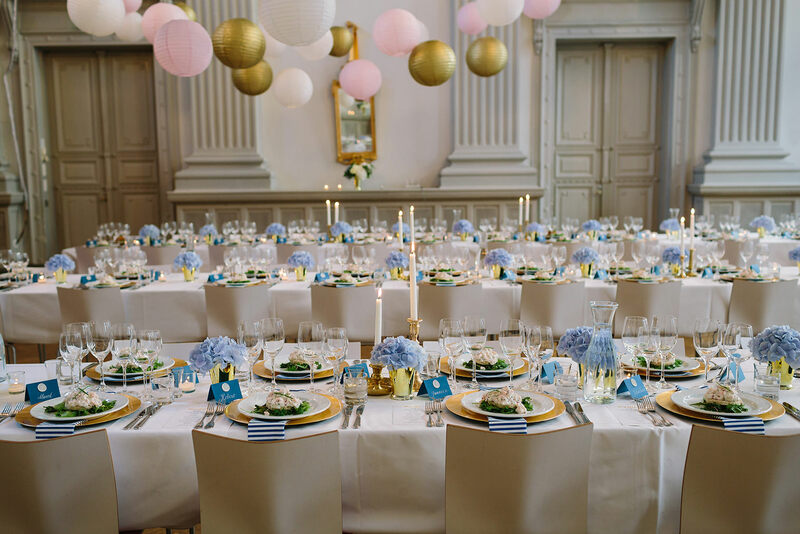 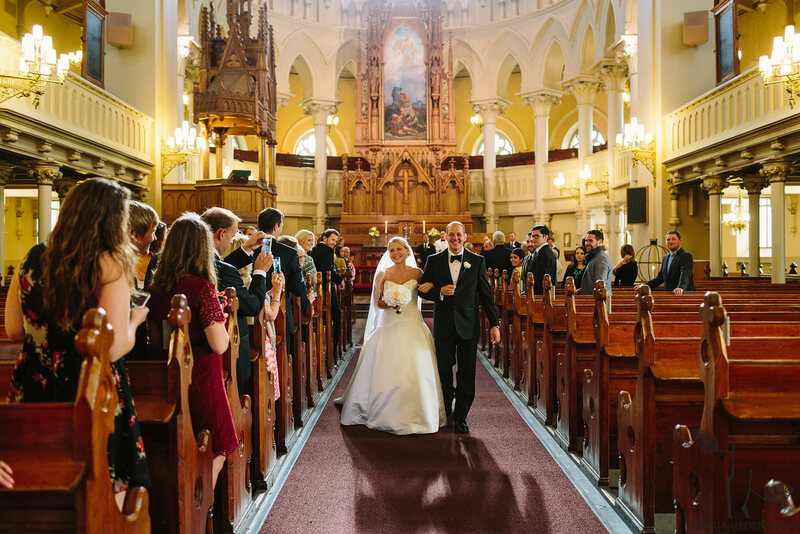 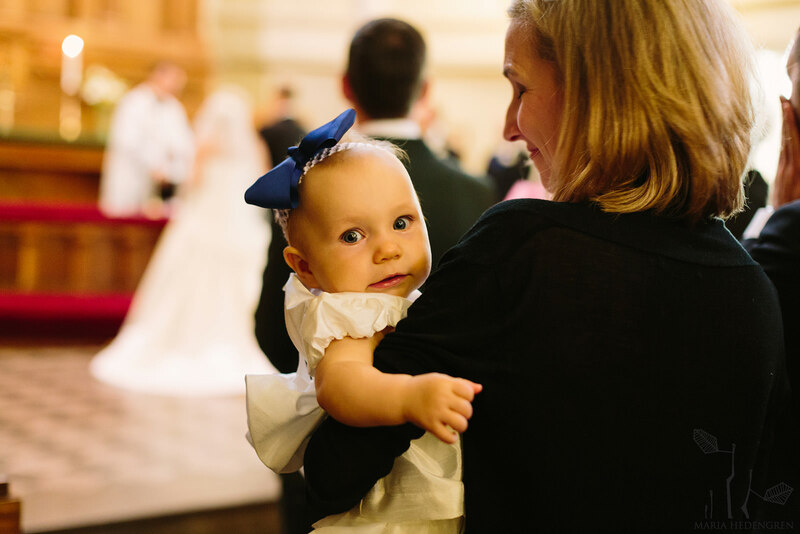 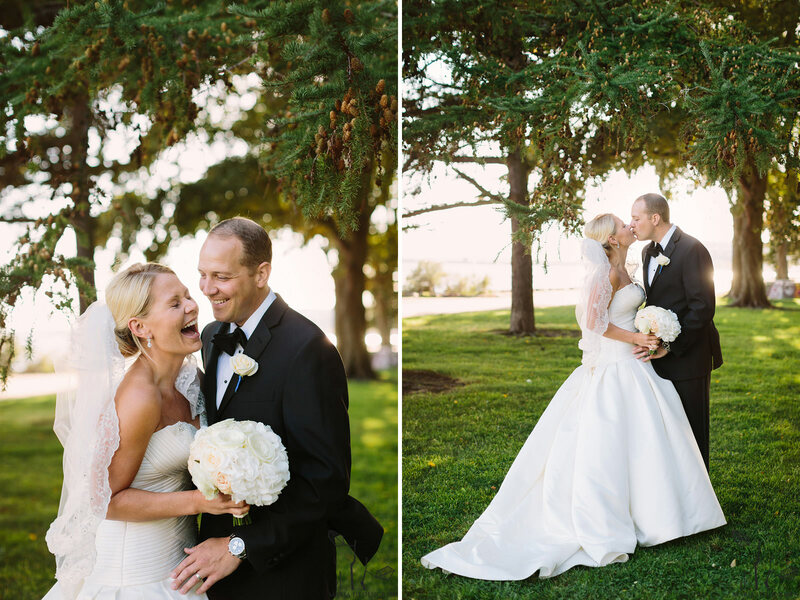 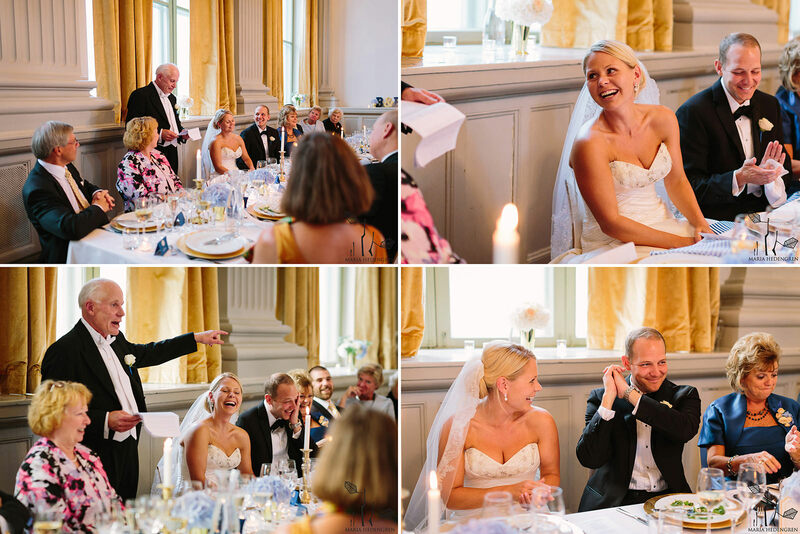 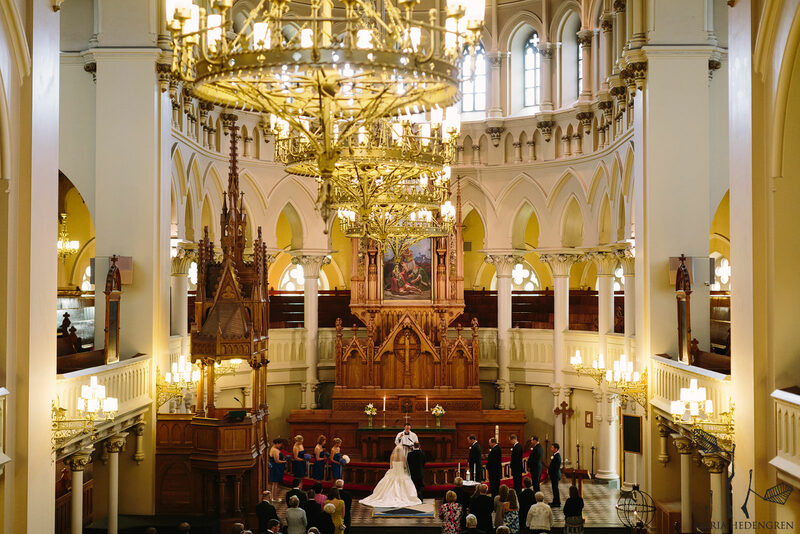 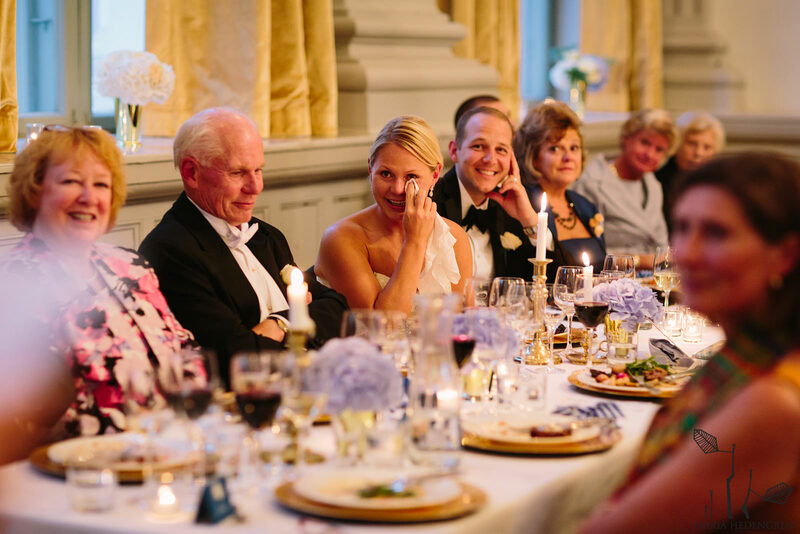 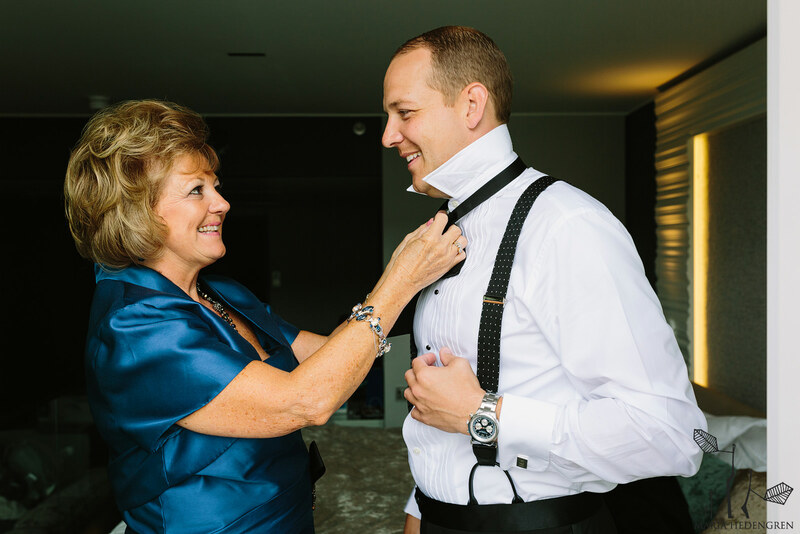 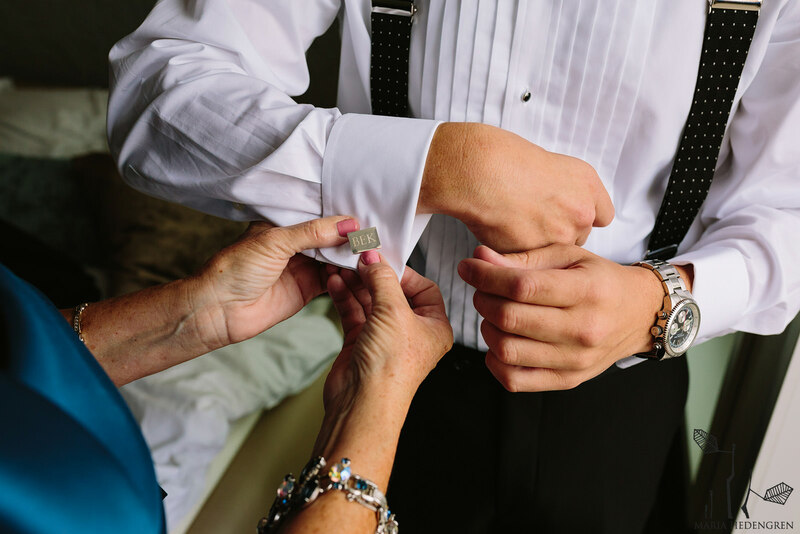 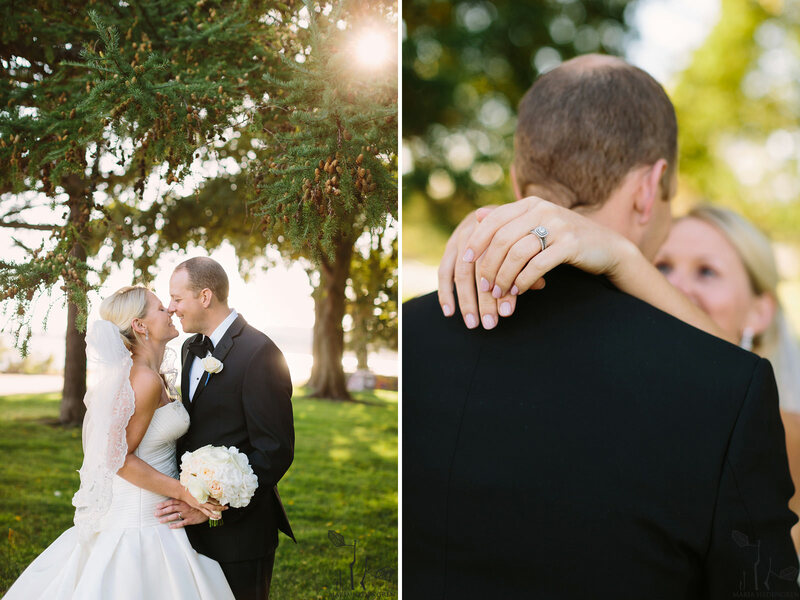 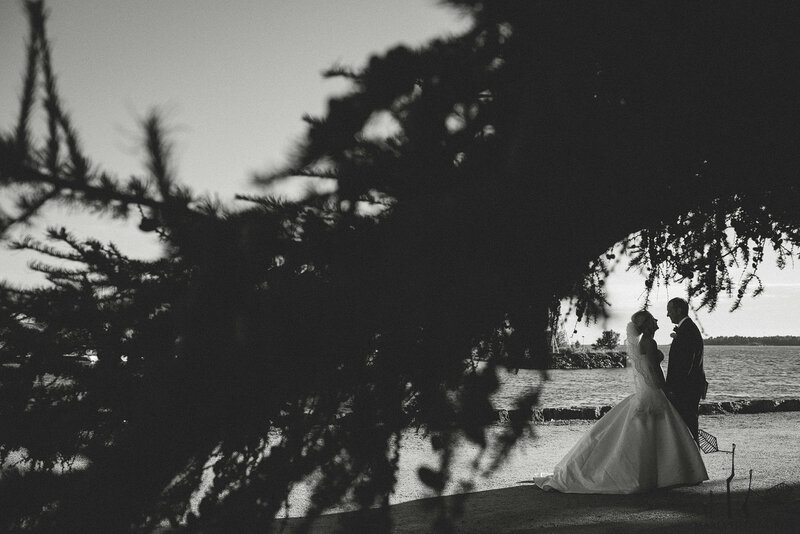 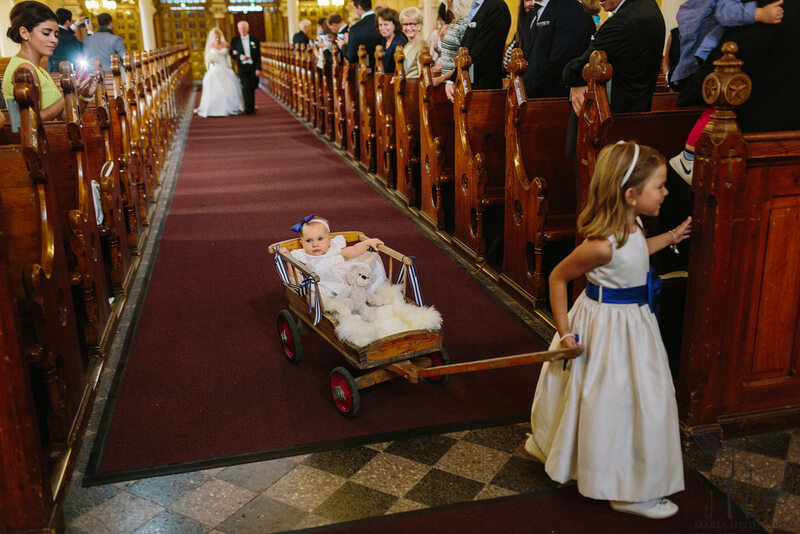 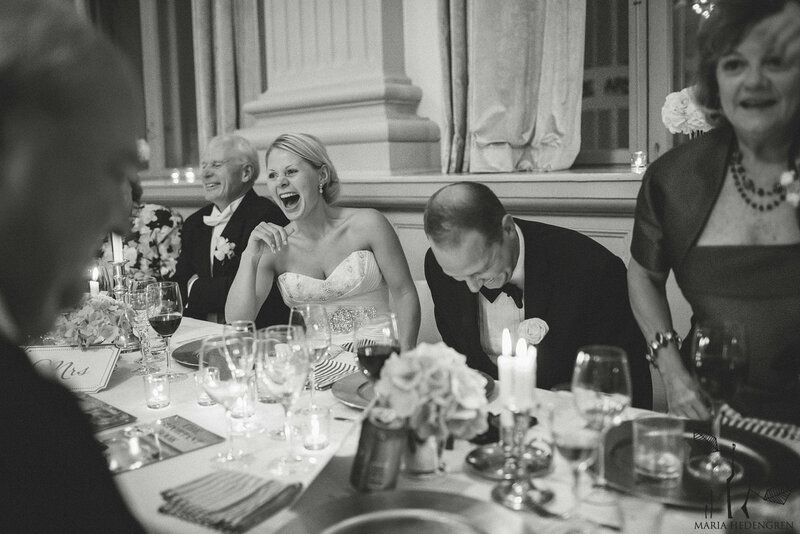 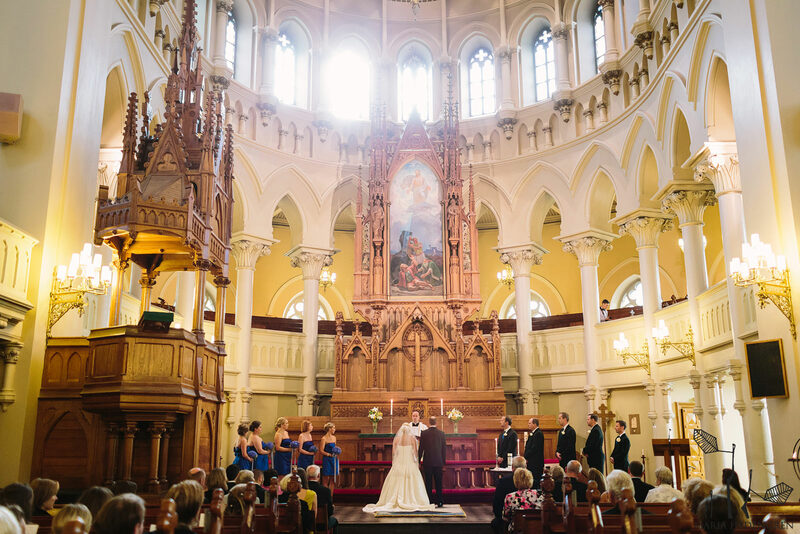 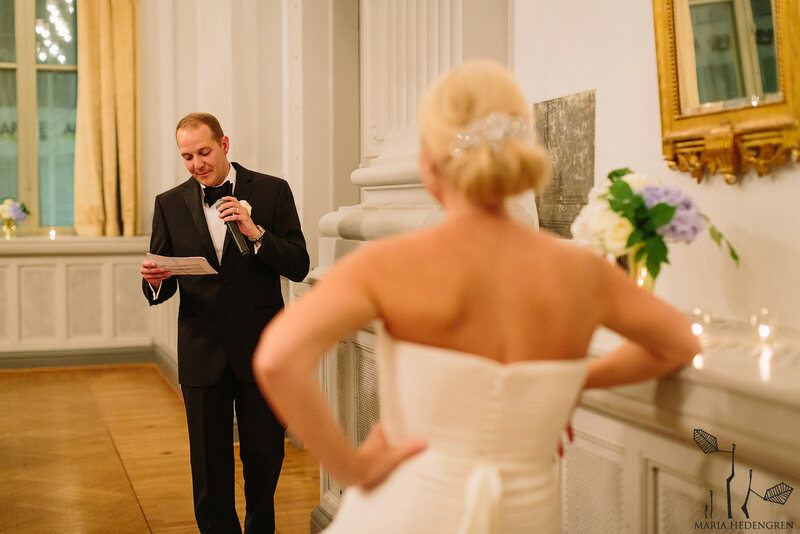 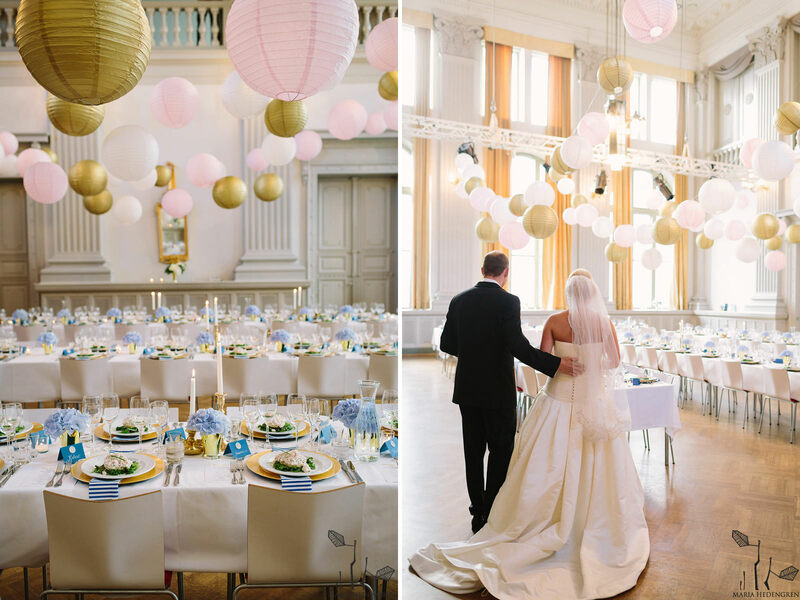 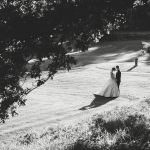 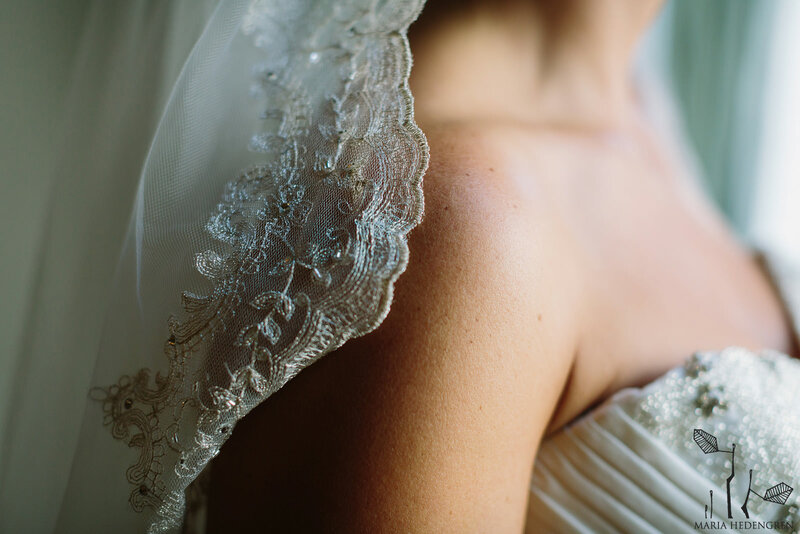 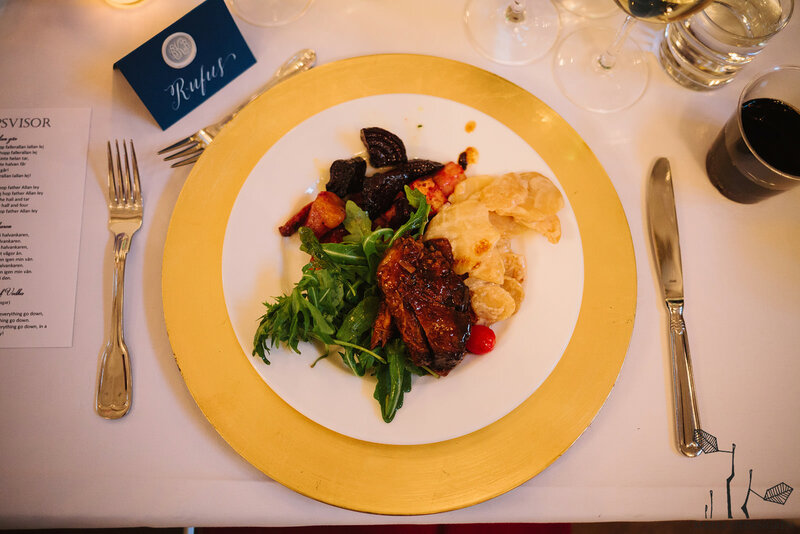 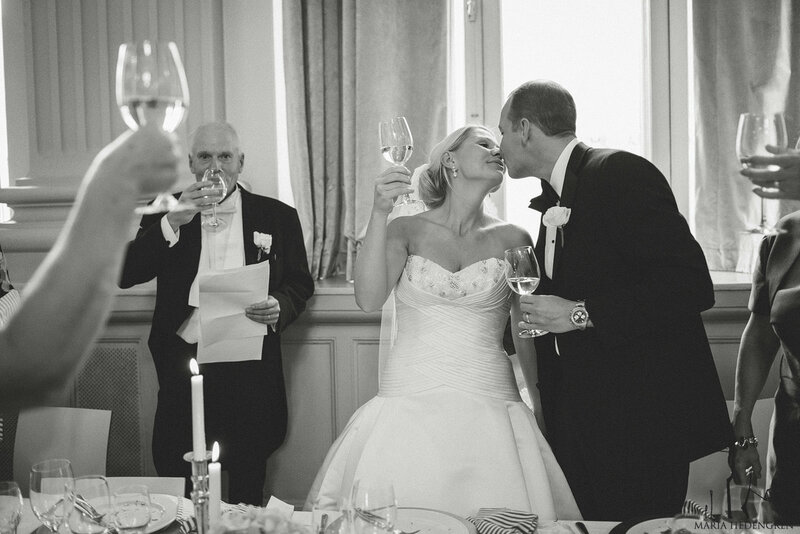 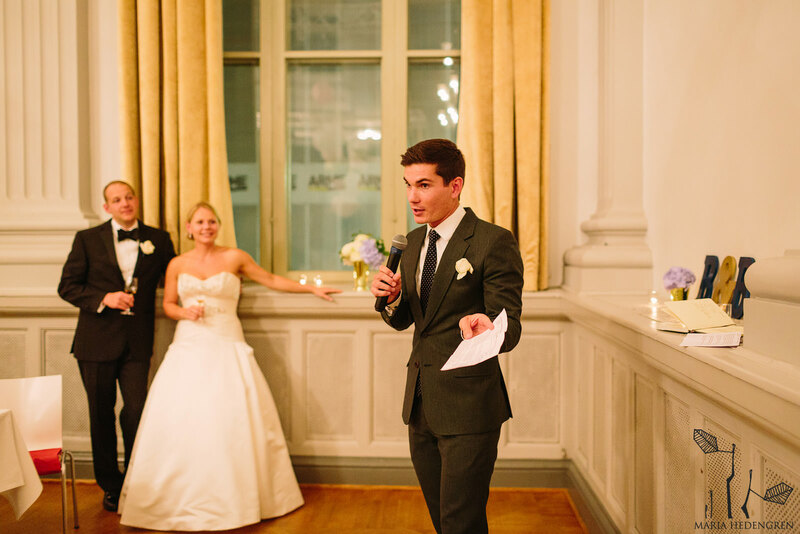 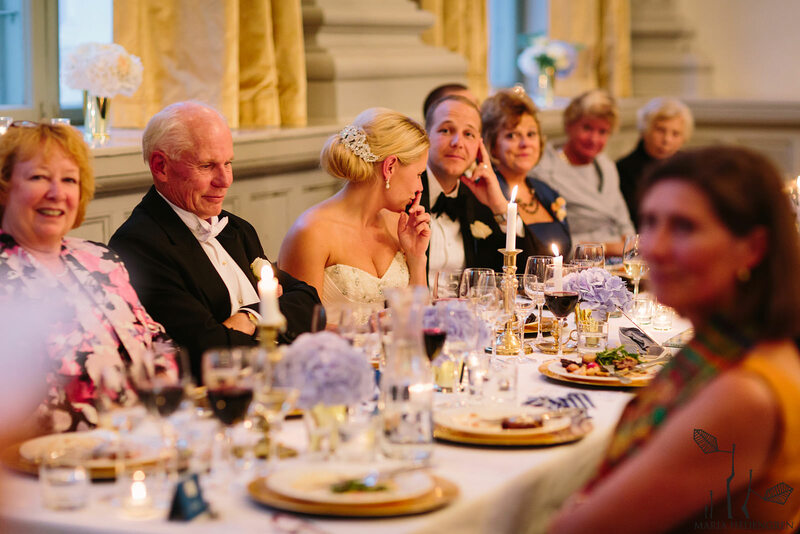 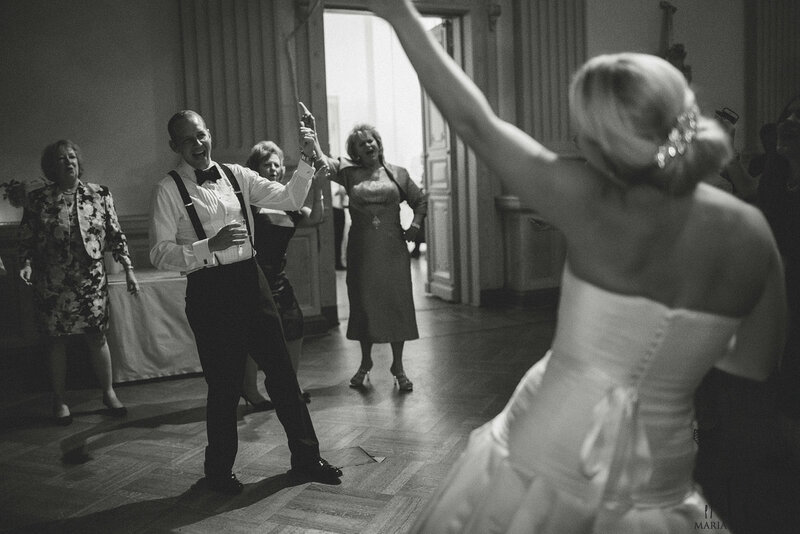 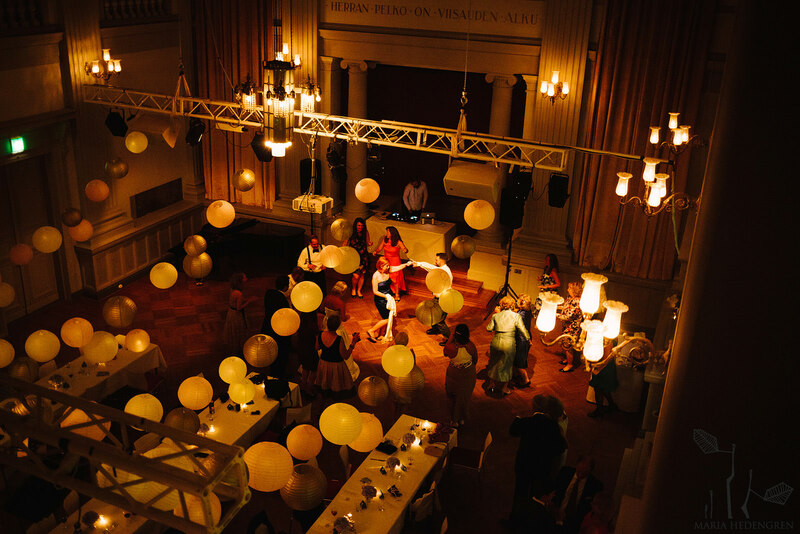 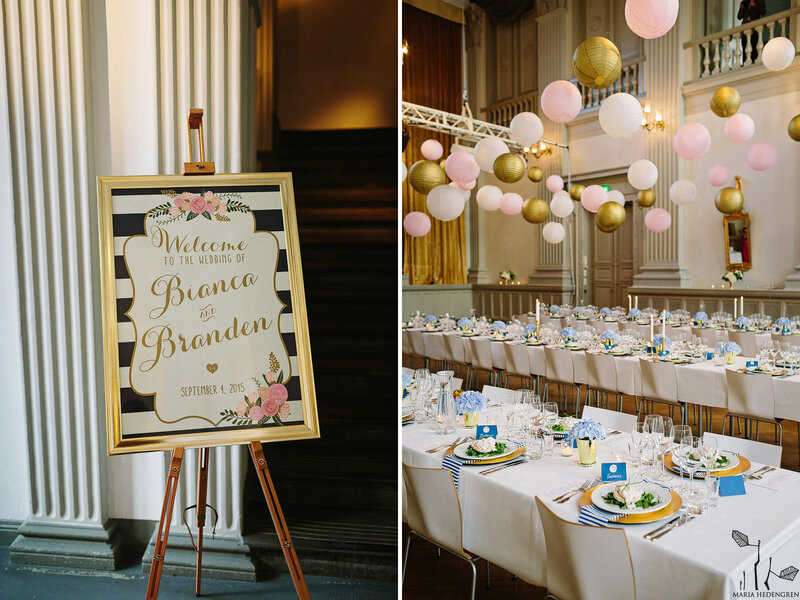 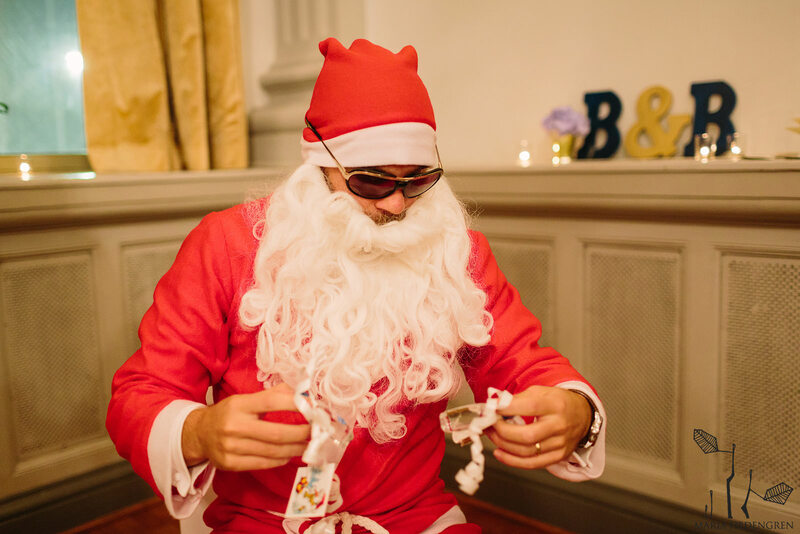 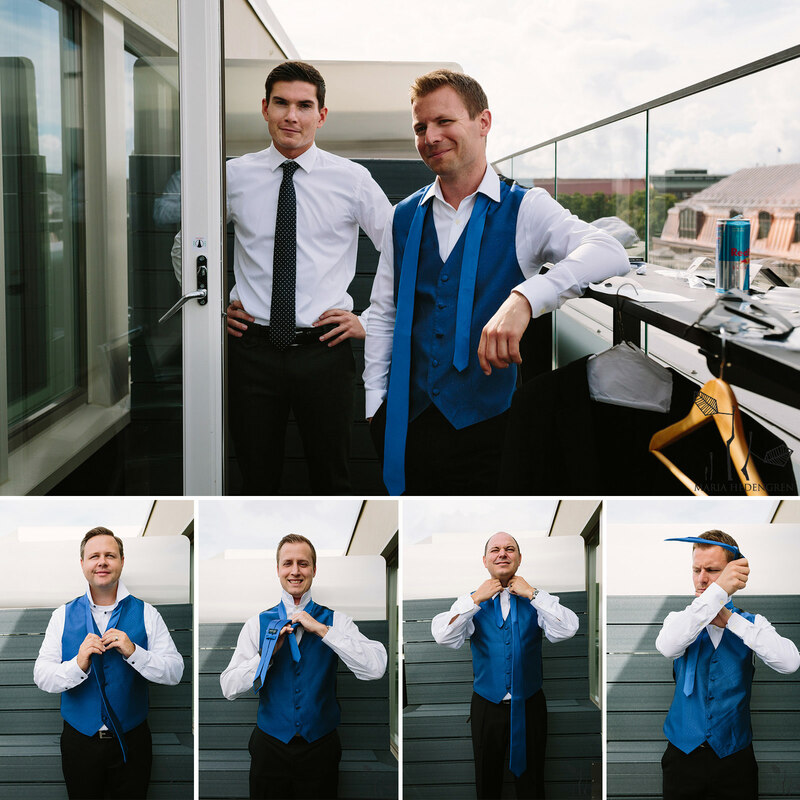 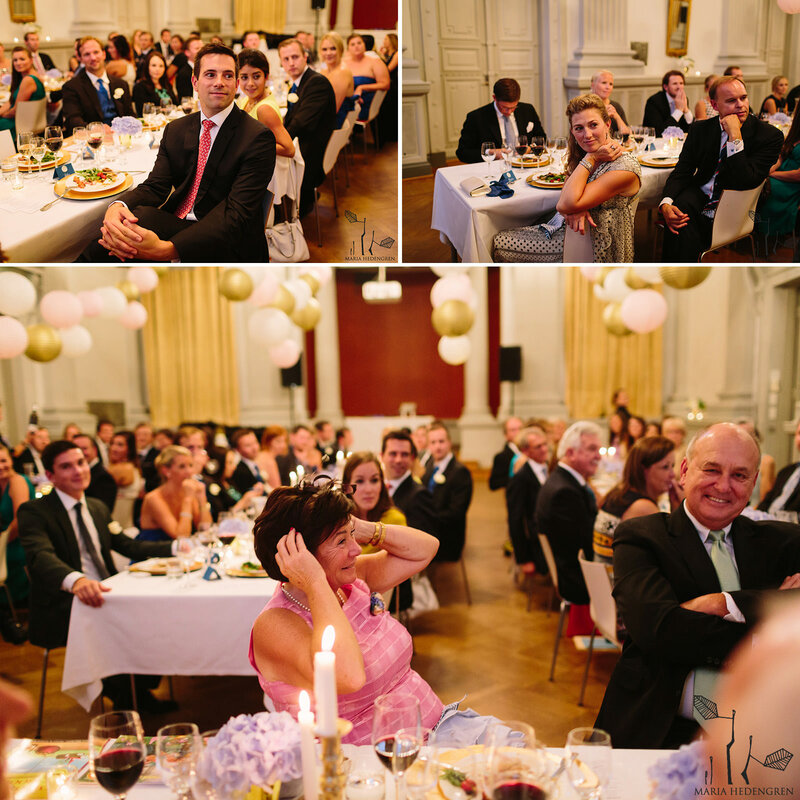 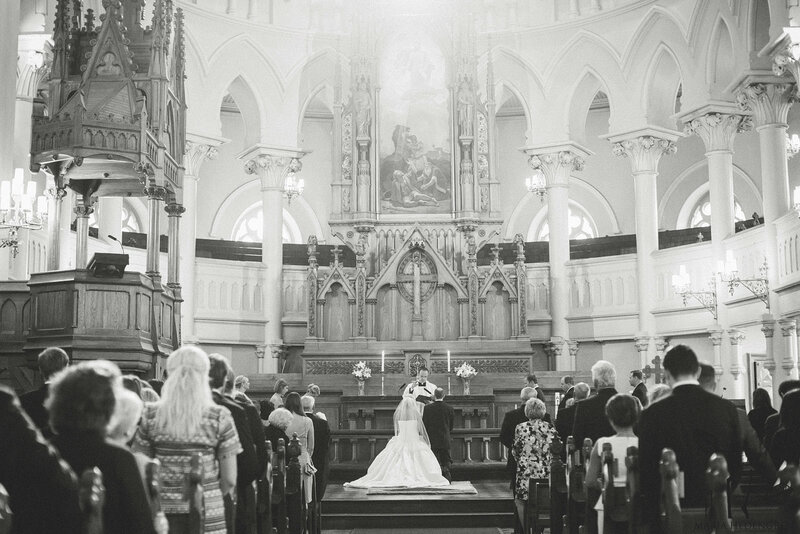 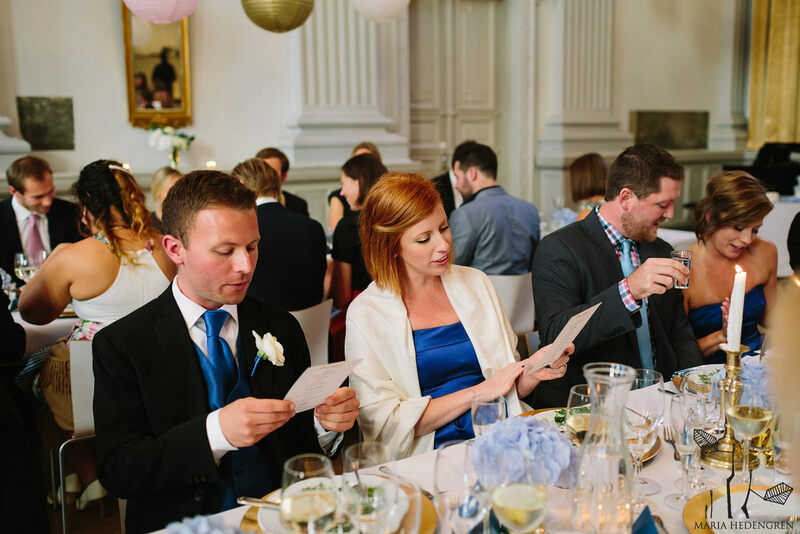 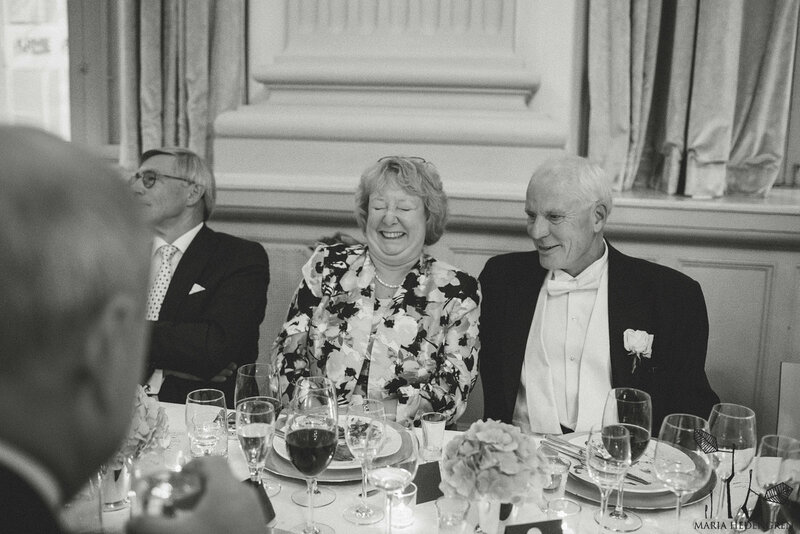 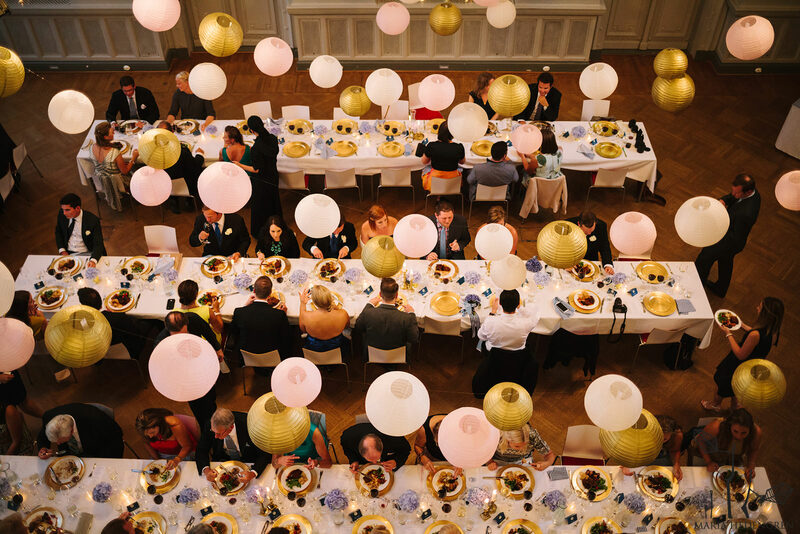 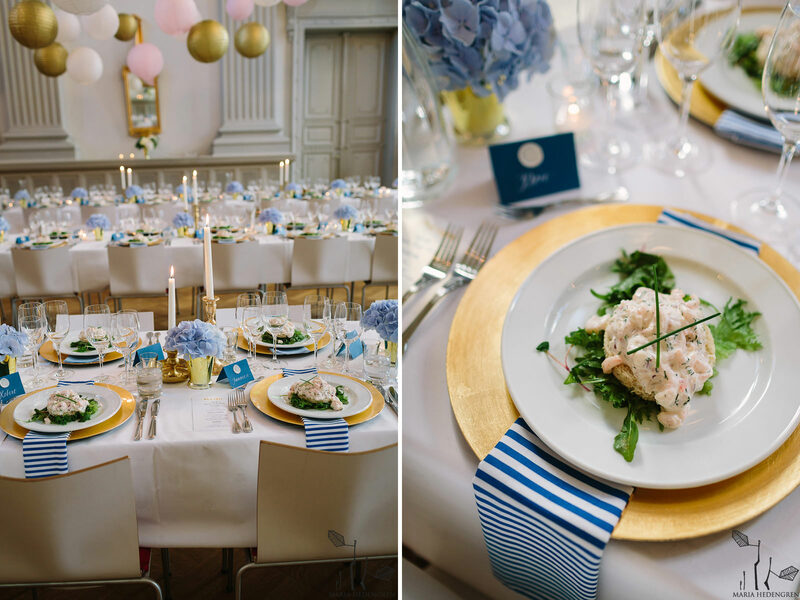 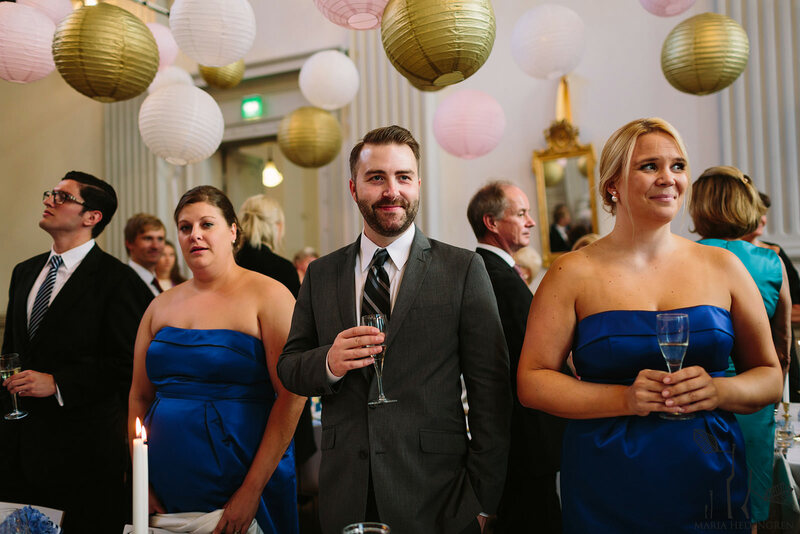 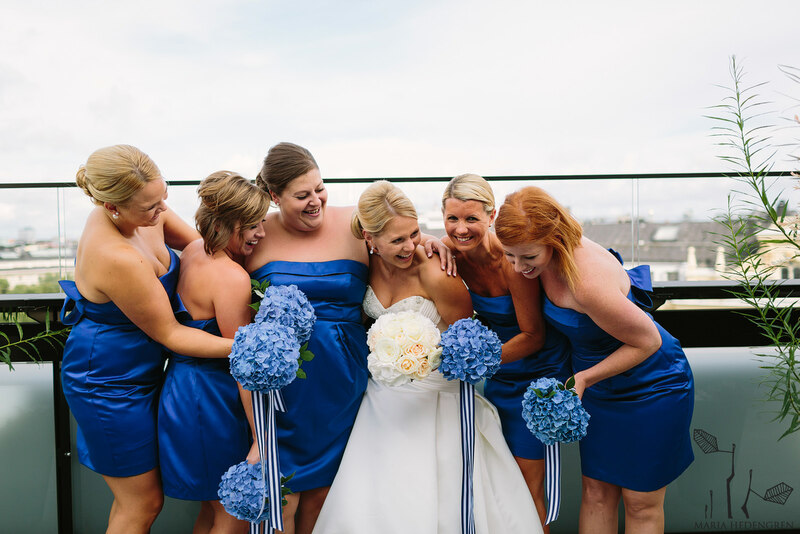 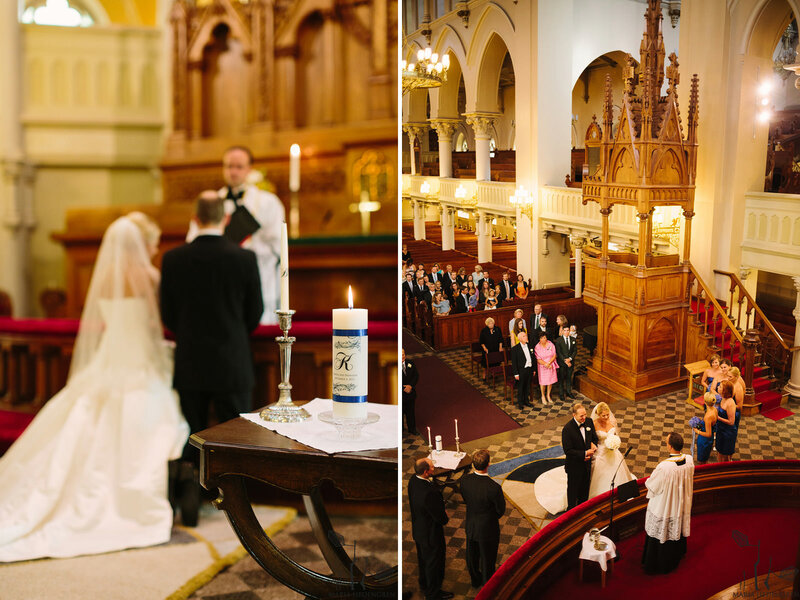 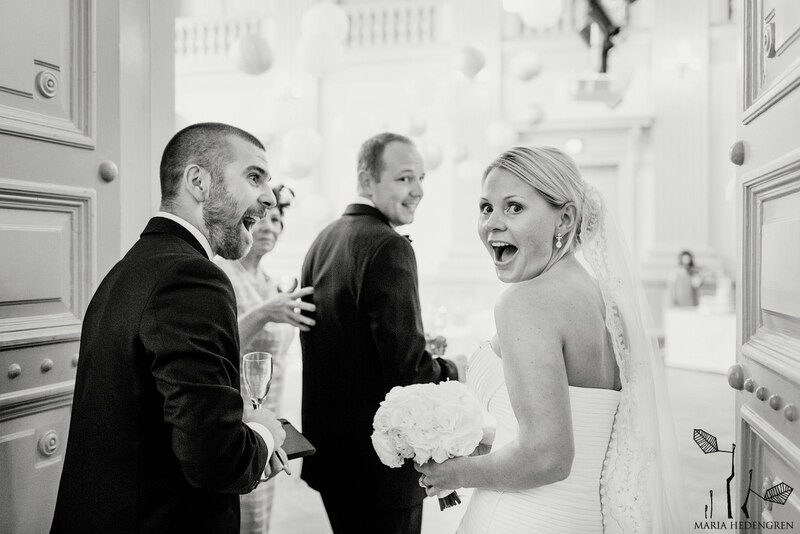 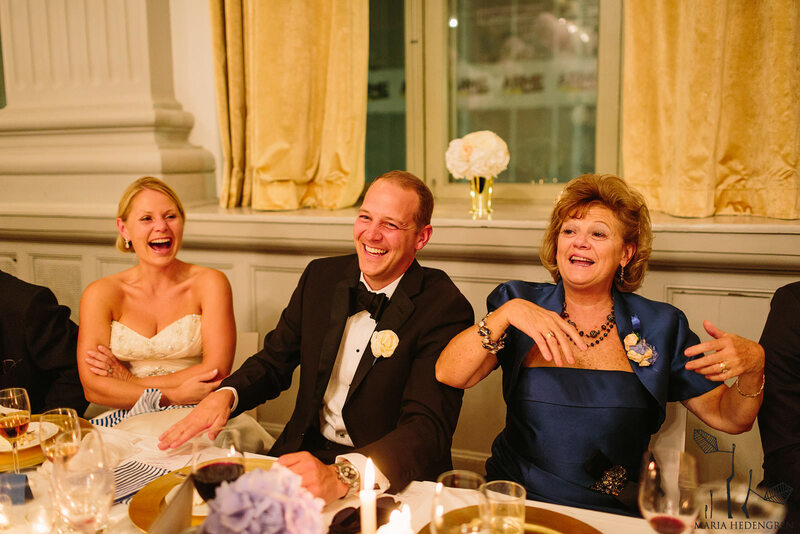 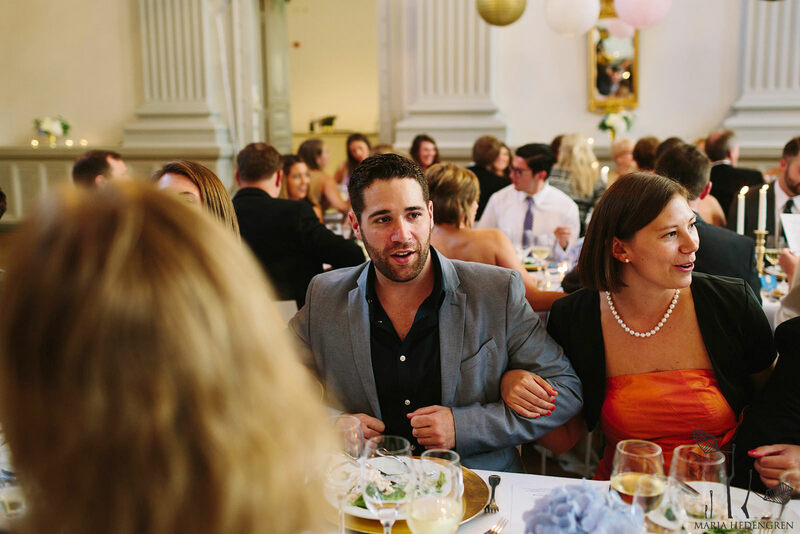 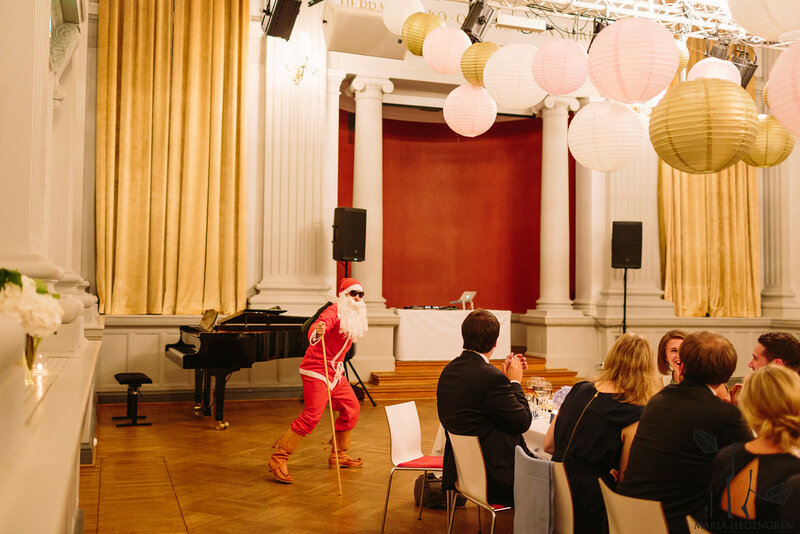 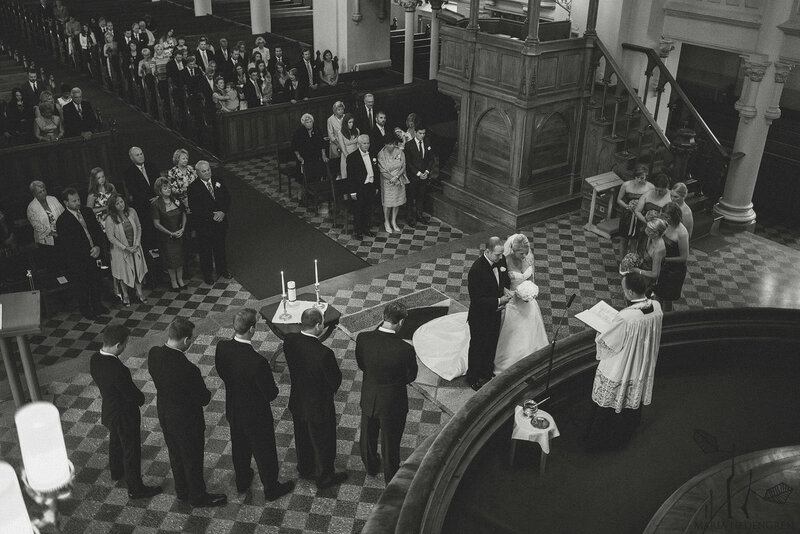 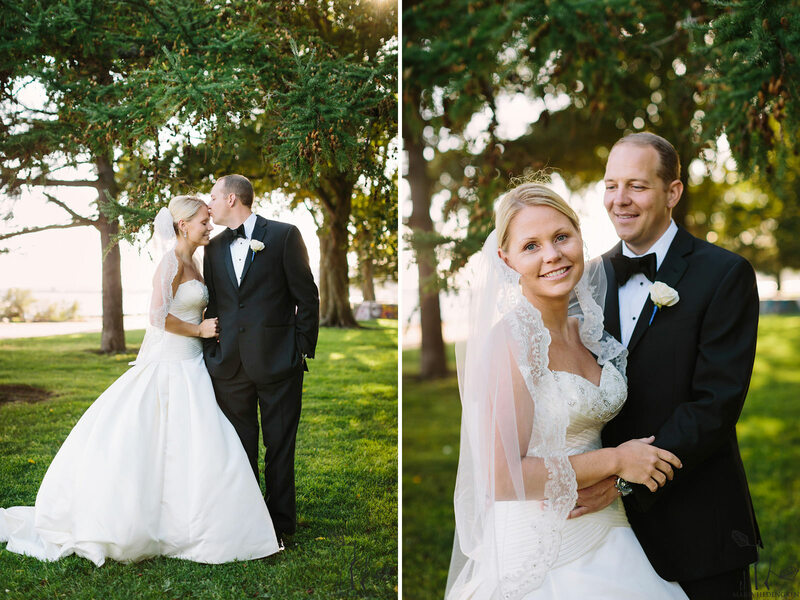 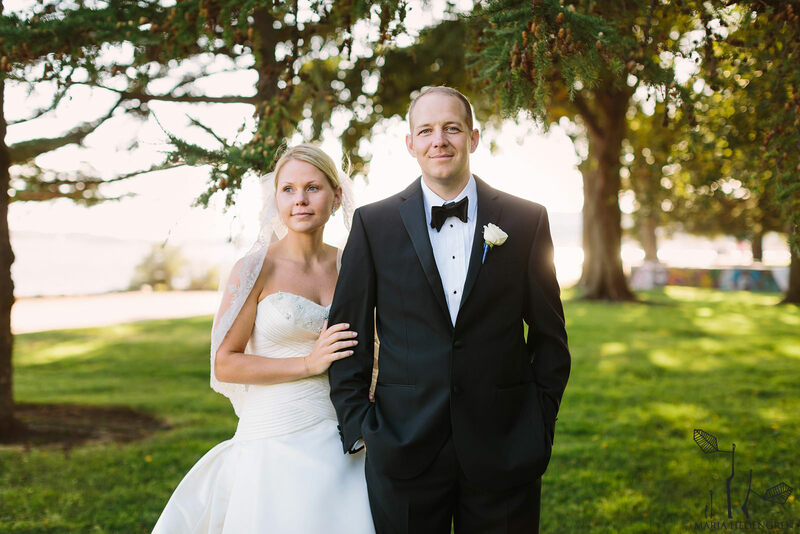 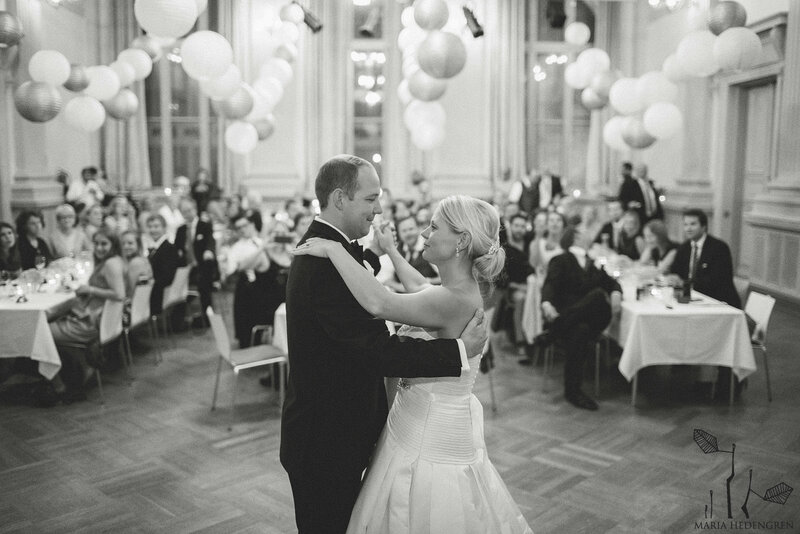 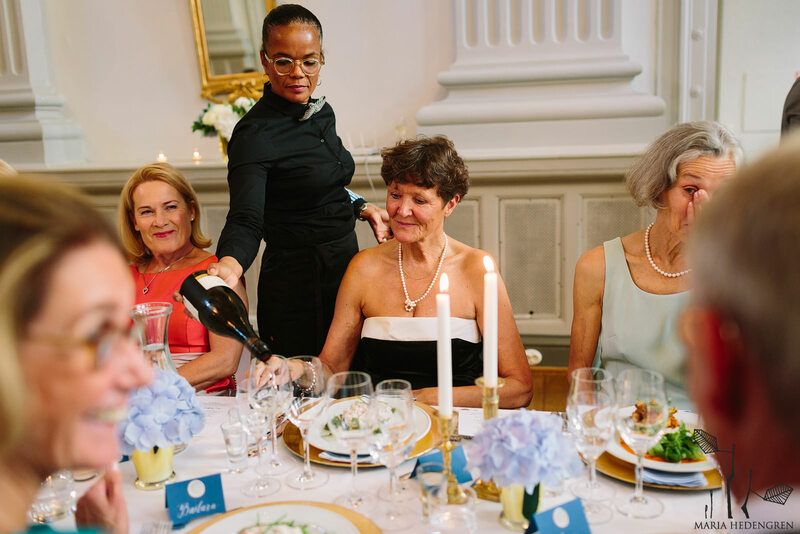 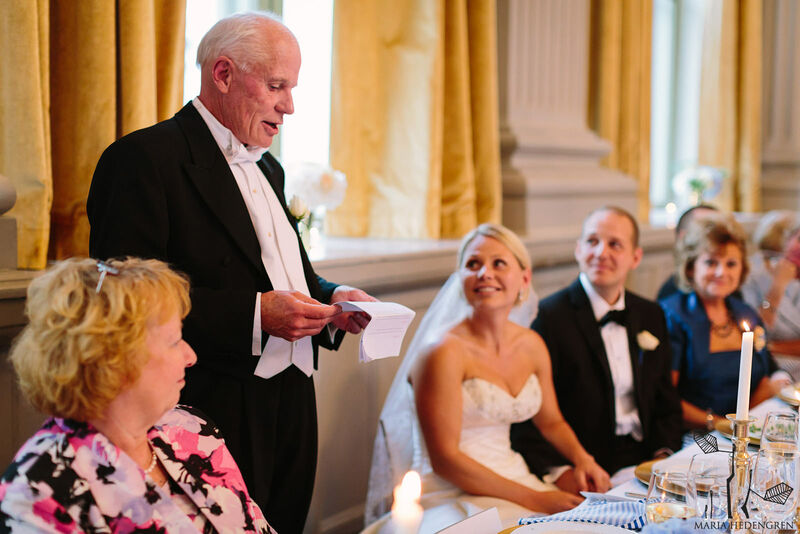 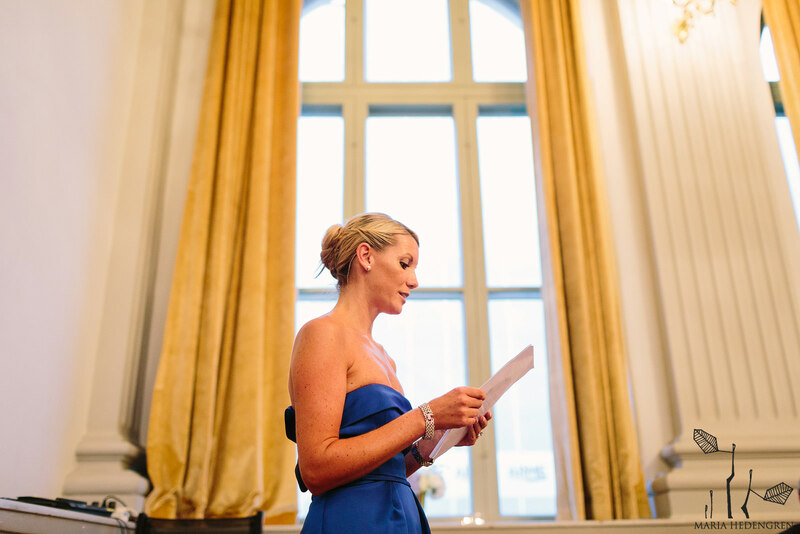 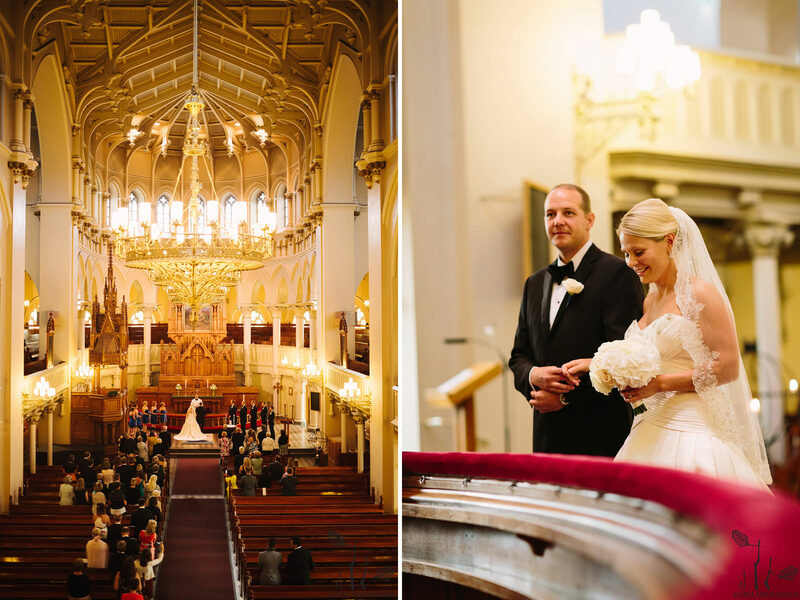 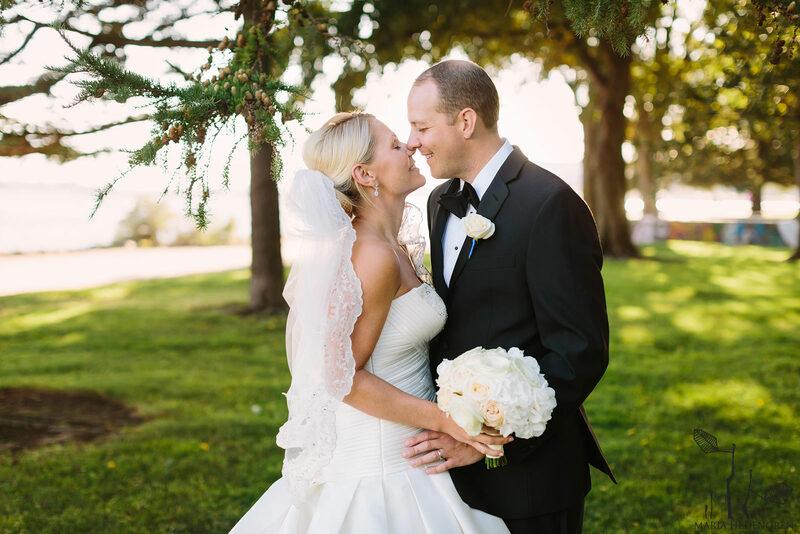 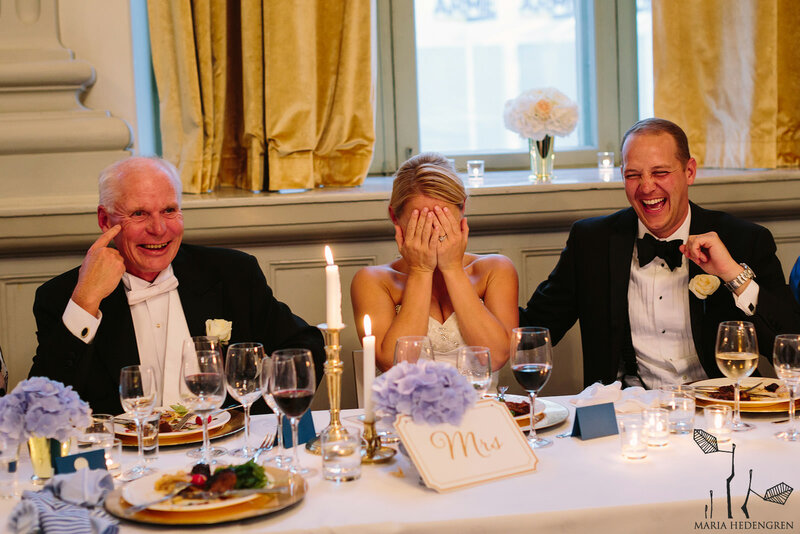 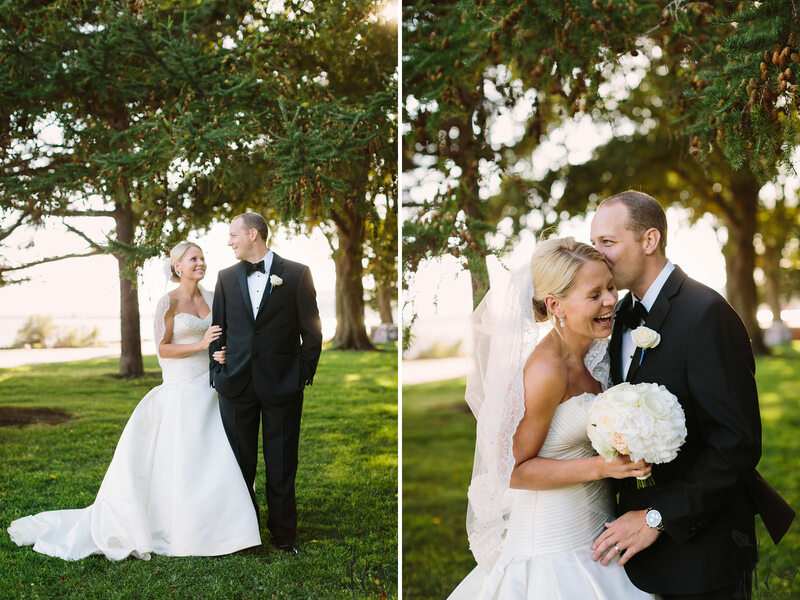 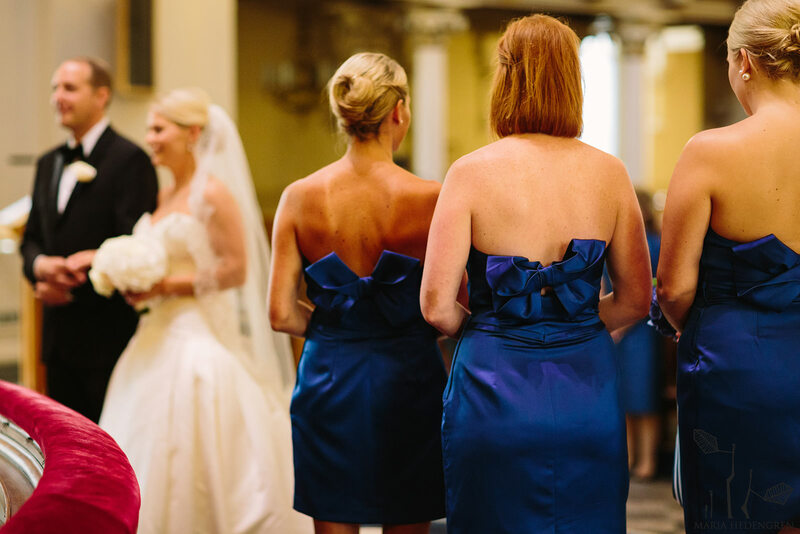 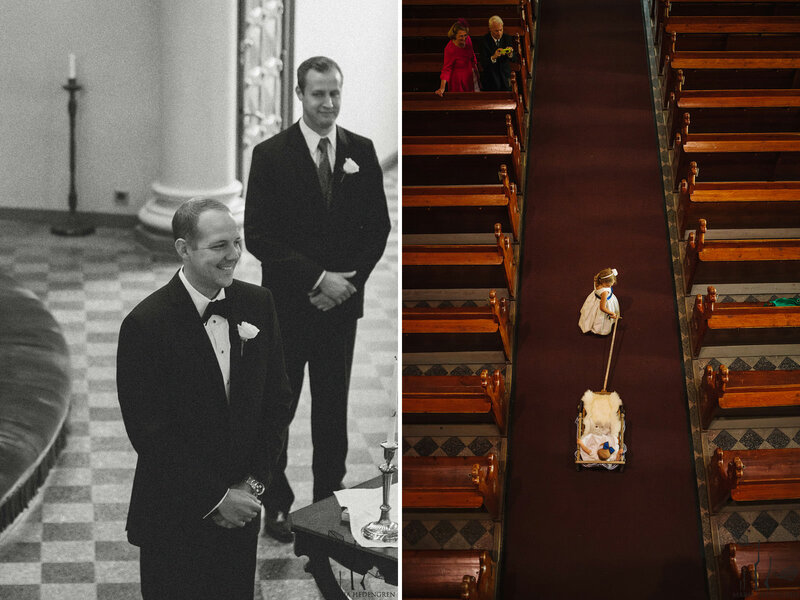 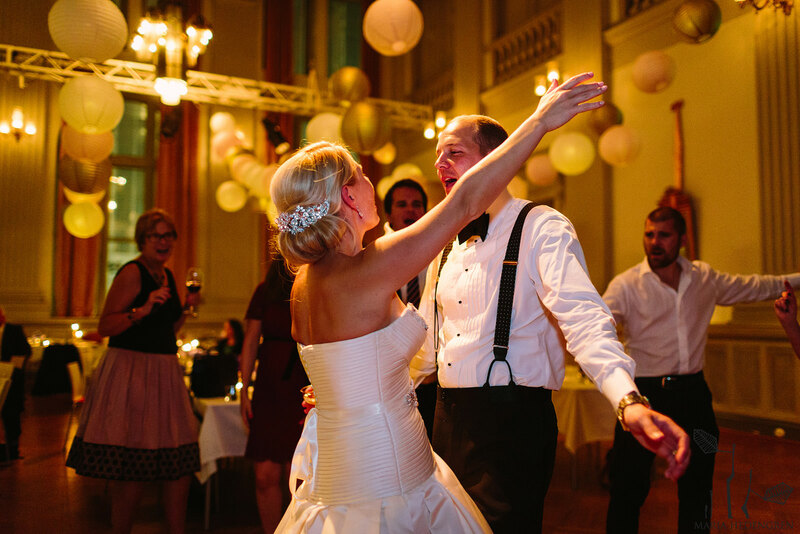 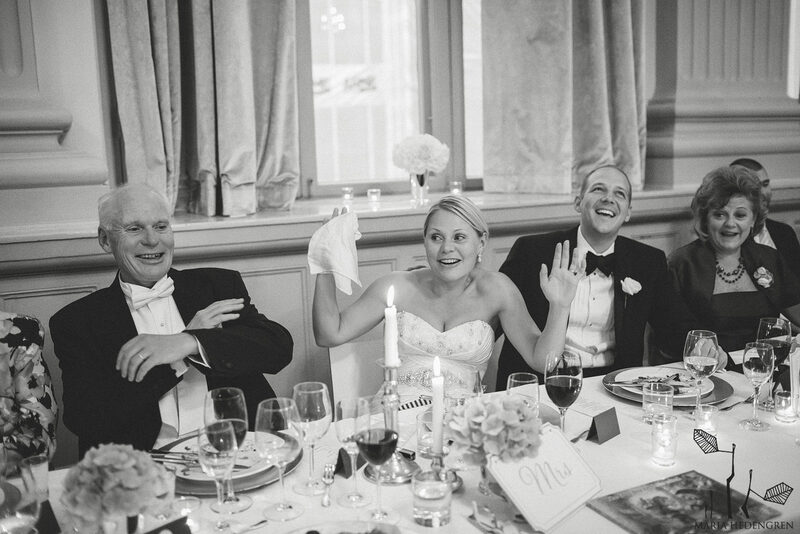 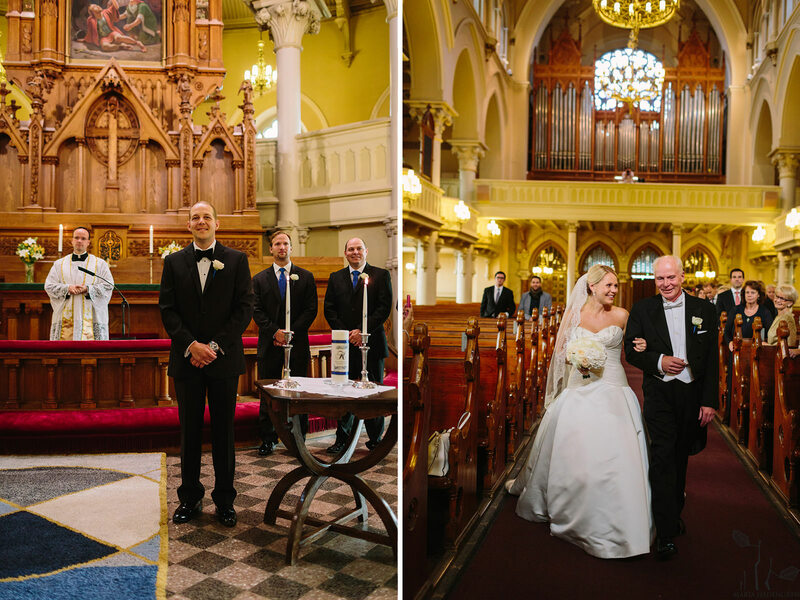 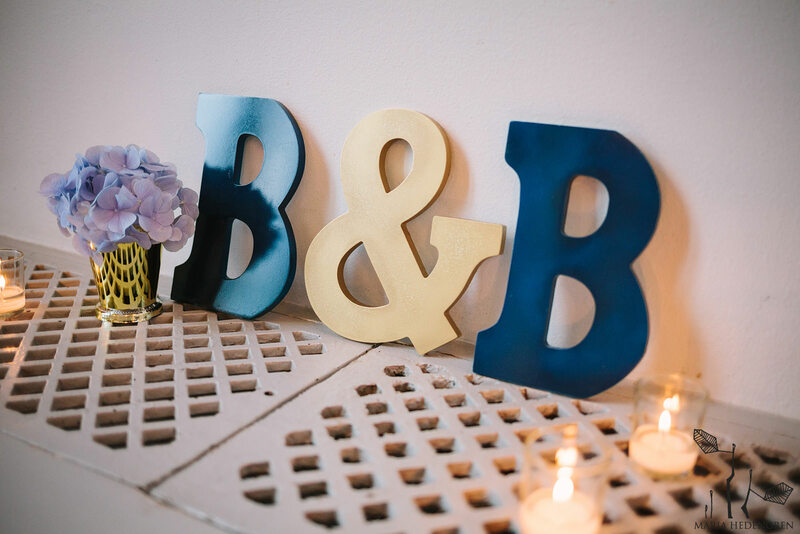 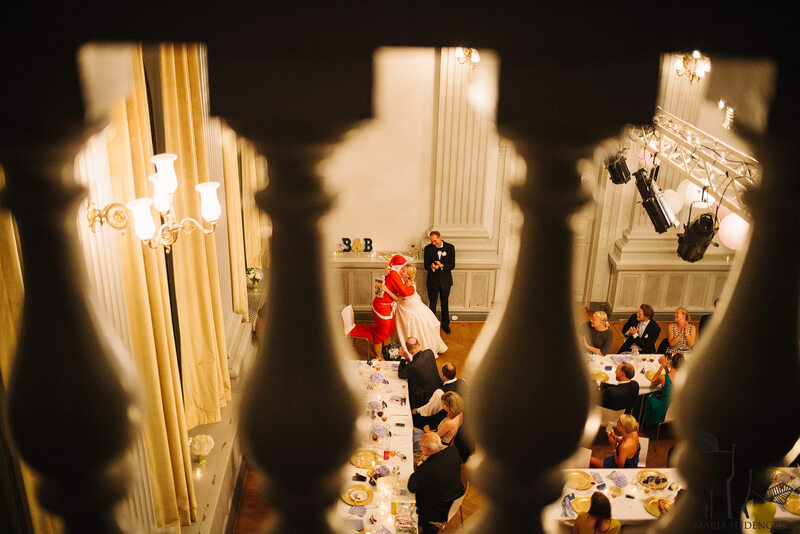 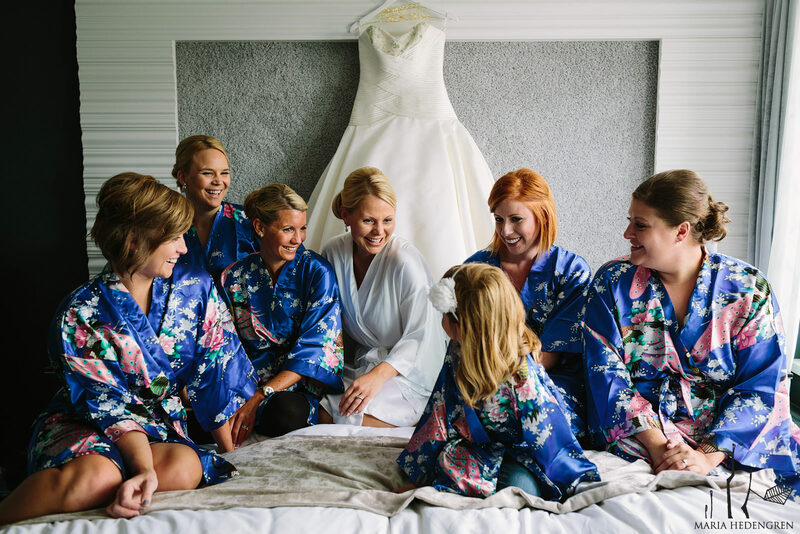 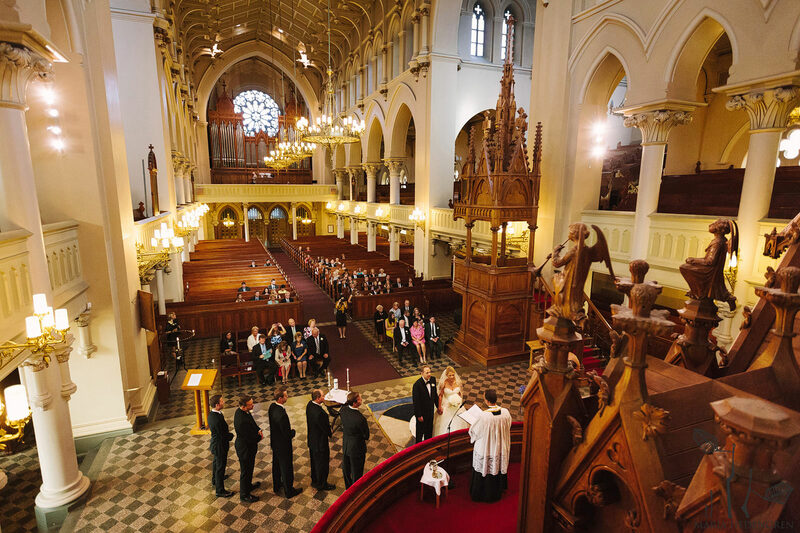 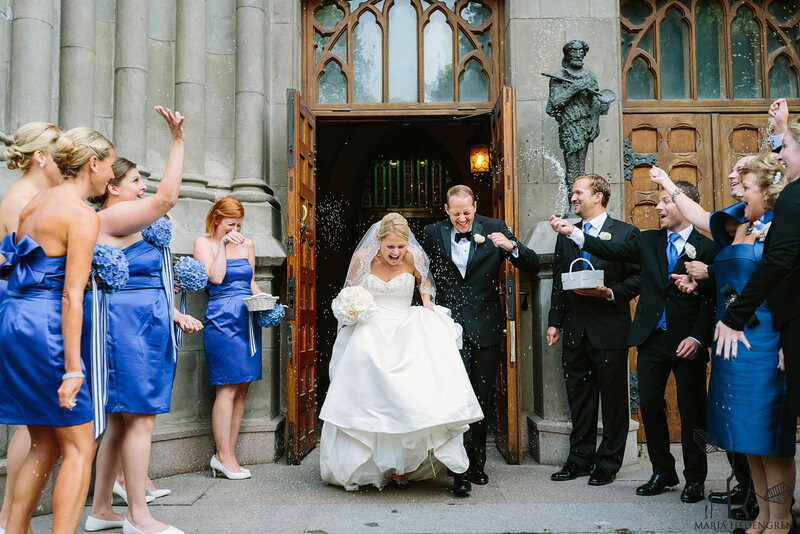 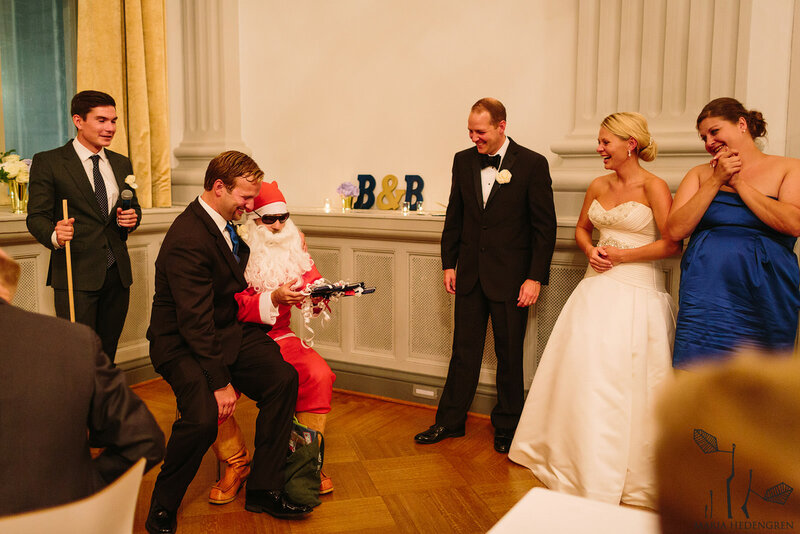 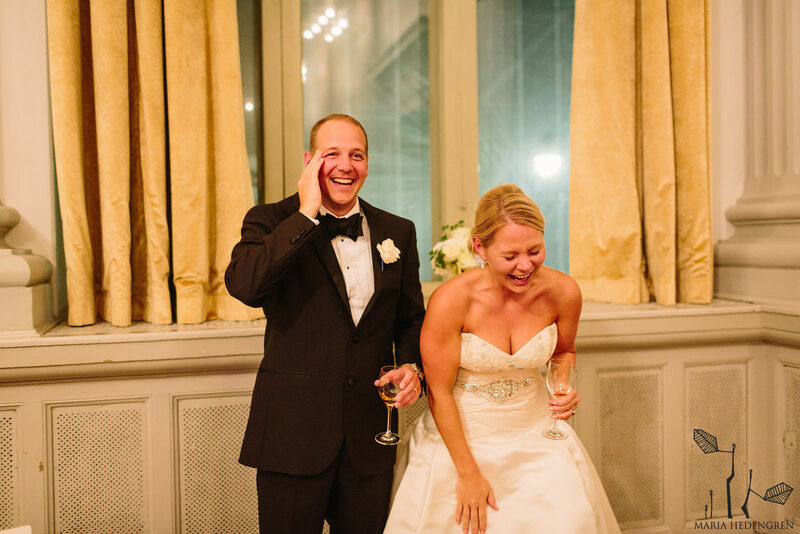 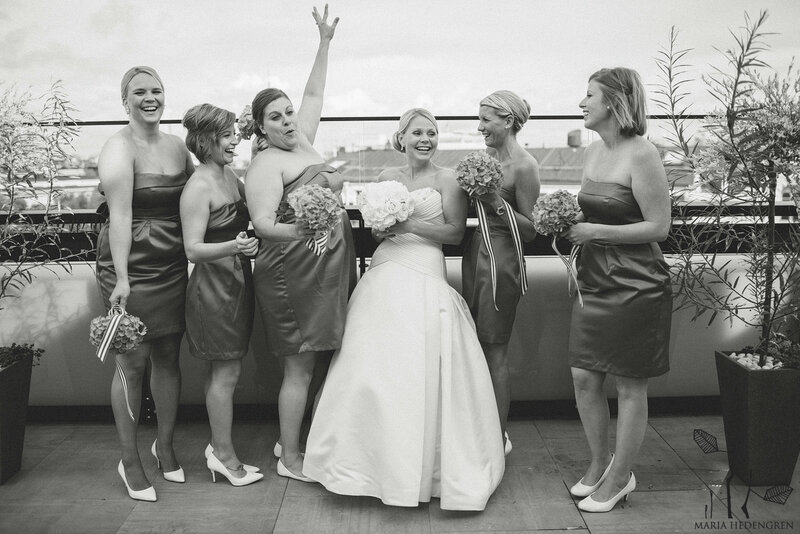 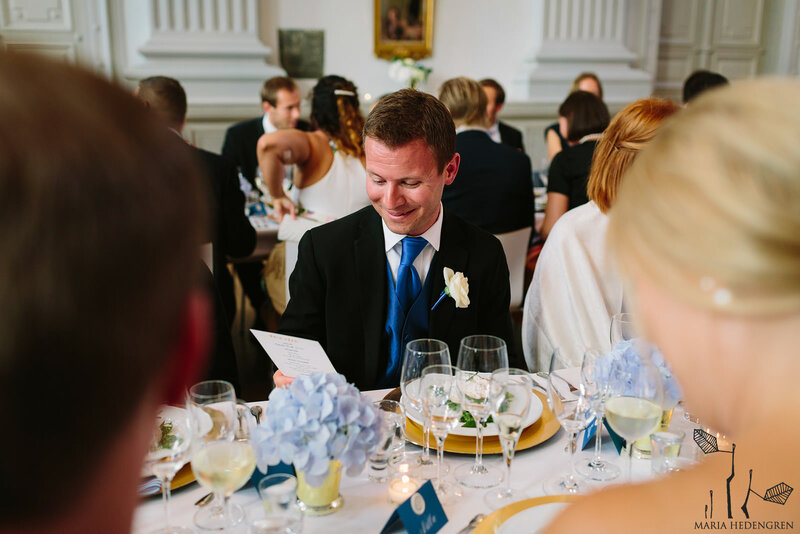 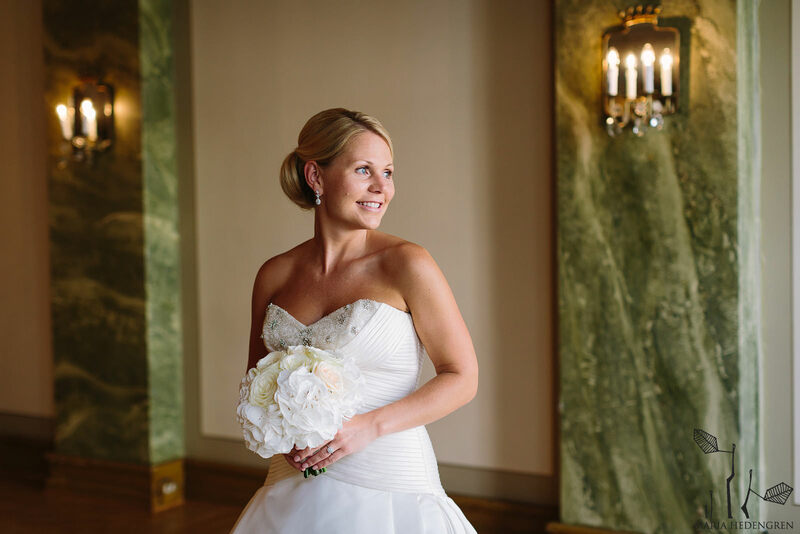 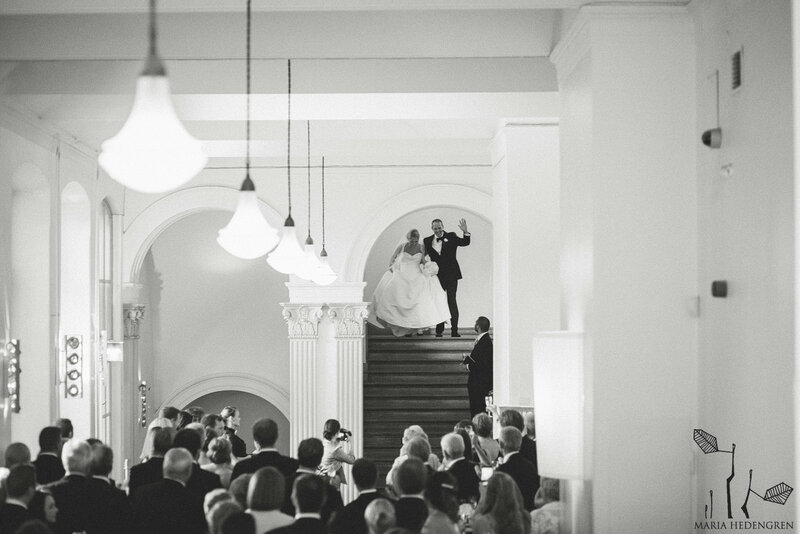 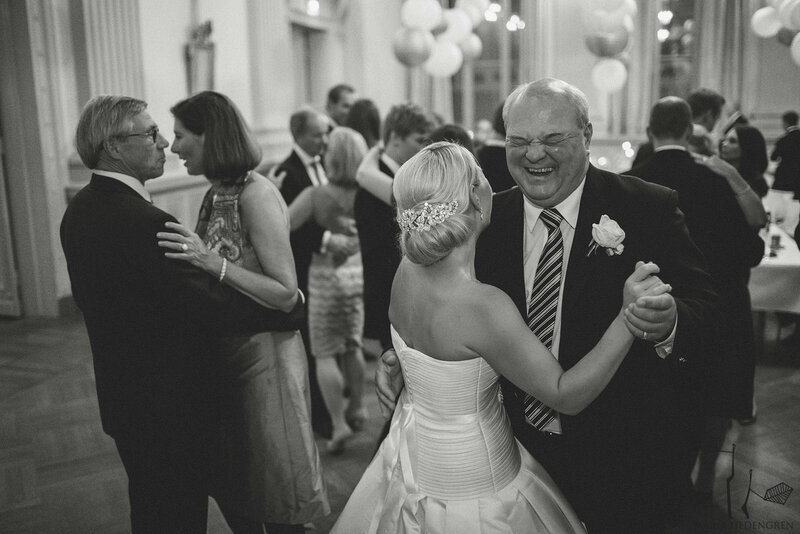 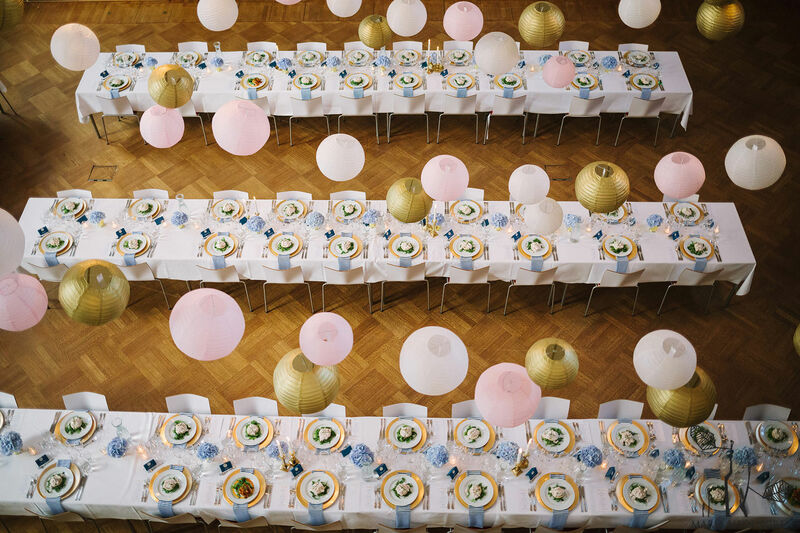 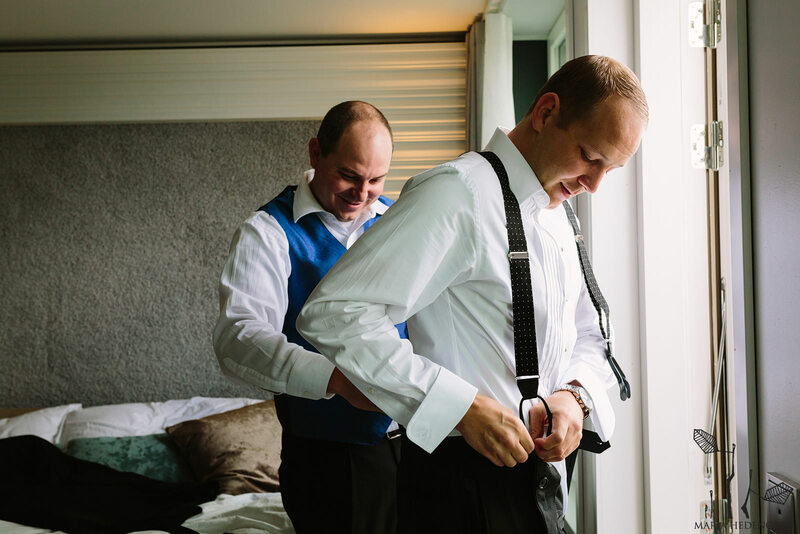 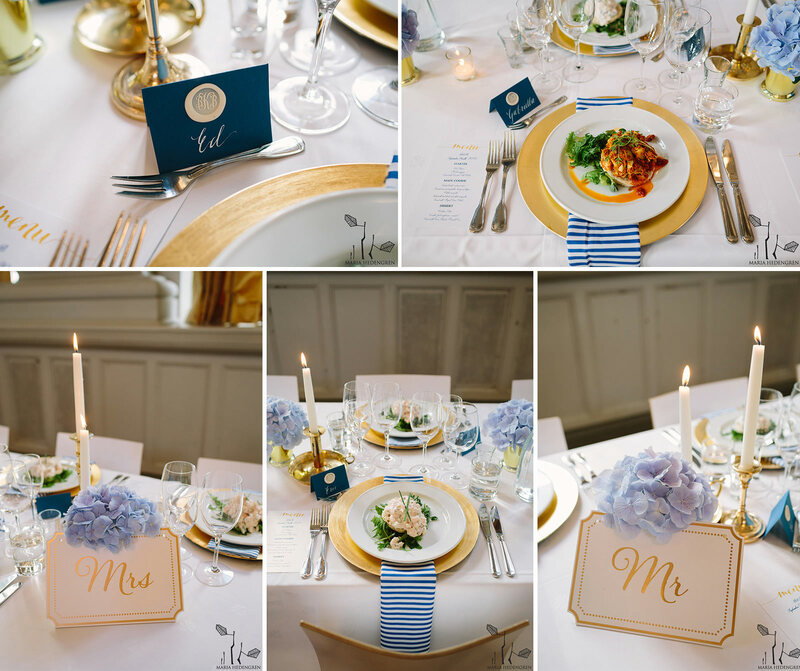 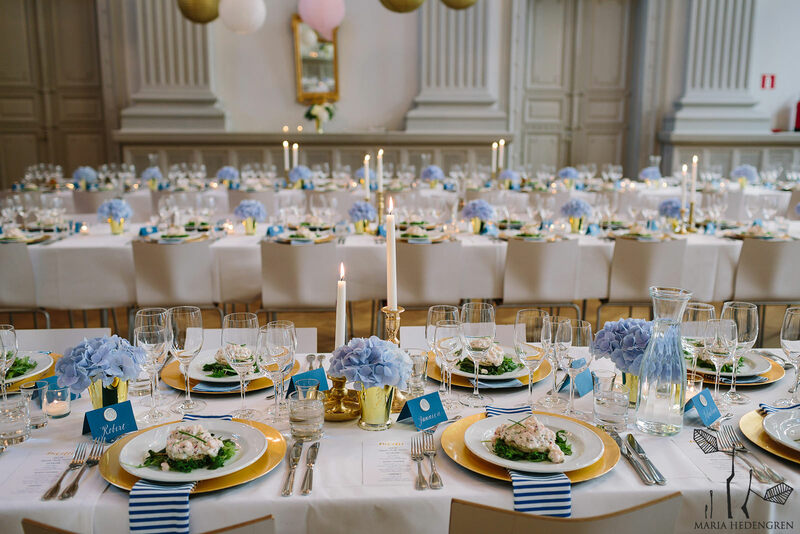 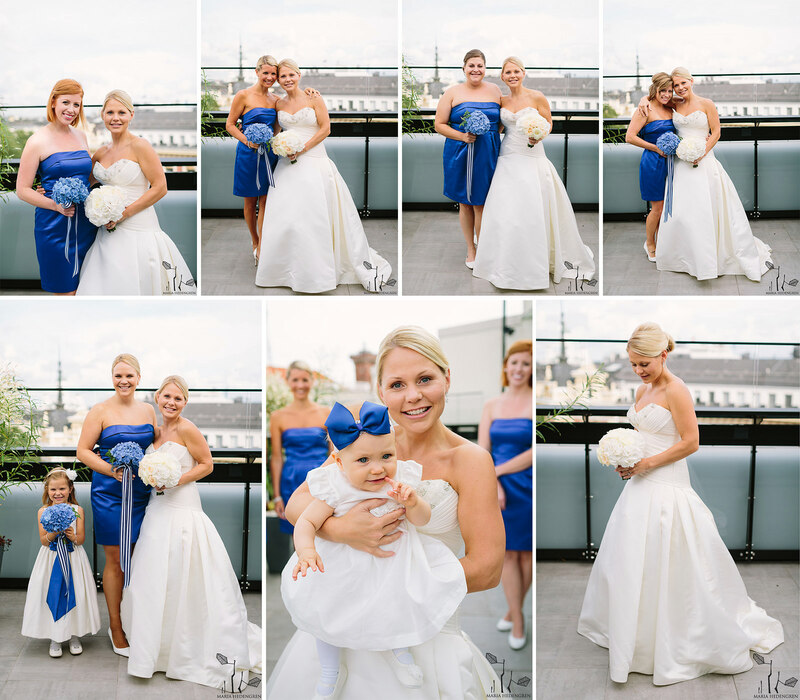 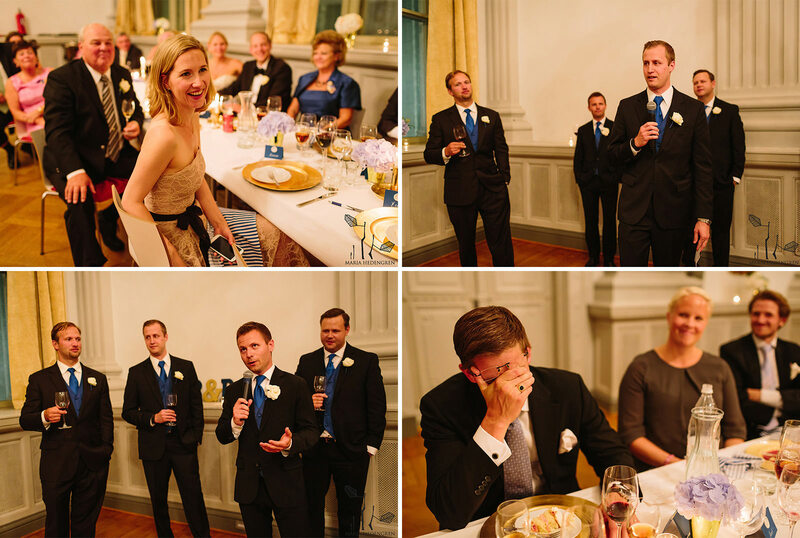 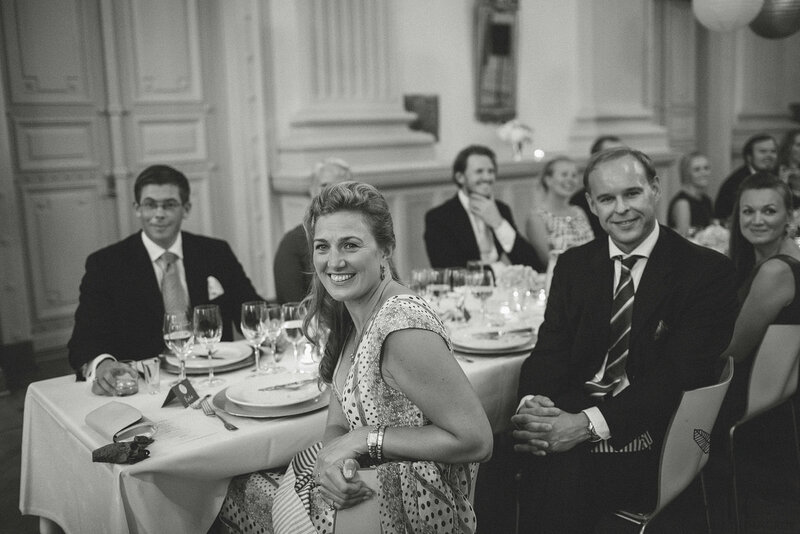 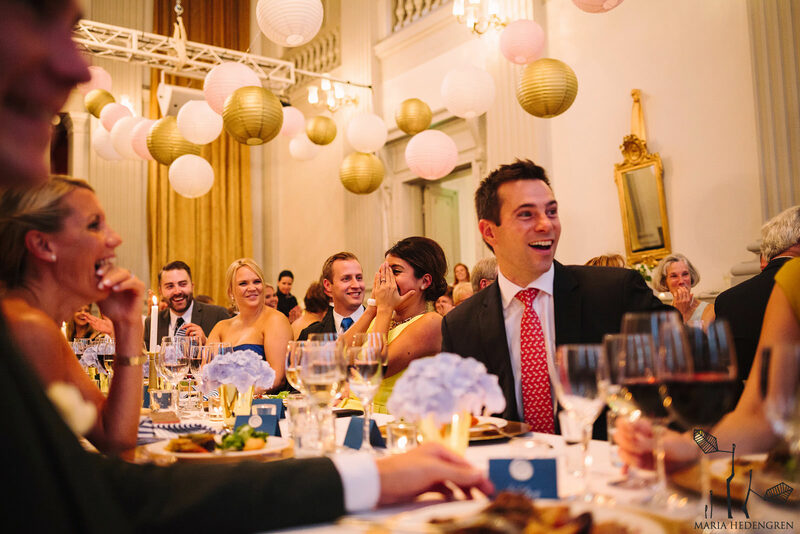 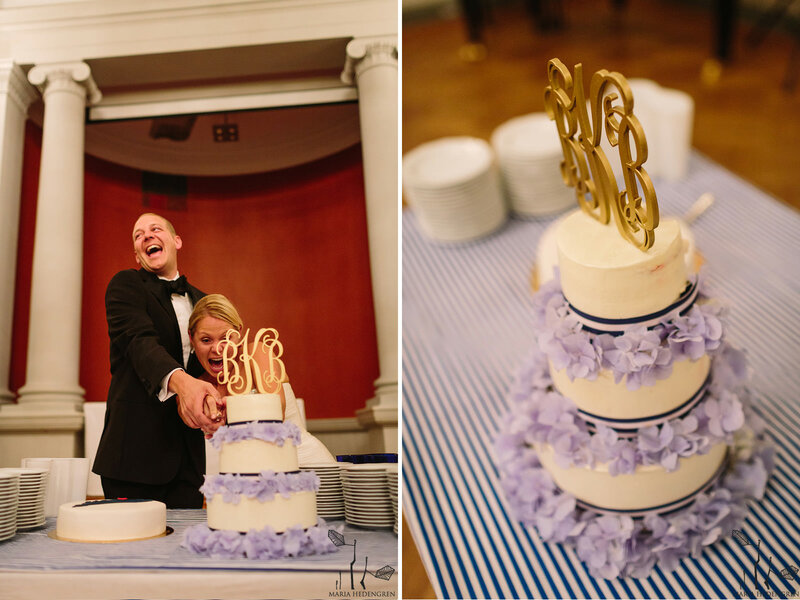 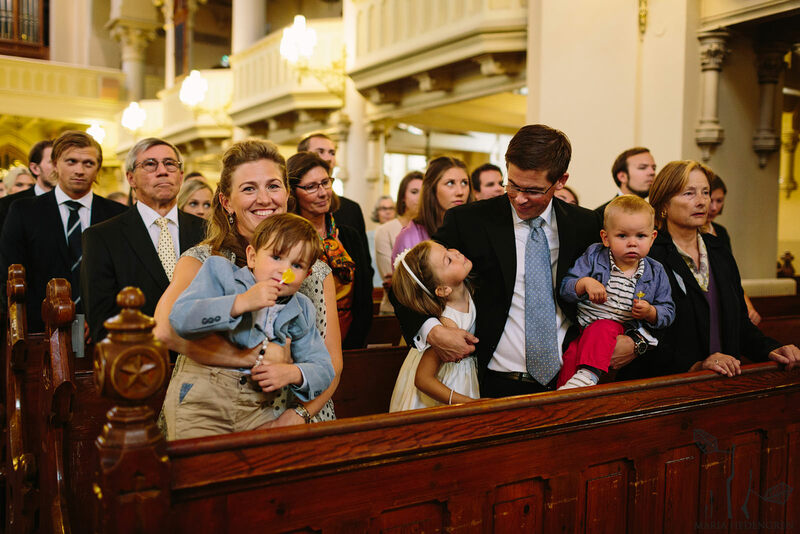 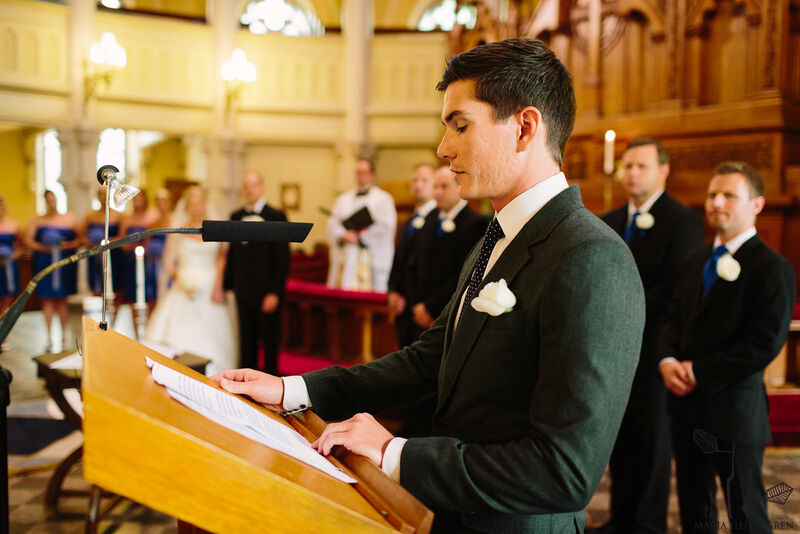 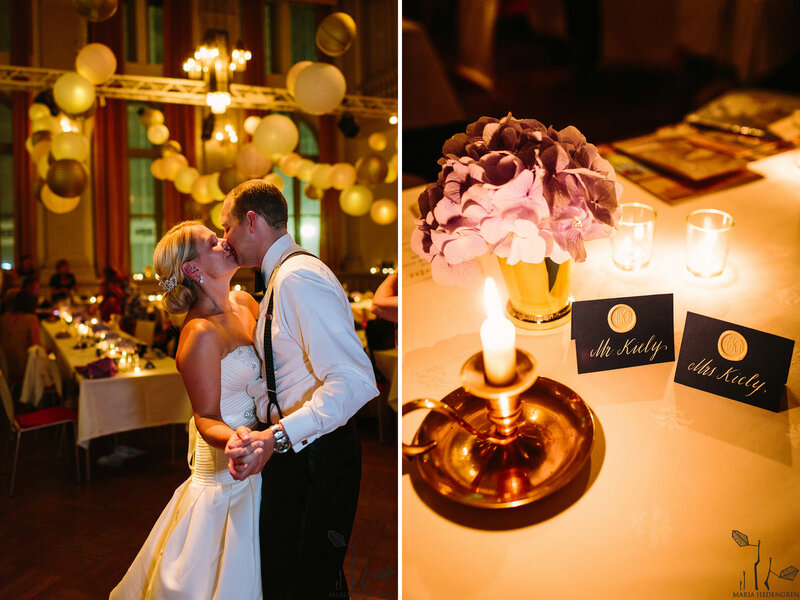 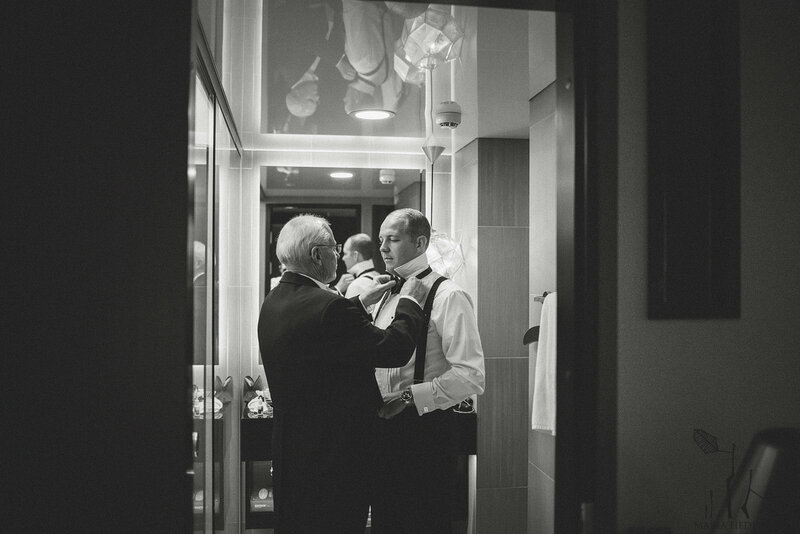 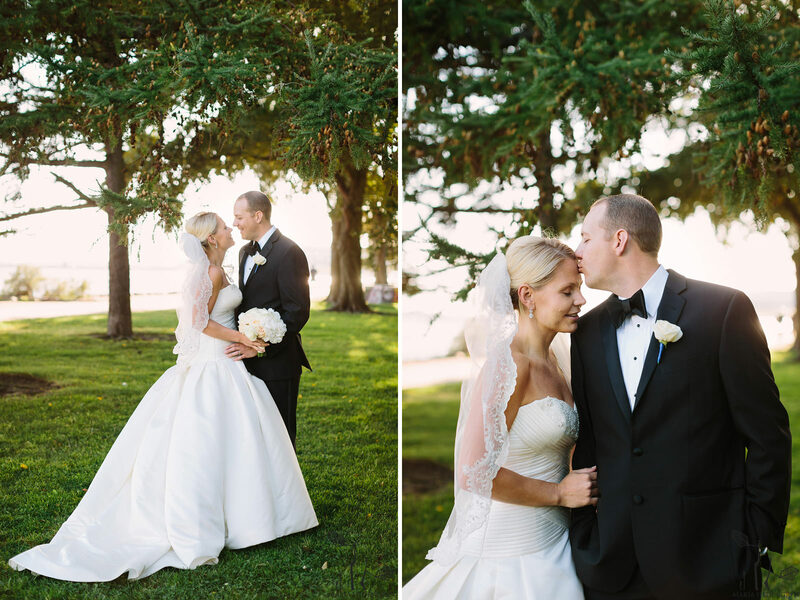 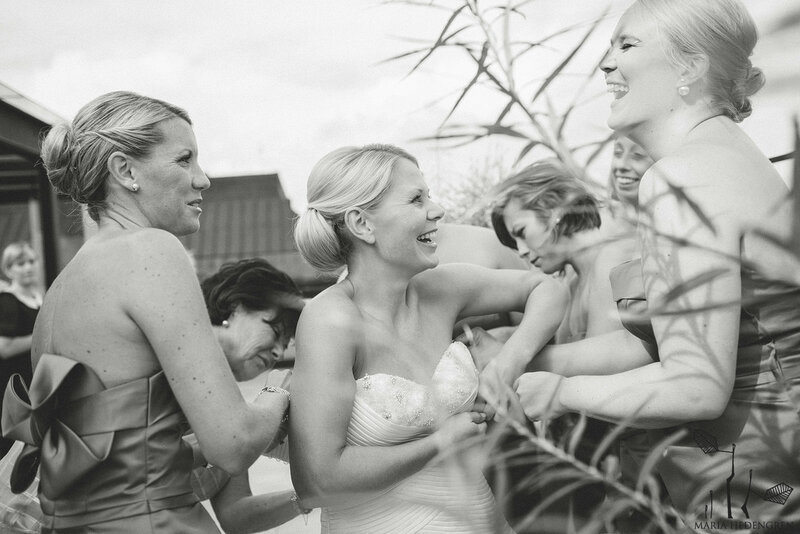 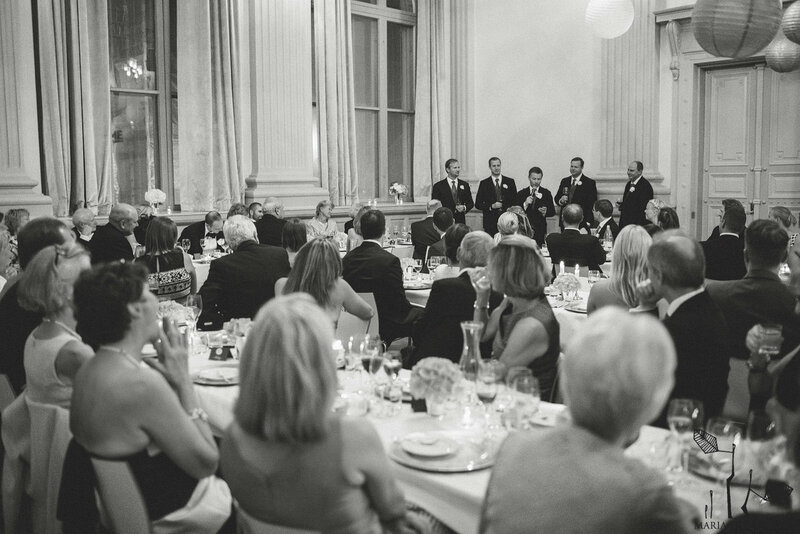 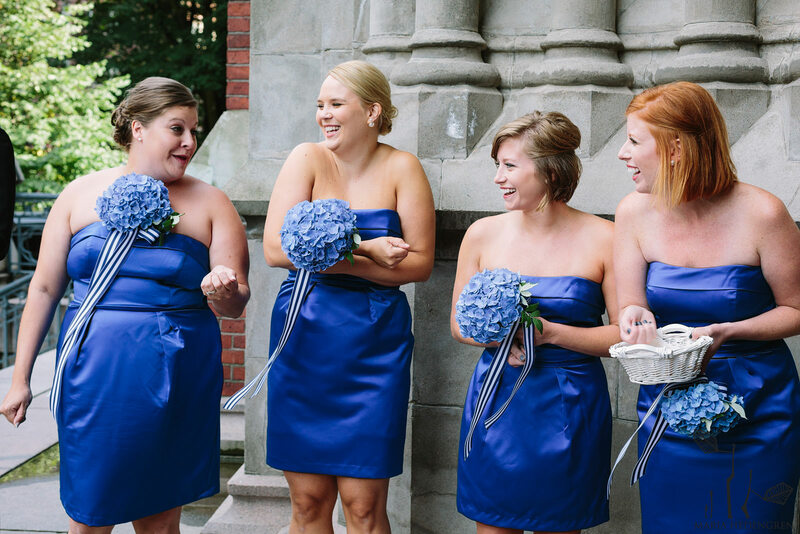 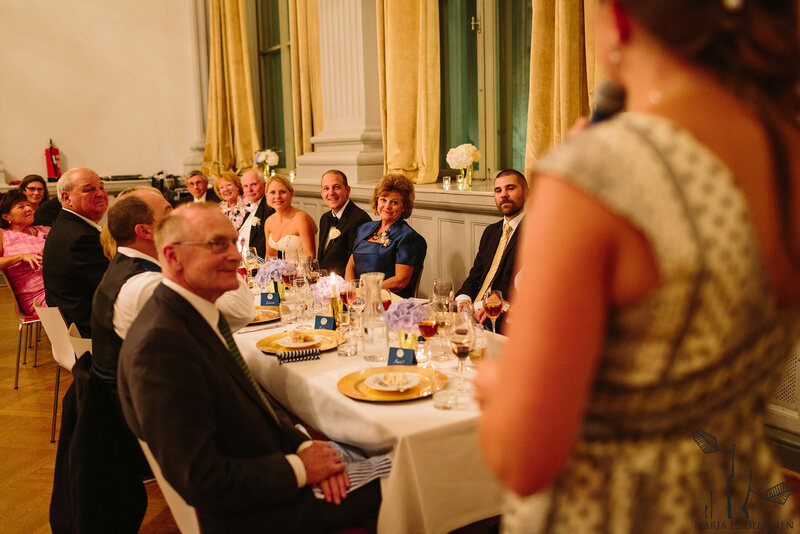 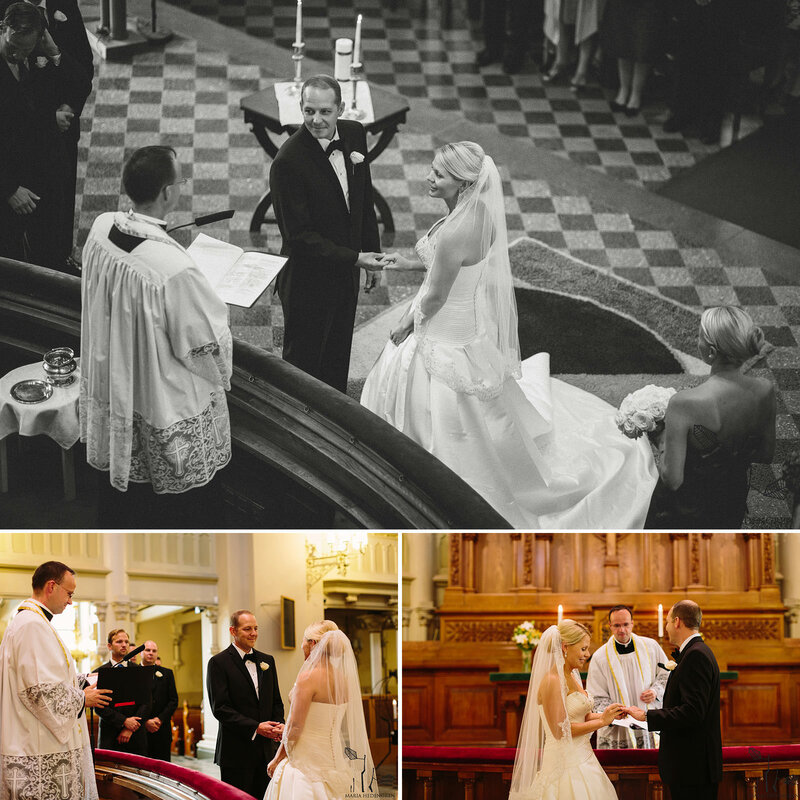 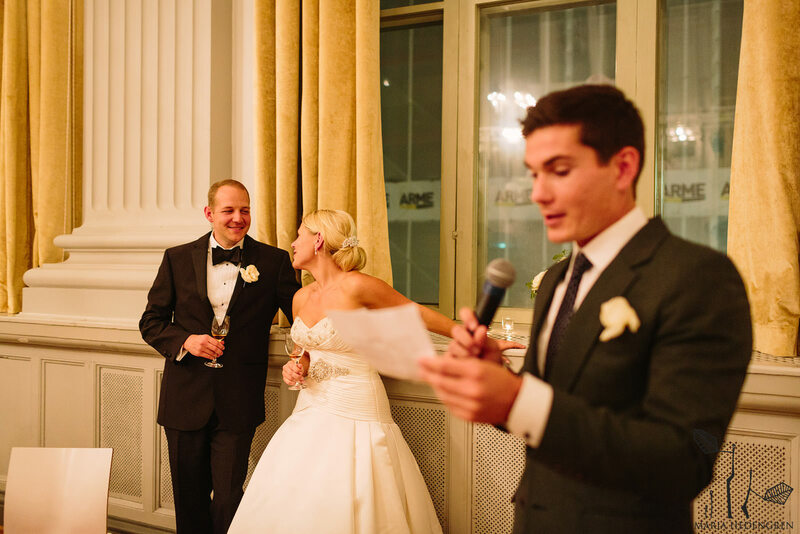 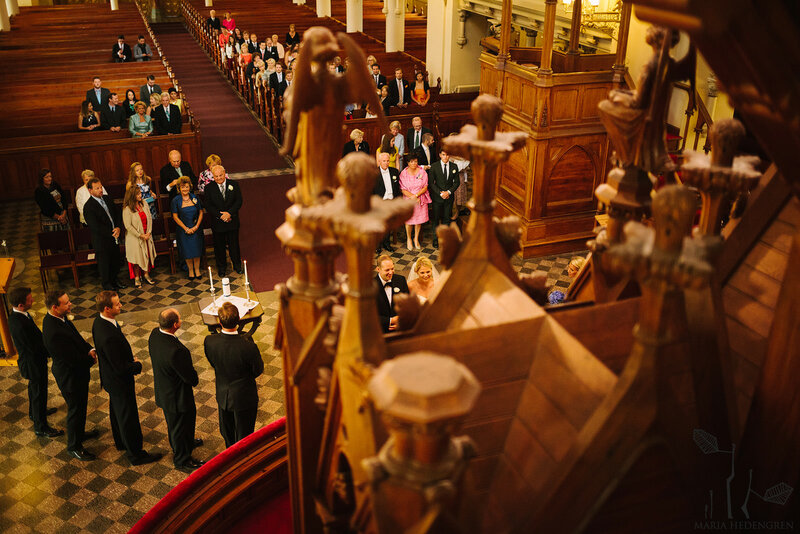 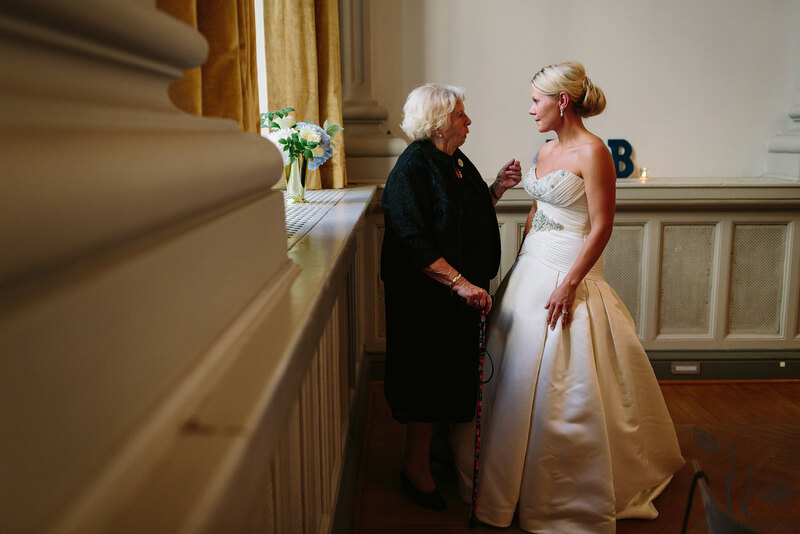 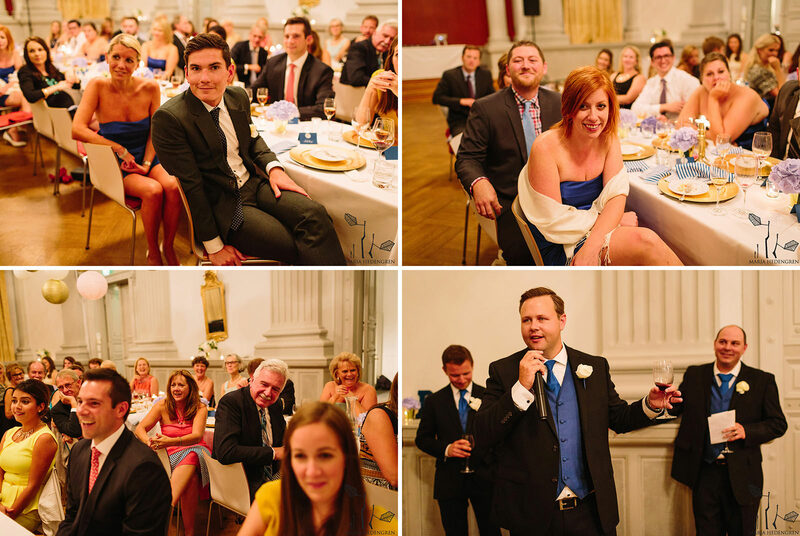 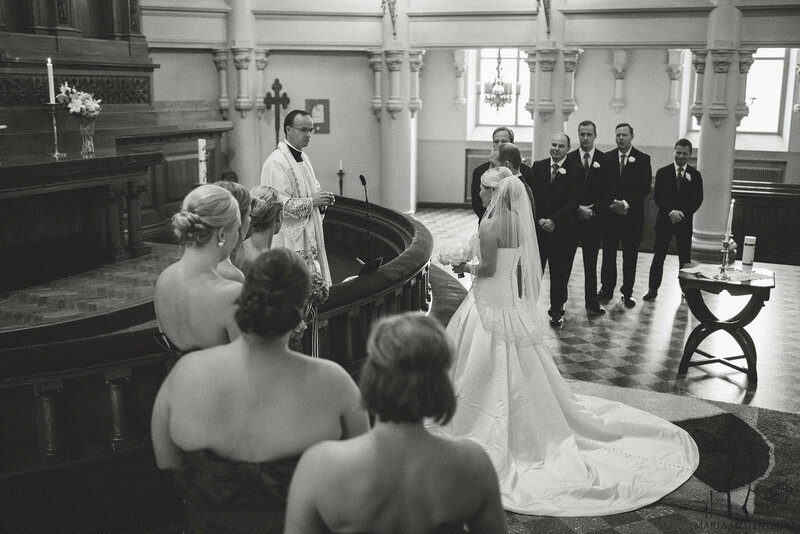 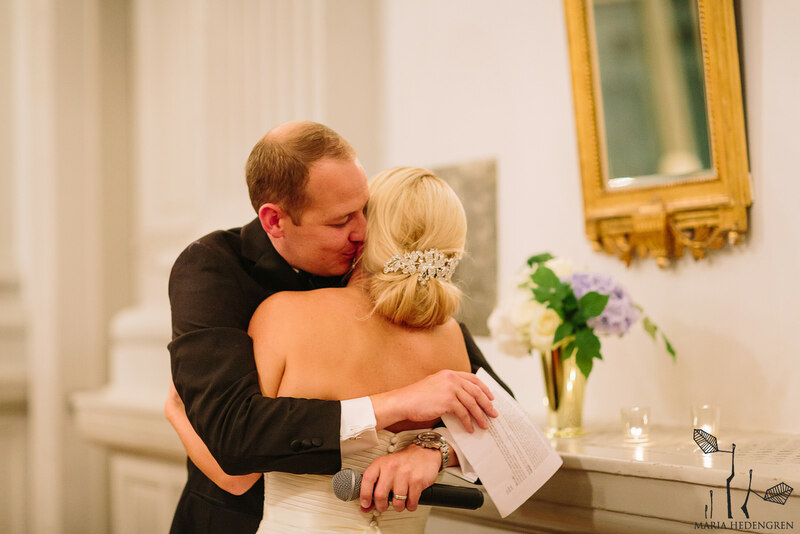 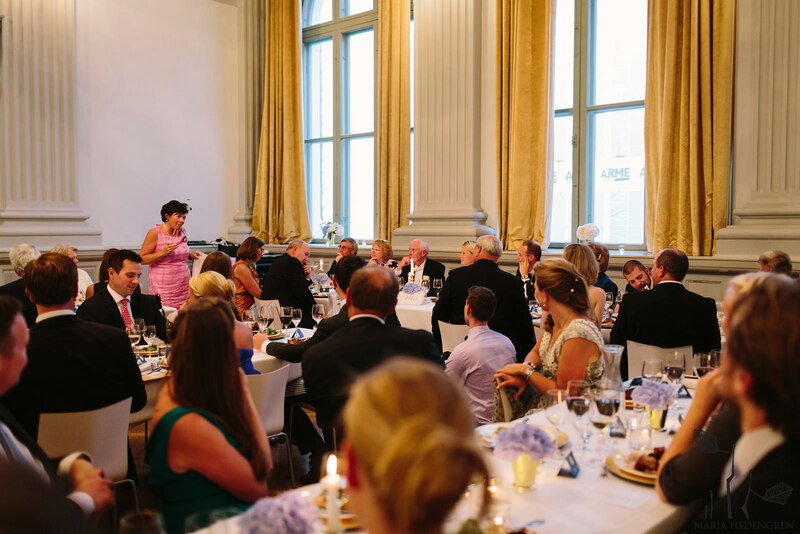 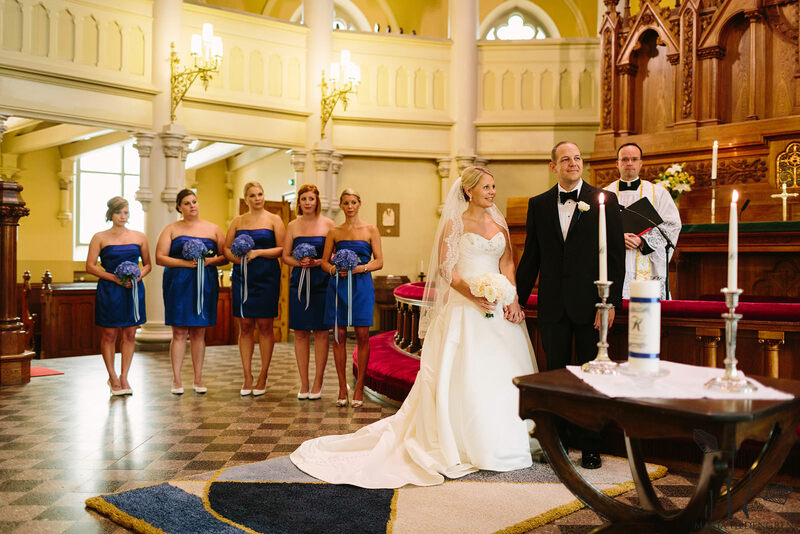 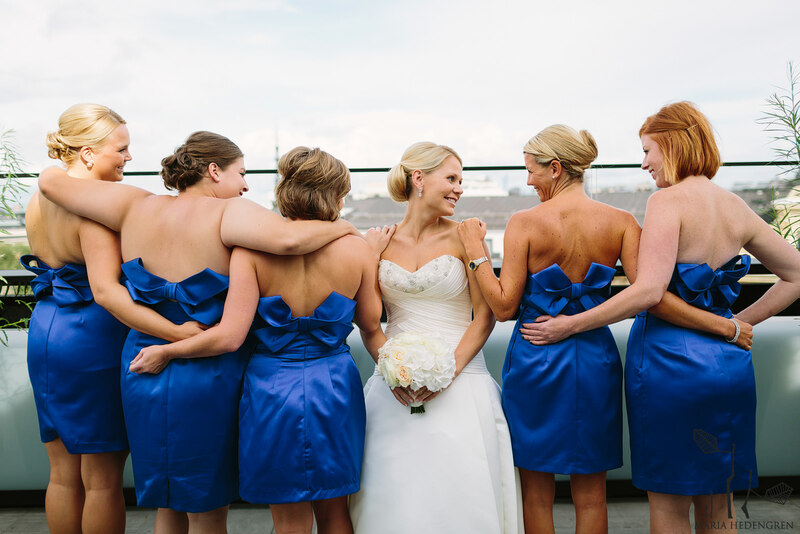 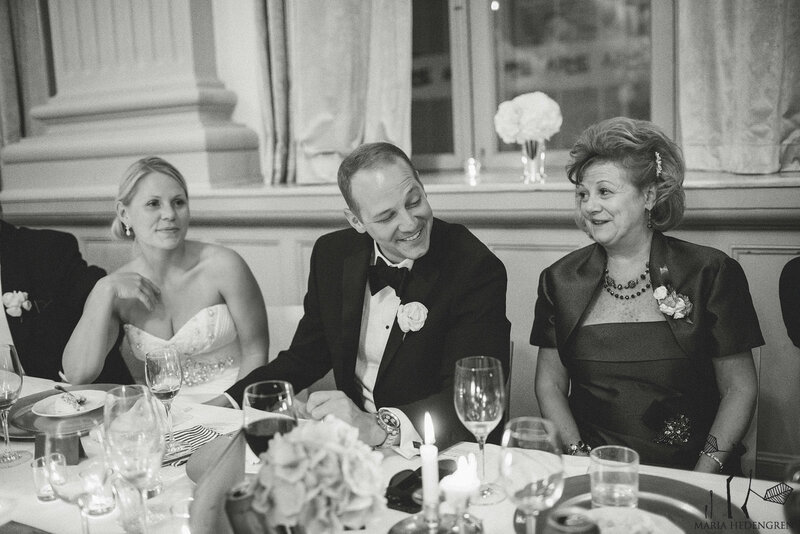 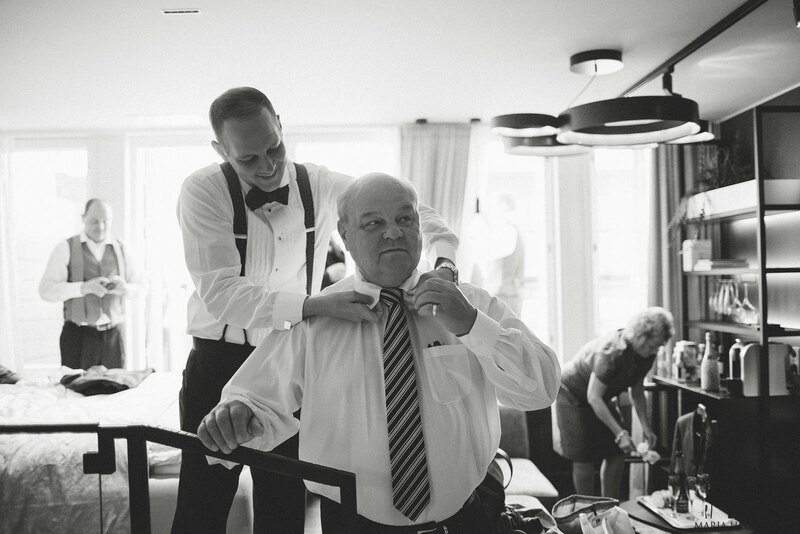 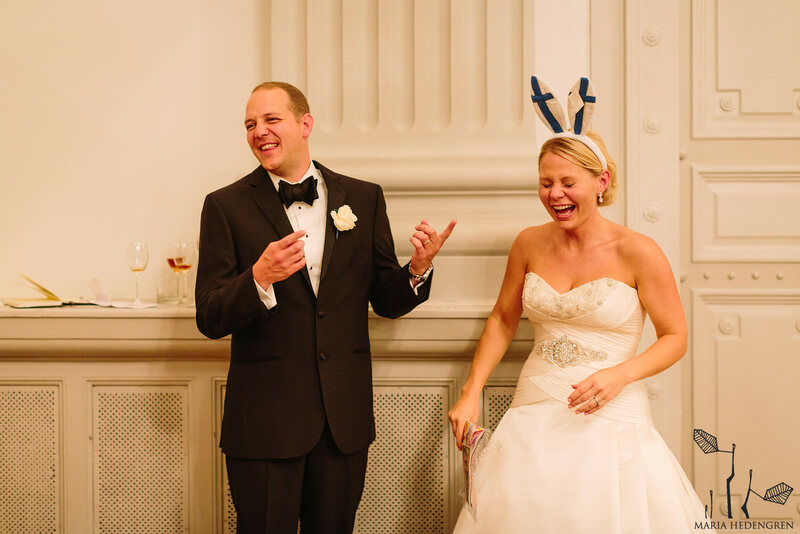 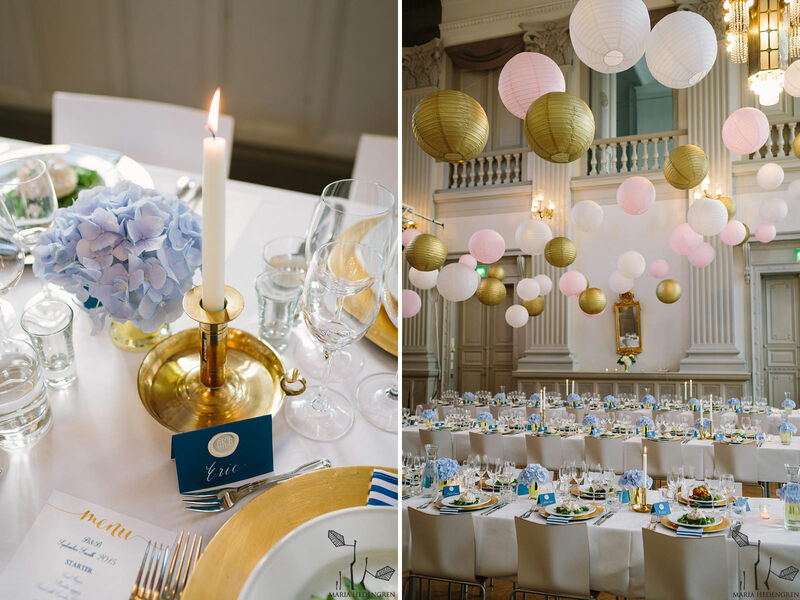 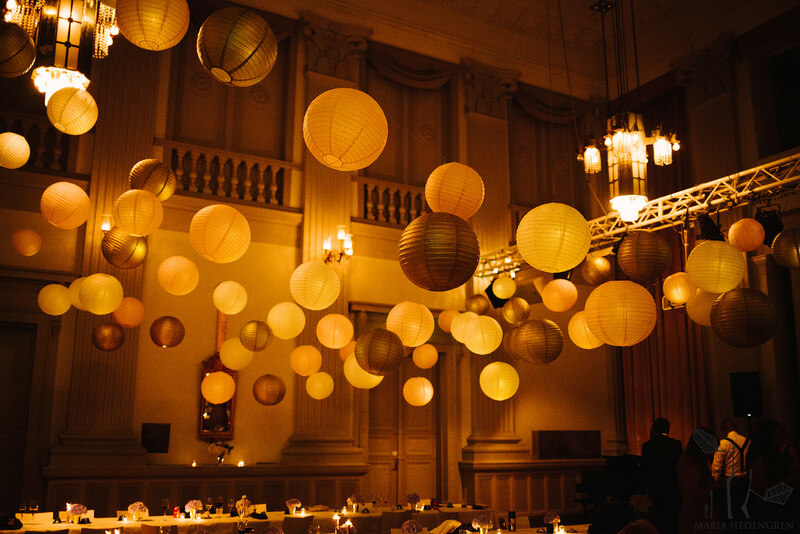 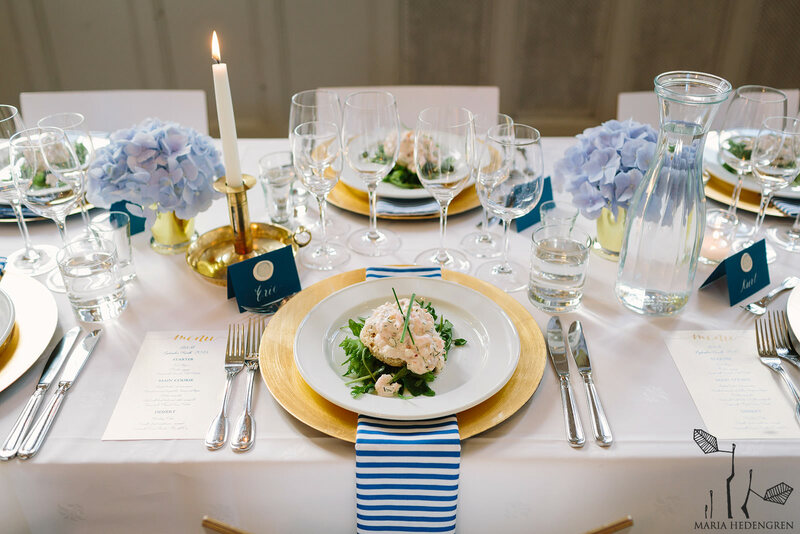 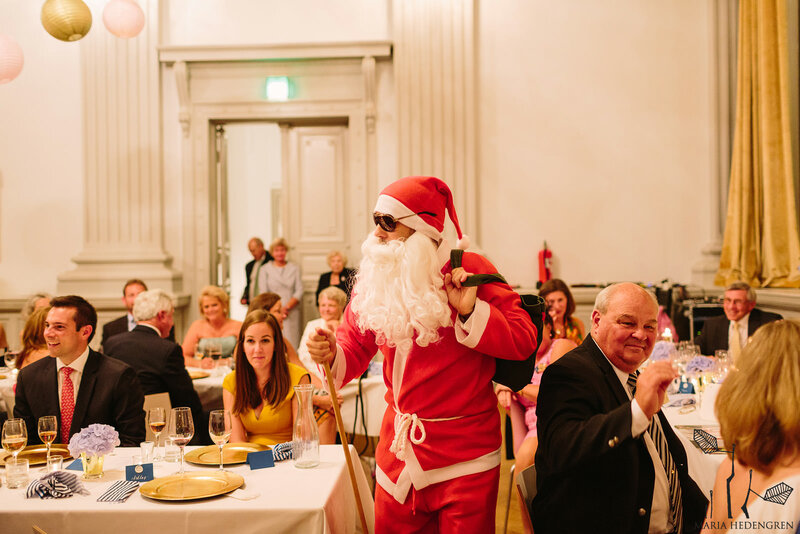 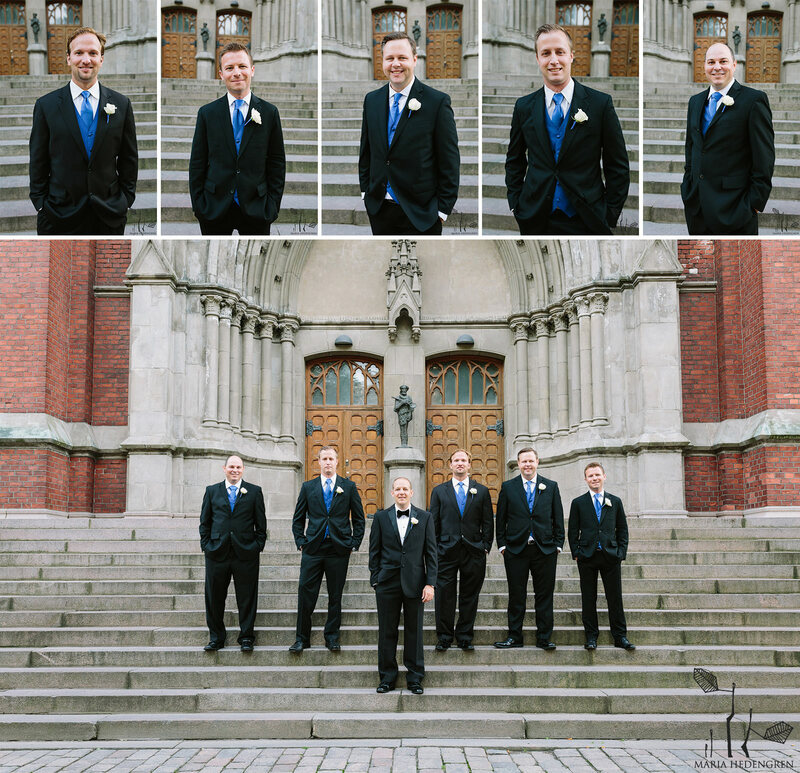 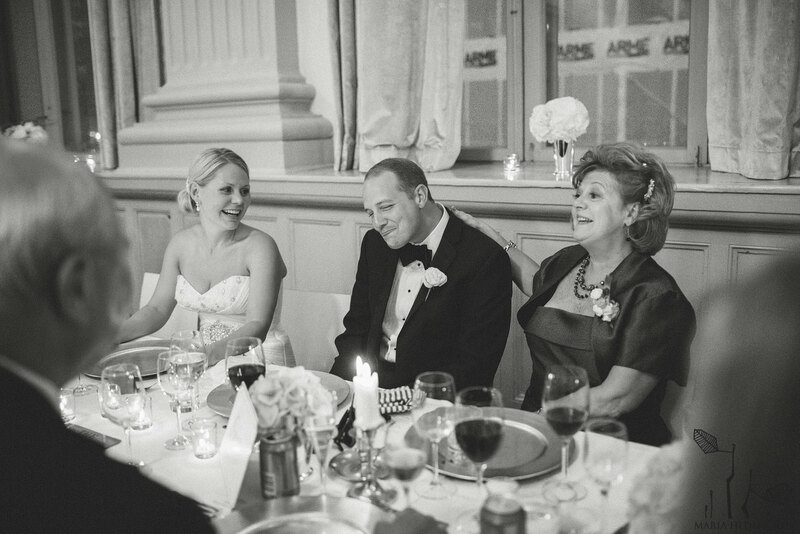 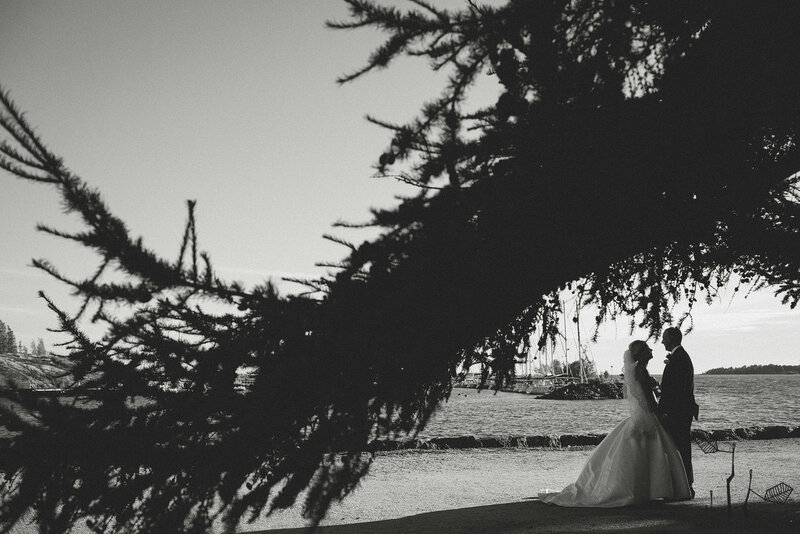 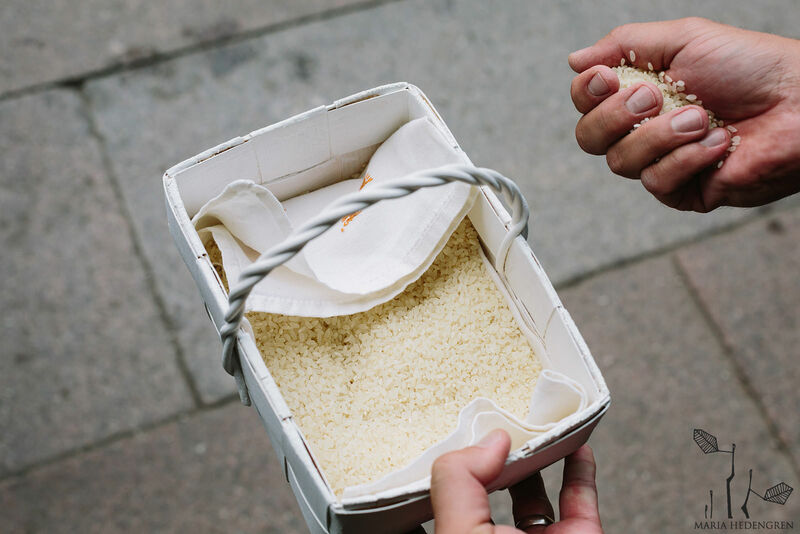 This Finnish – American Sorority Wedding at G18 Juhlasali was something else! 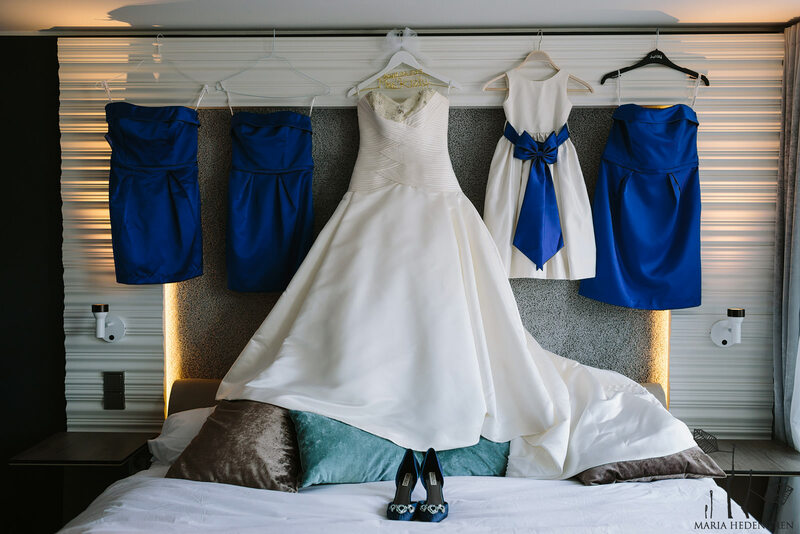 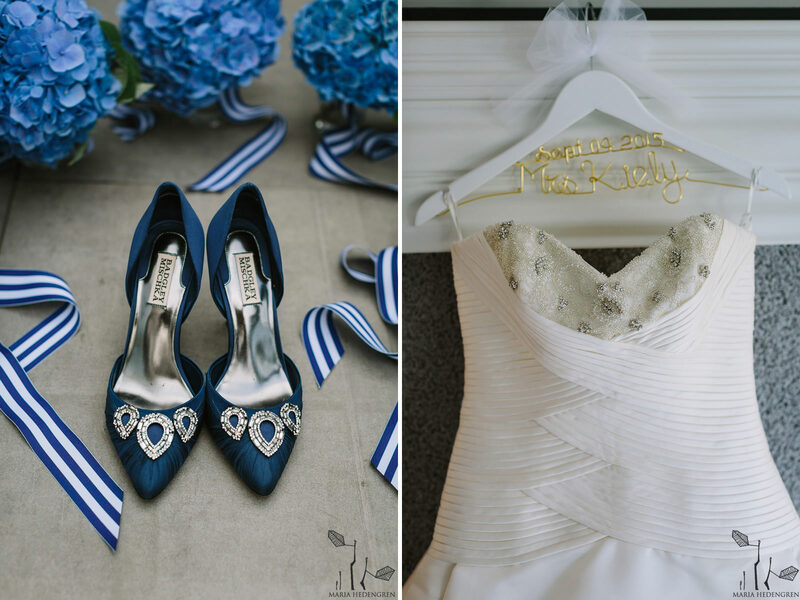 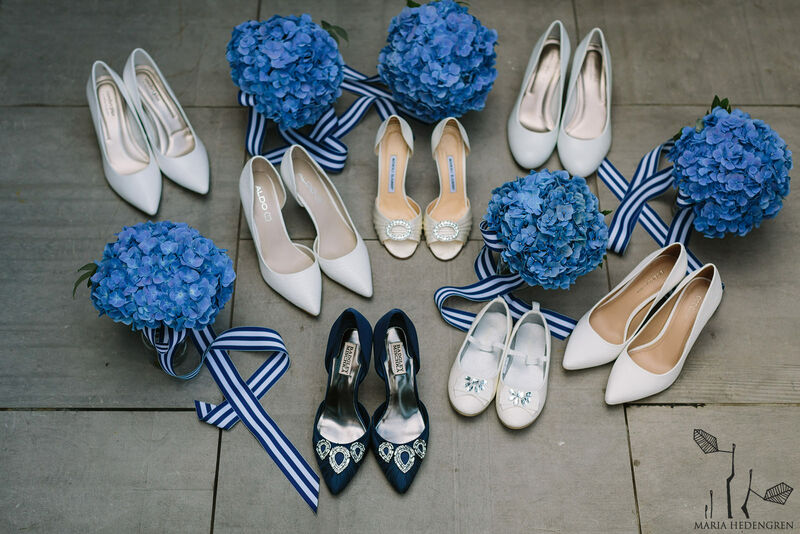 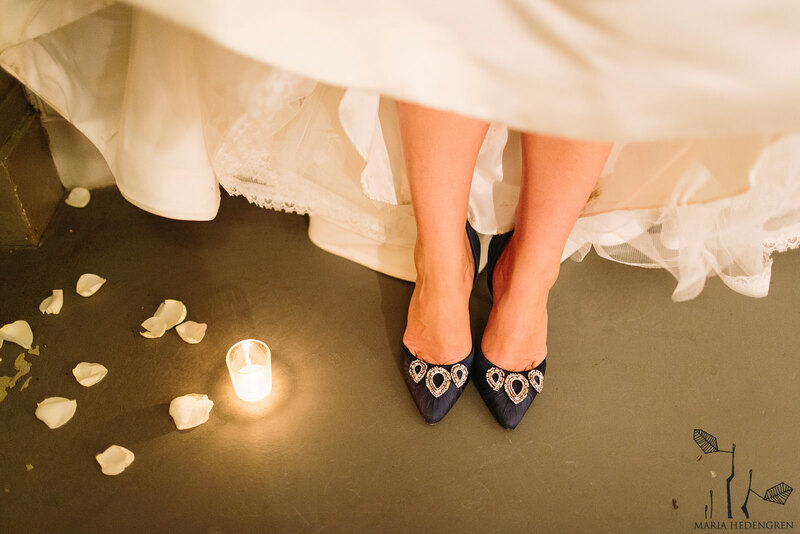 I love the navy blue colors, the matching details, the awesome bridal gown. 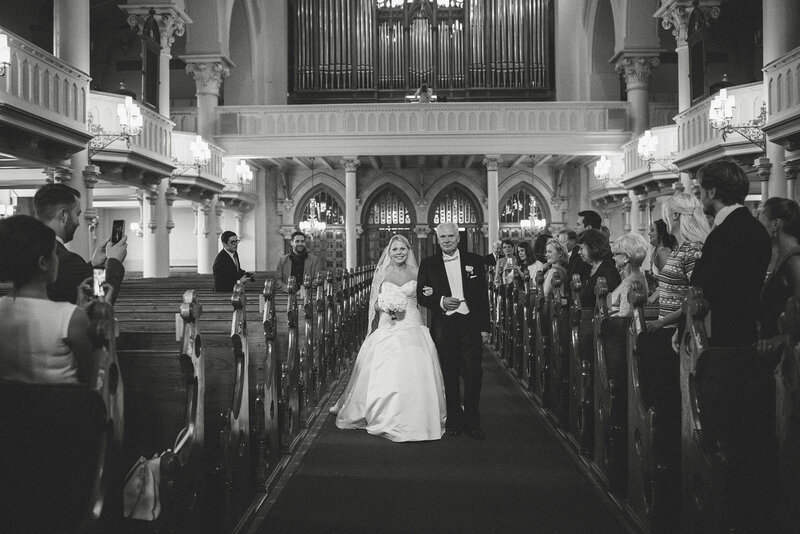 And the church procession was one of the most stunning I’ve ever witnessed. 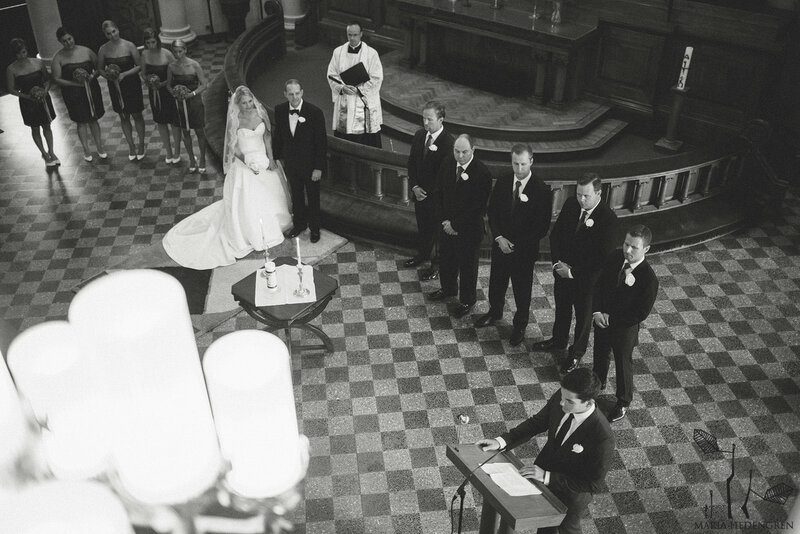 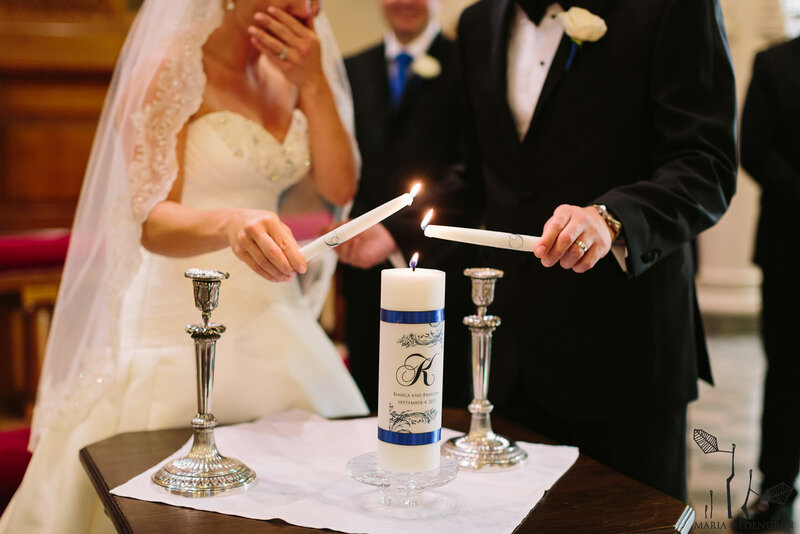 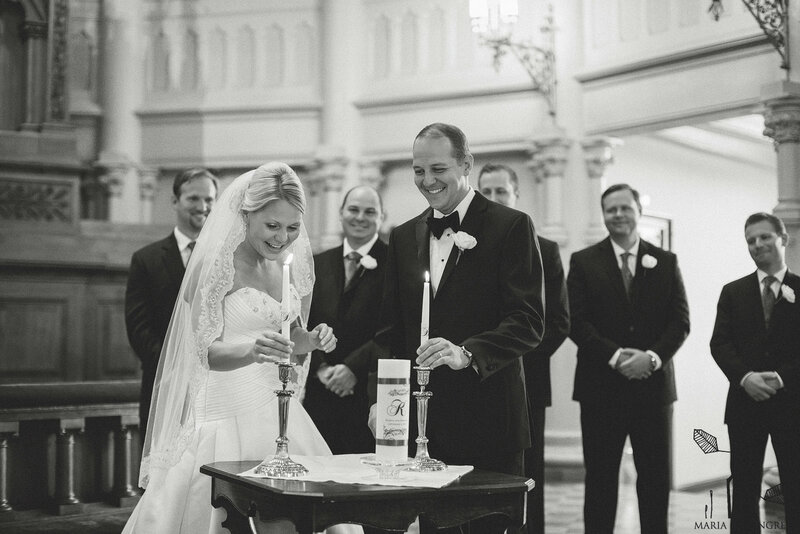 I must also mention the touching moment during the ceremony when the bride and groom lit a unity candle (symbolizing the joining together of the two families). 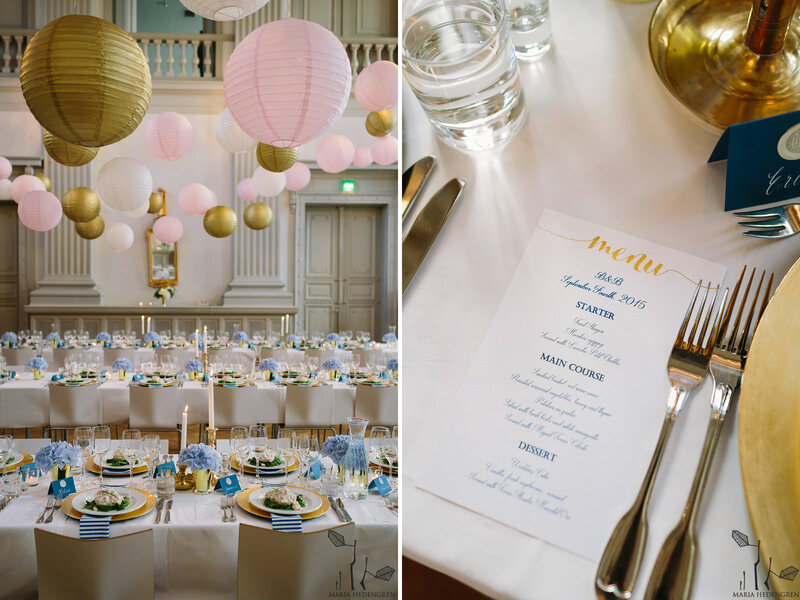 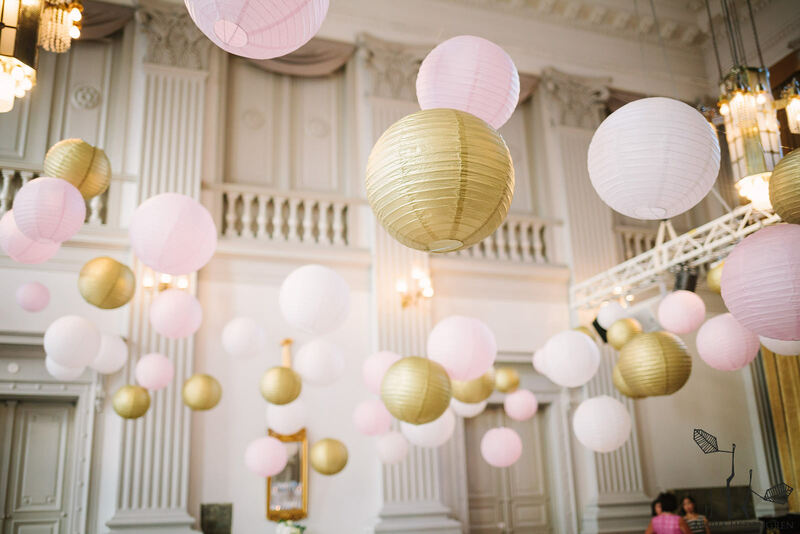 The day ended in style with celebrations at HeyLook styled G18 Juhlasali. 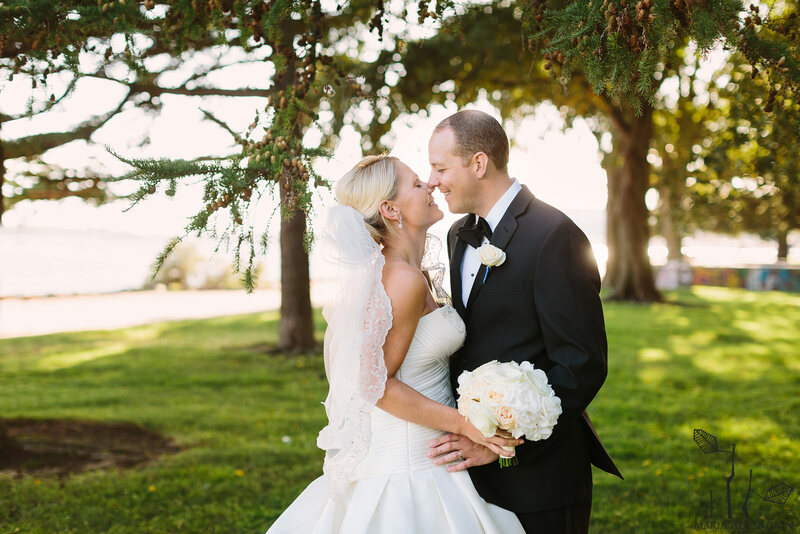 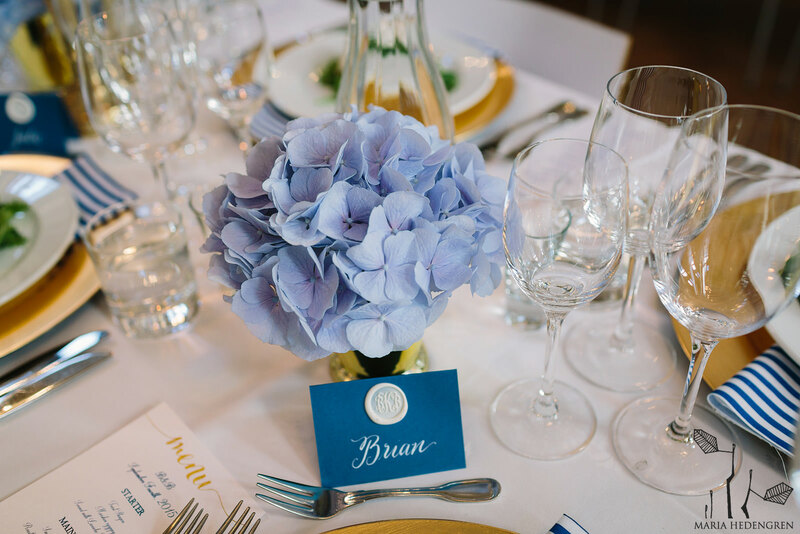 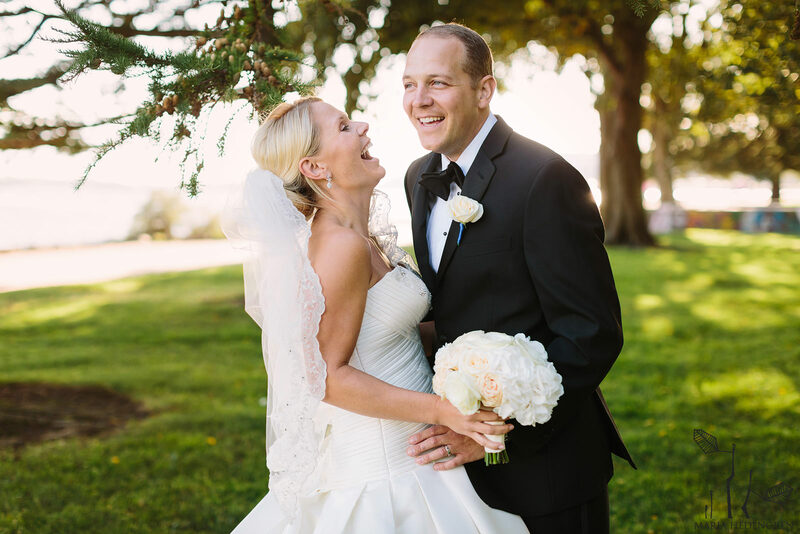 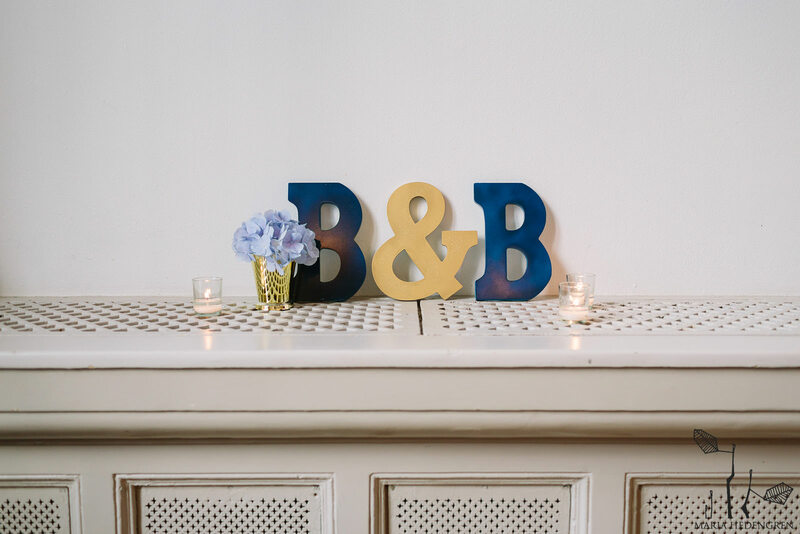 I’m so thrilled to have been part of your day Bianca and Branden, congrats once again! 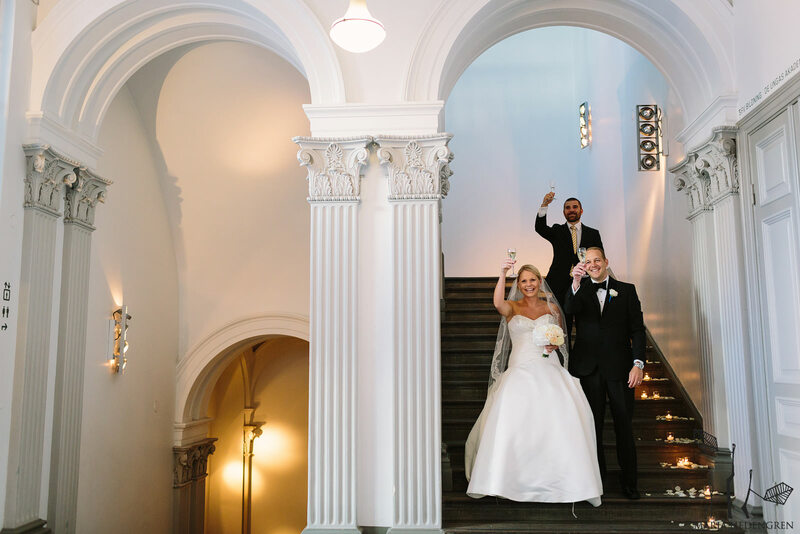 I’m still pouring over all of our pictures and there are so many absolutely lovely memories and I’m so glad we had you to capture them!! 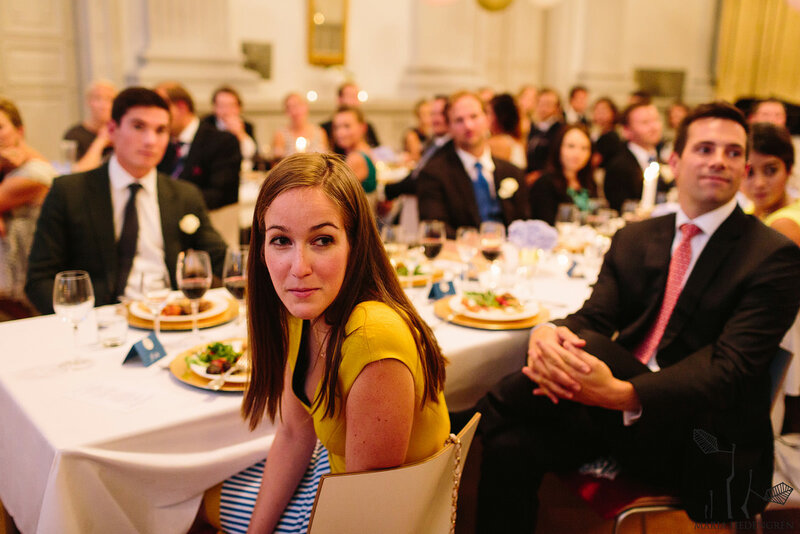 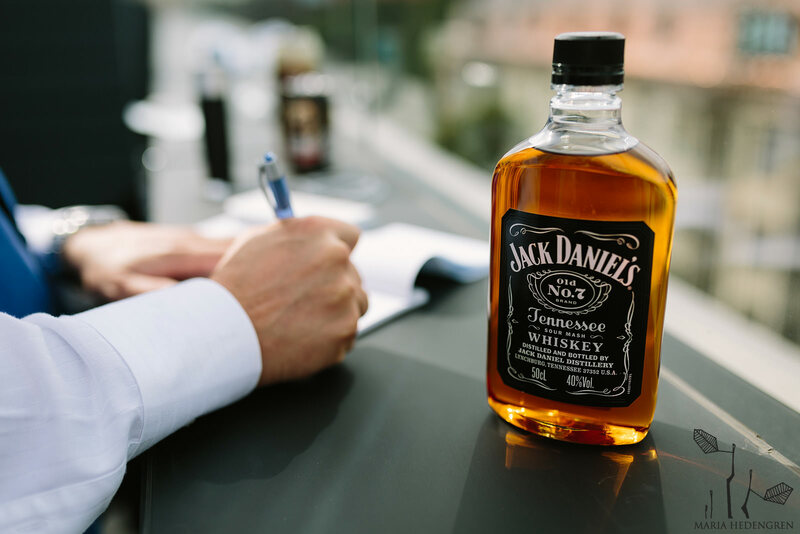 I can’t stop gushing about your work to anybody and everybody I meet. 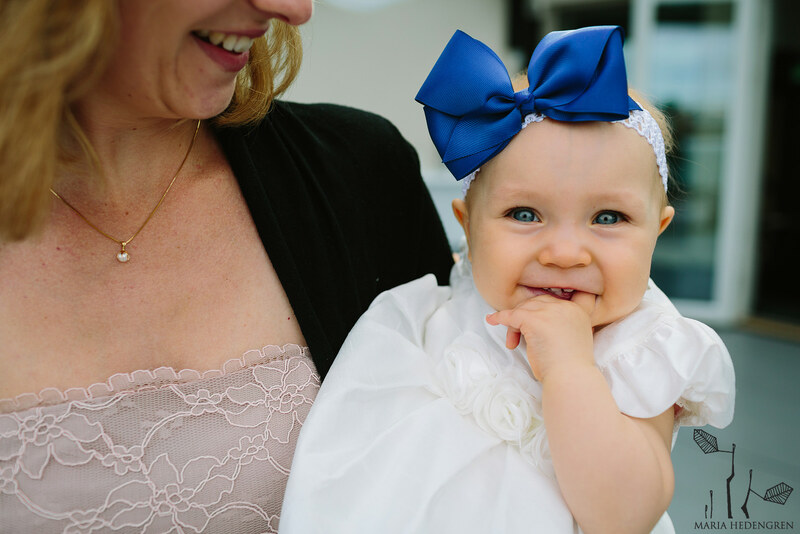 You are truly a gem!!! 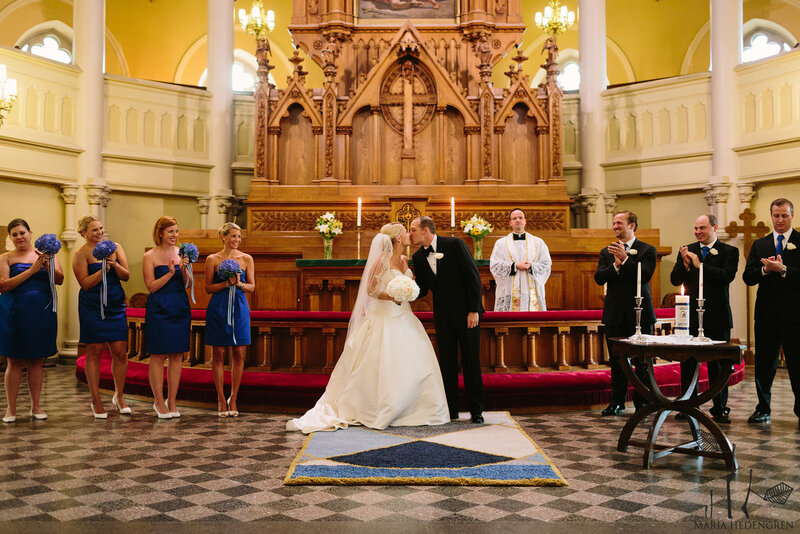 Ceremony: Johanneksenkirkko häät. 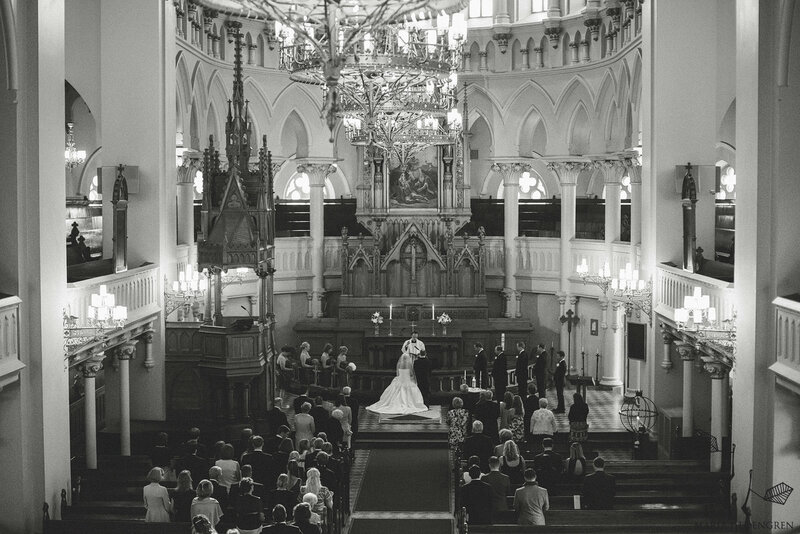 Johanneskyrkan bröllop. 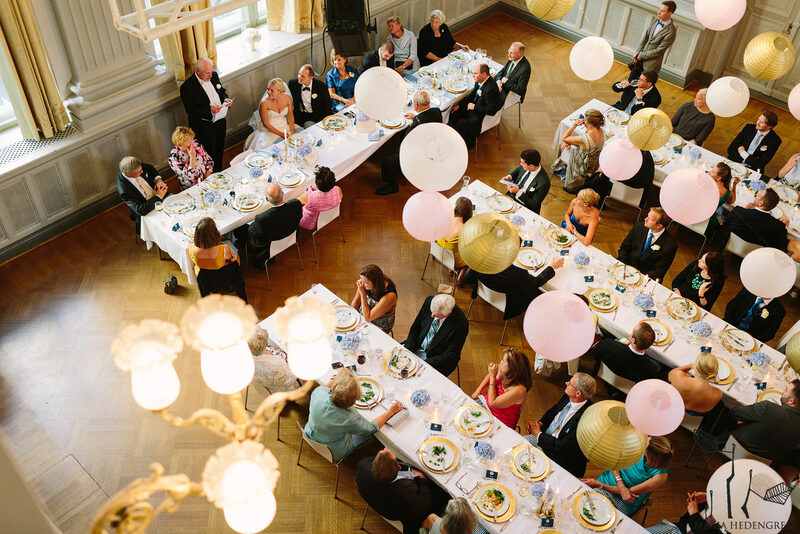 Venue: G18 häät. 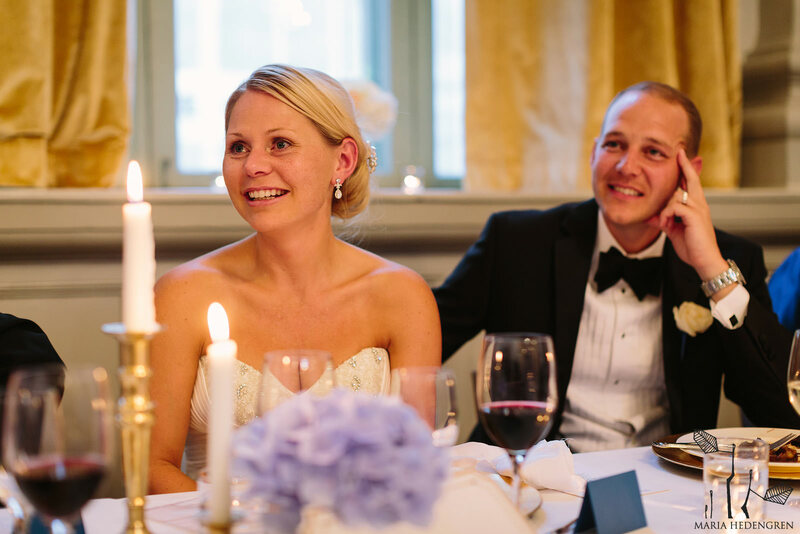 Häät G18 juhlasalista.